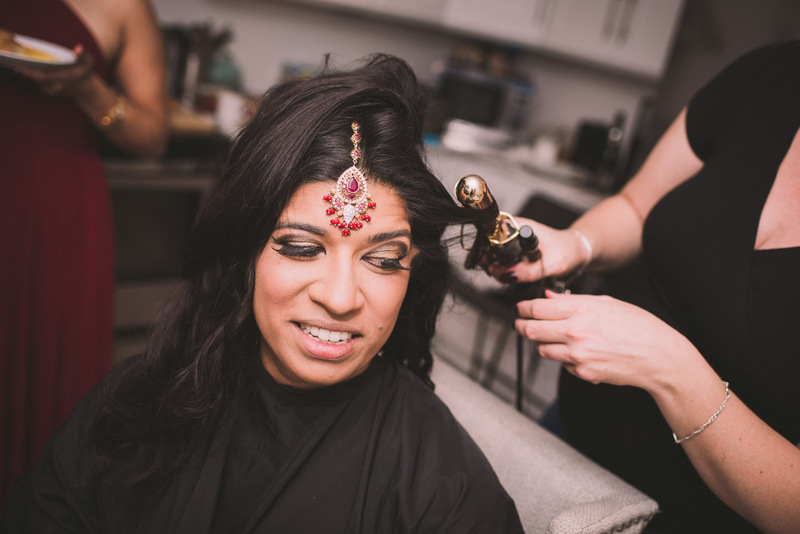 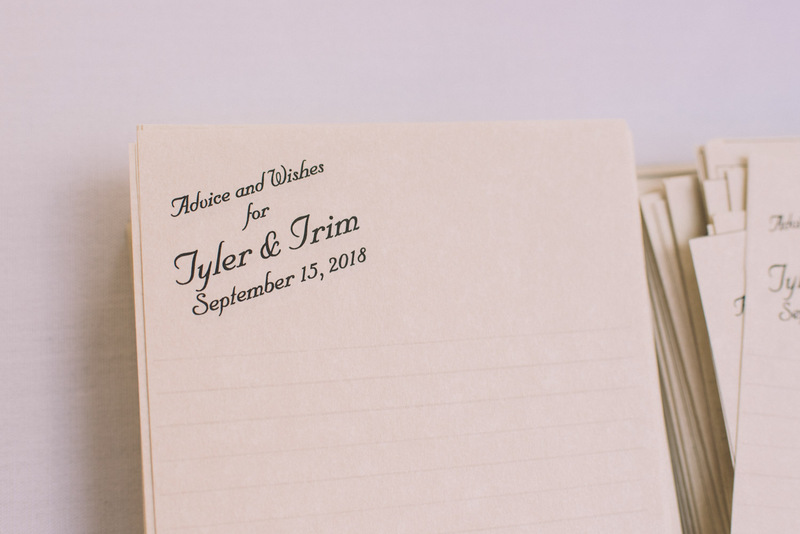 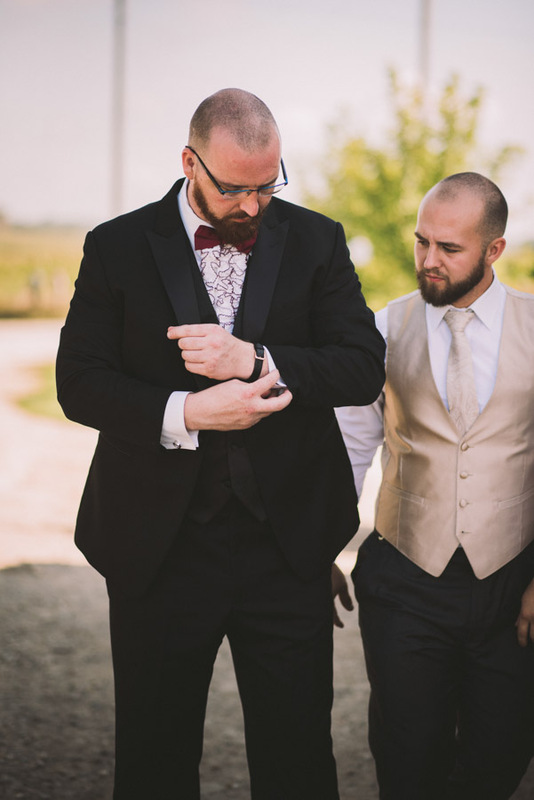 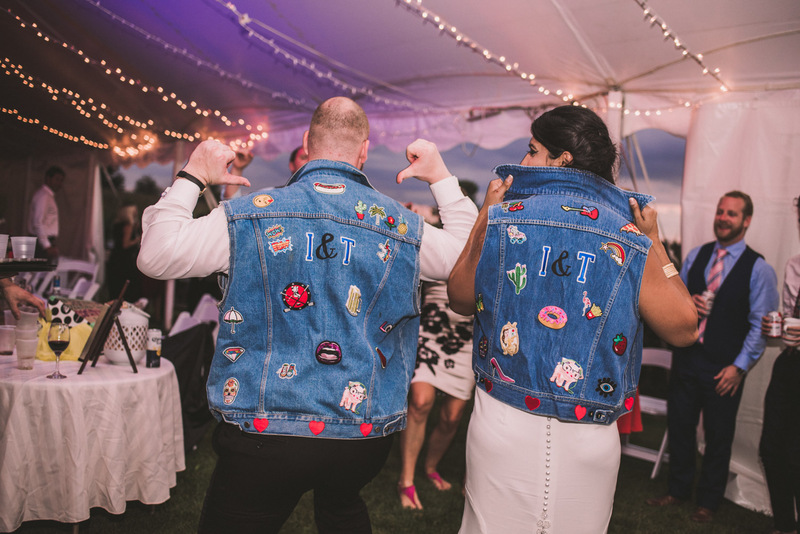 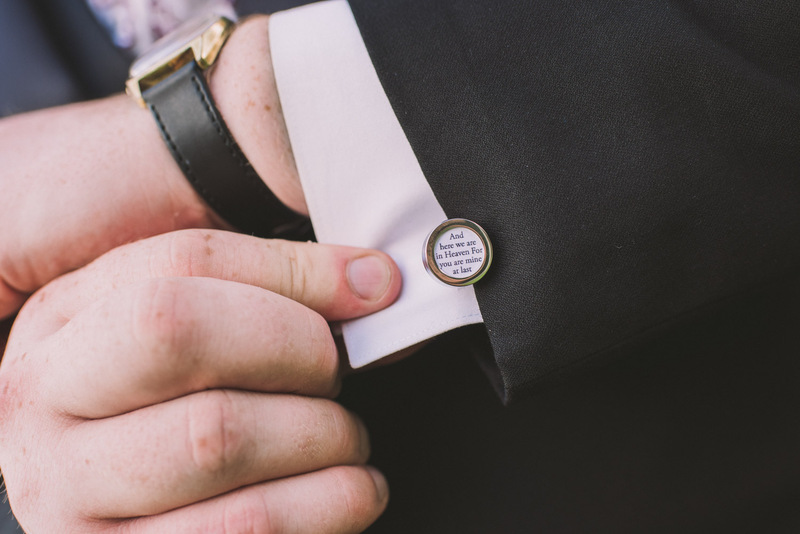 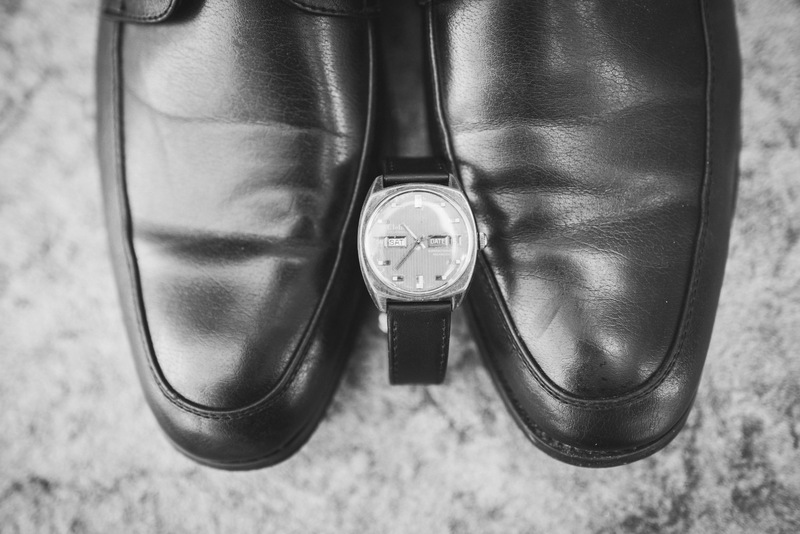 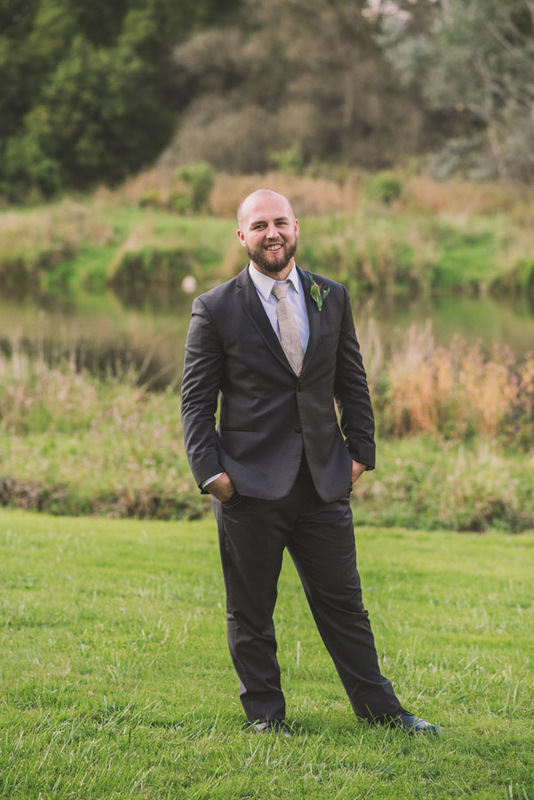 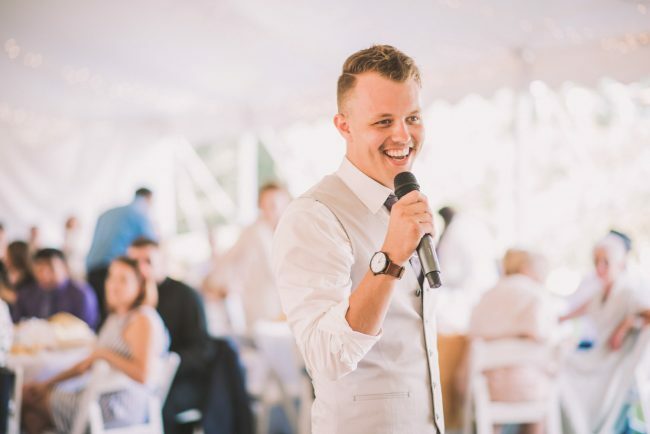 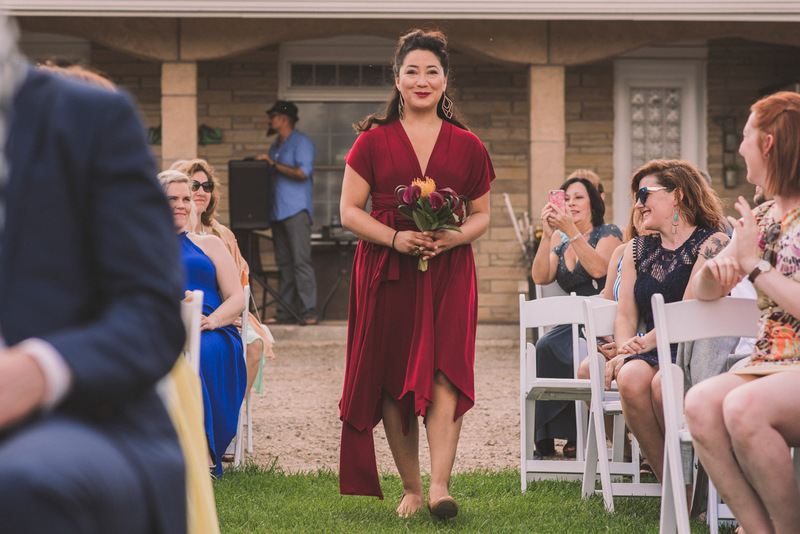 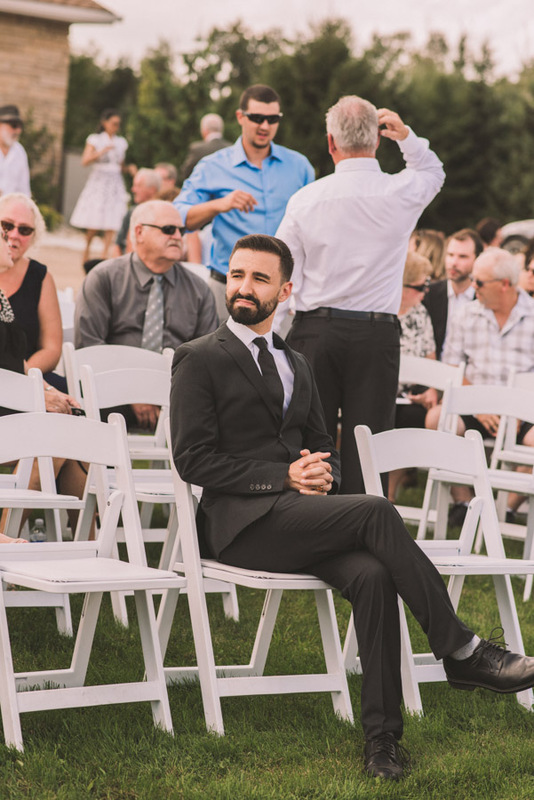 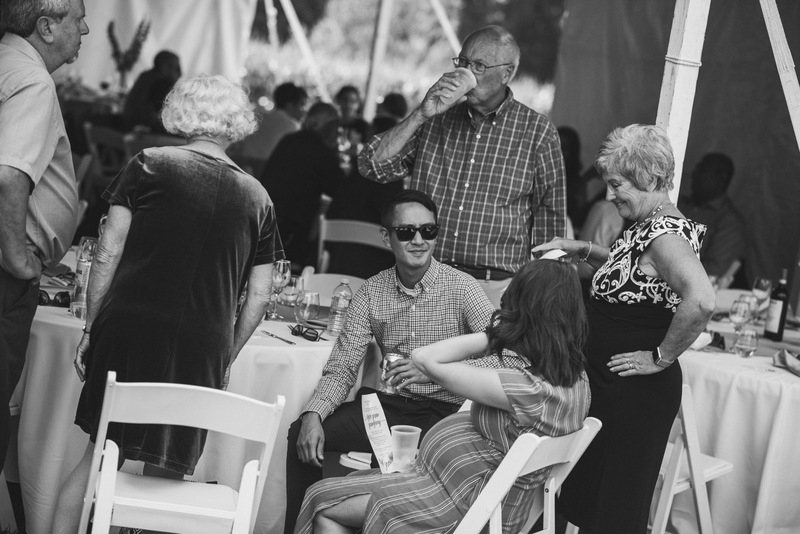 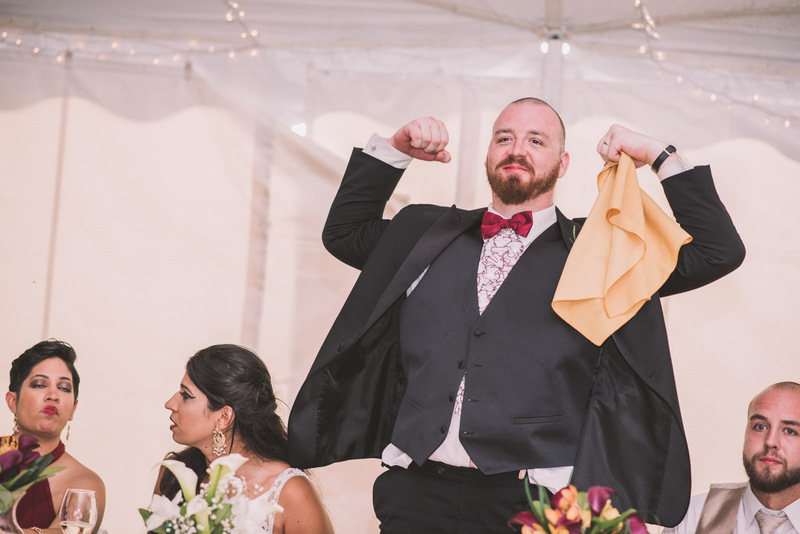 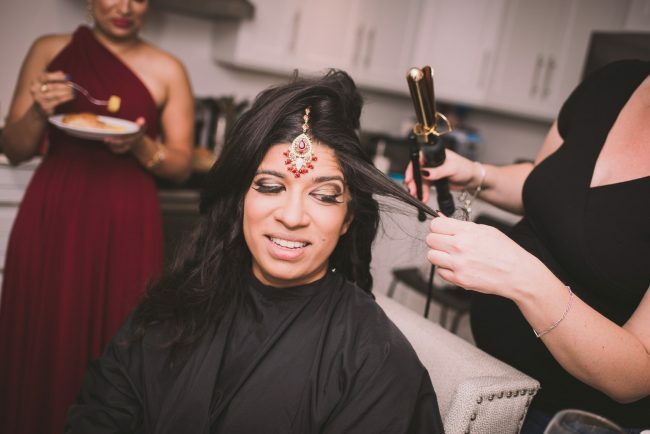 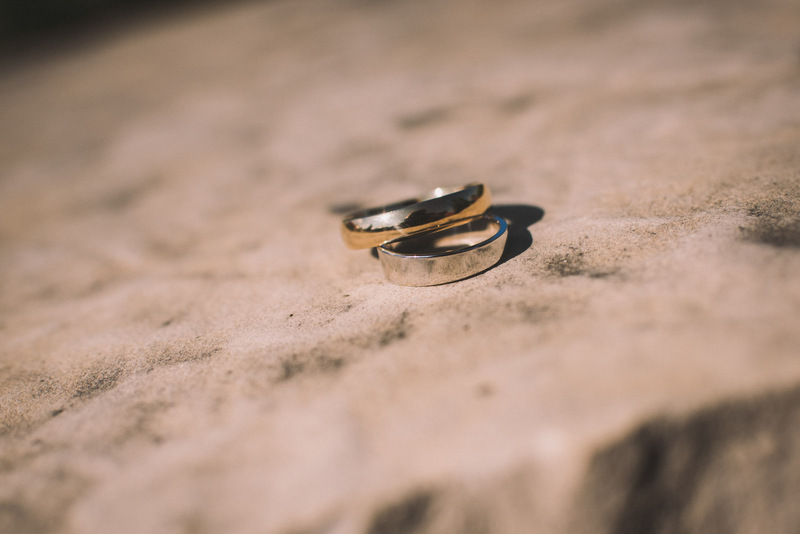 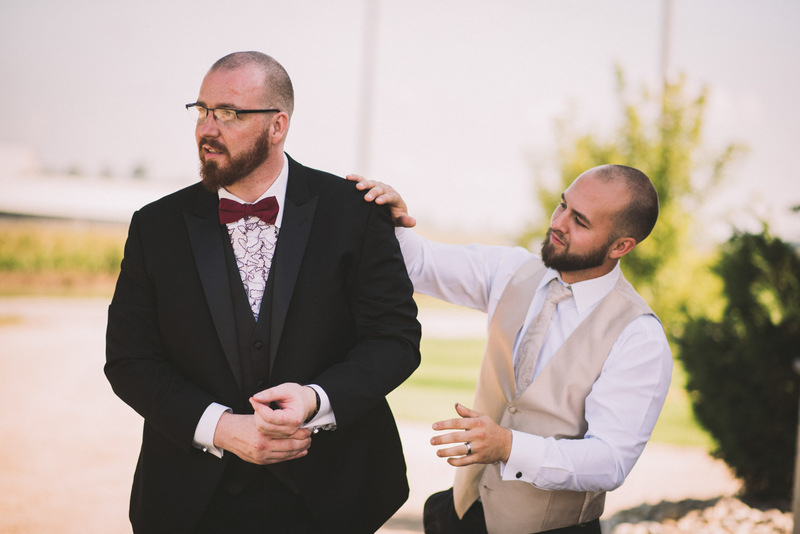 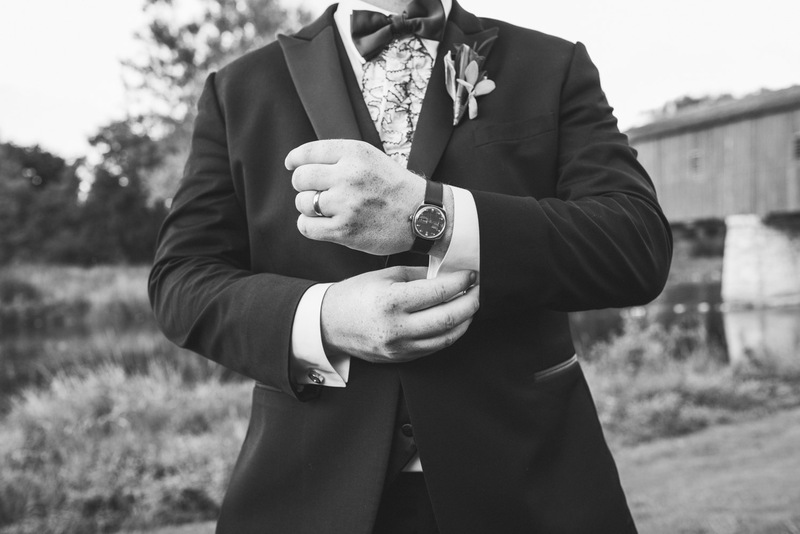 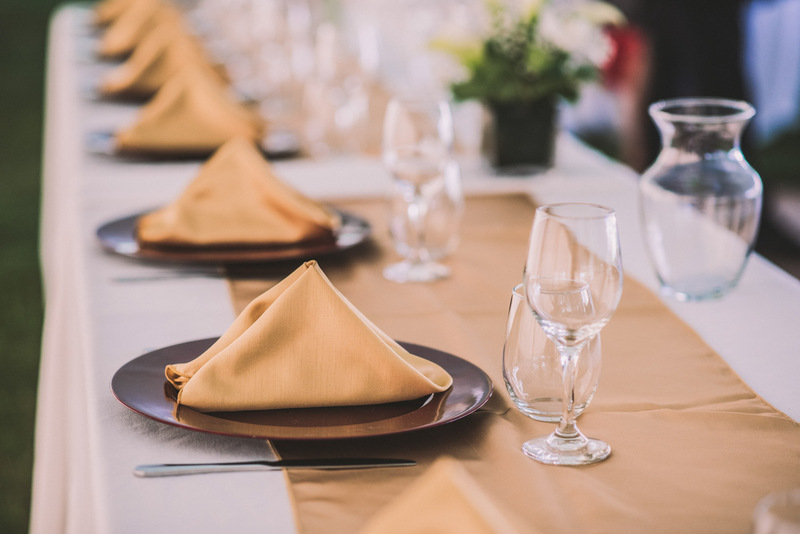 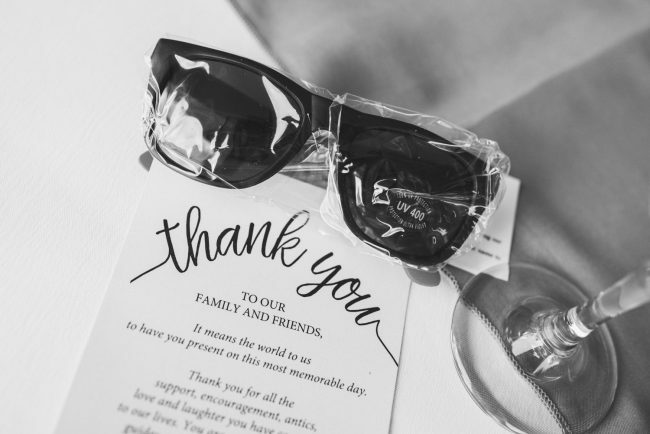 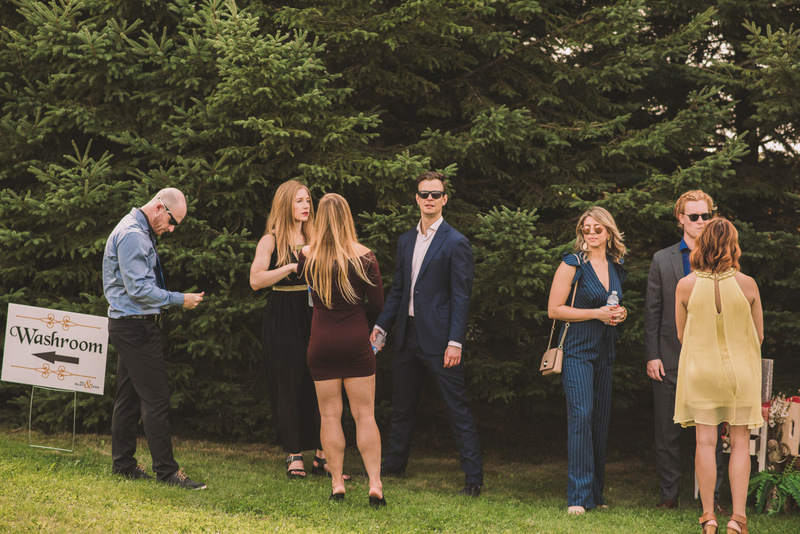 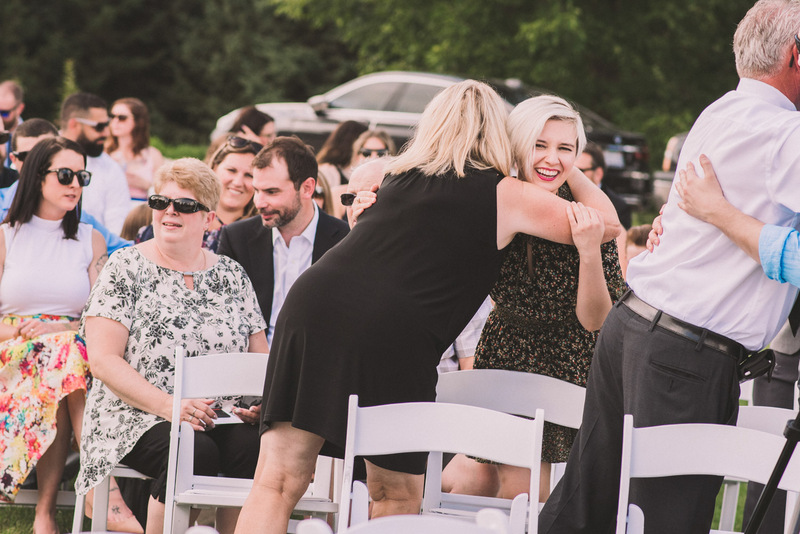 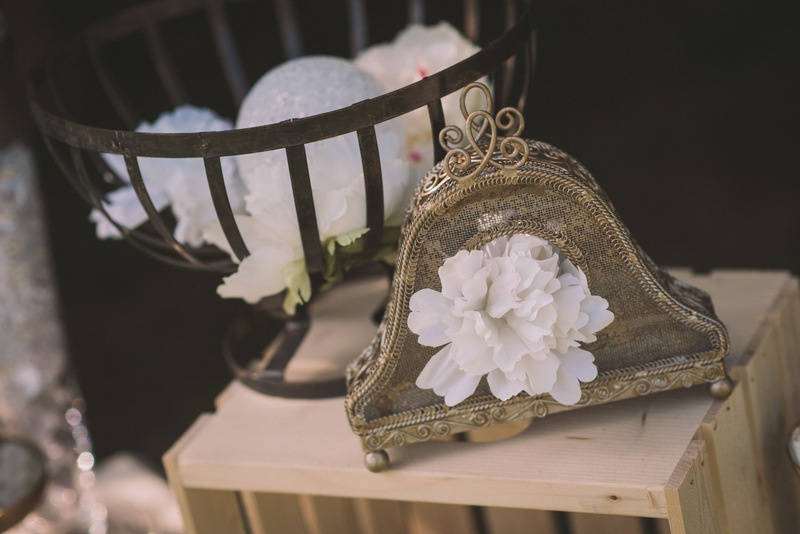 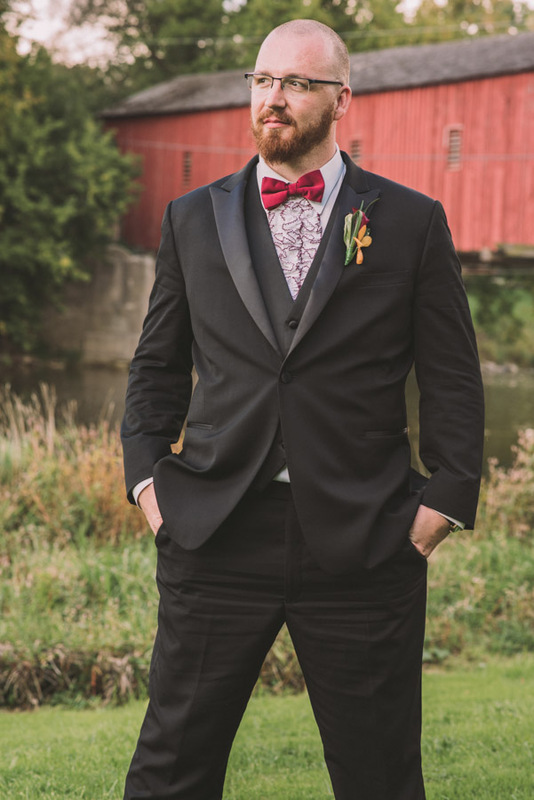 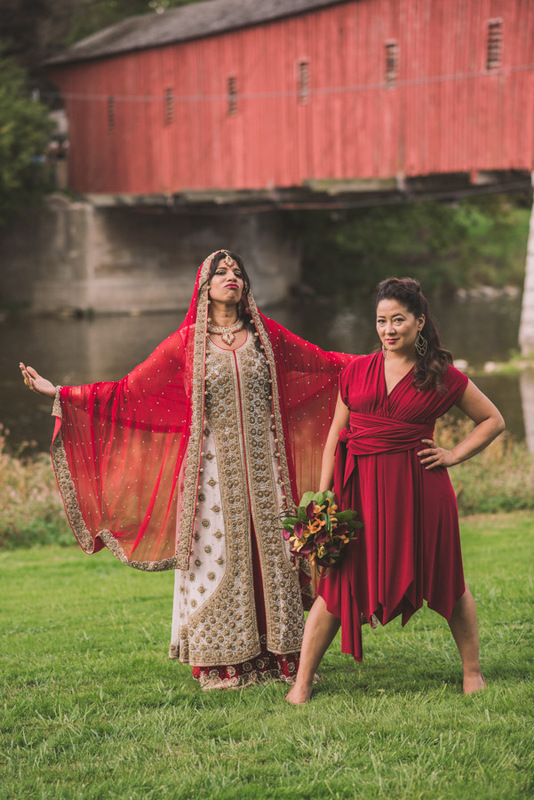 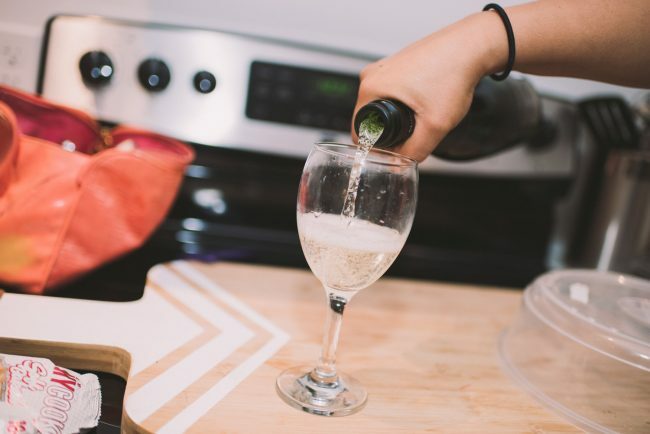 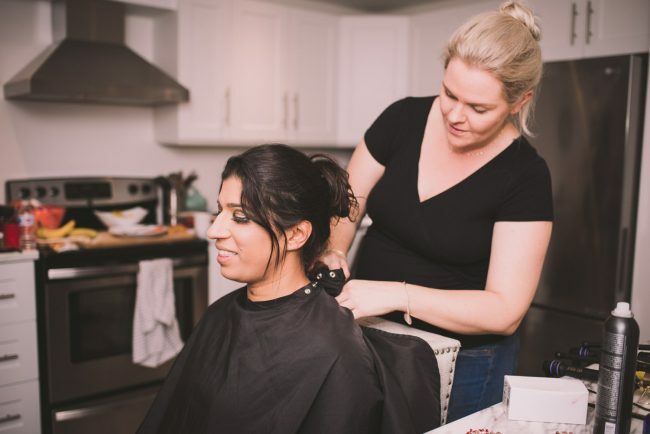 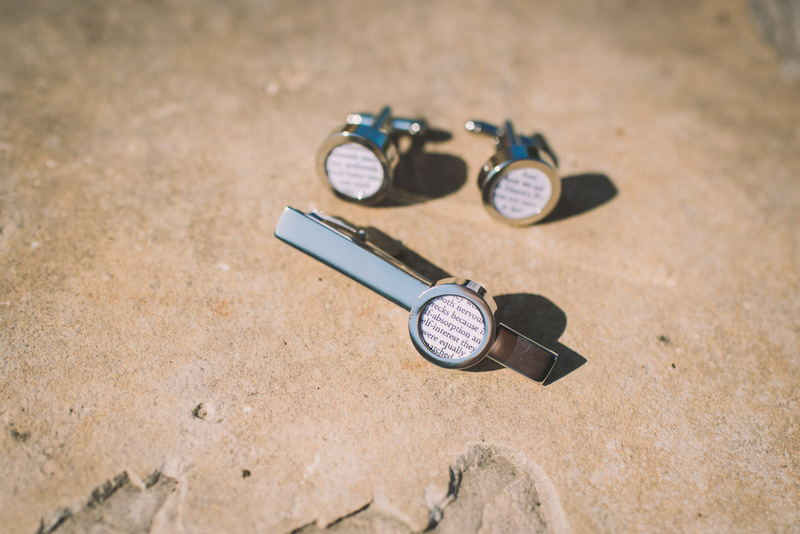 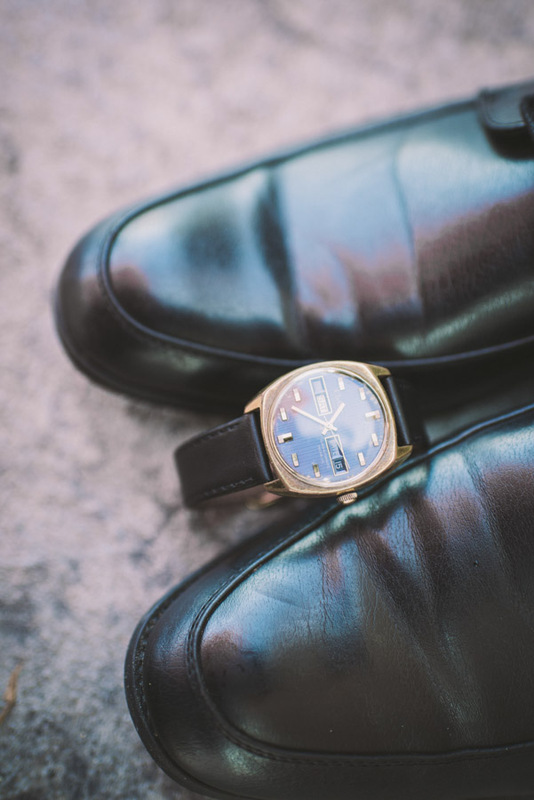 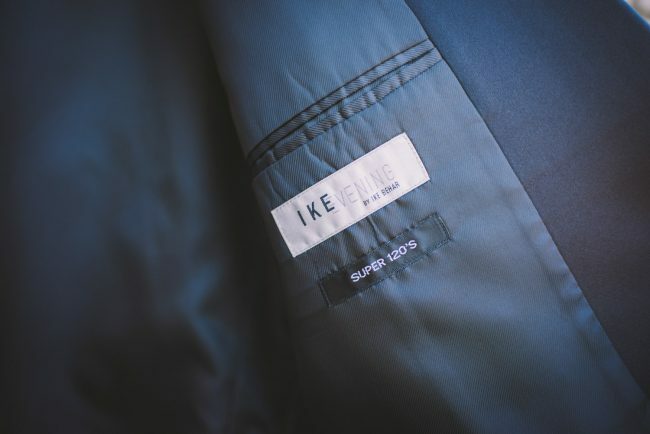 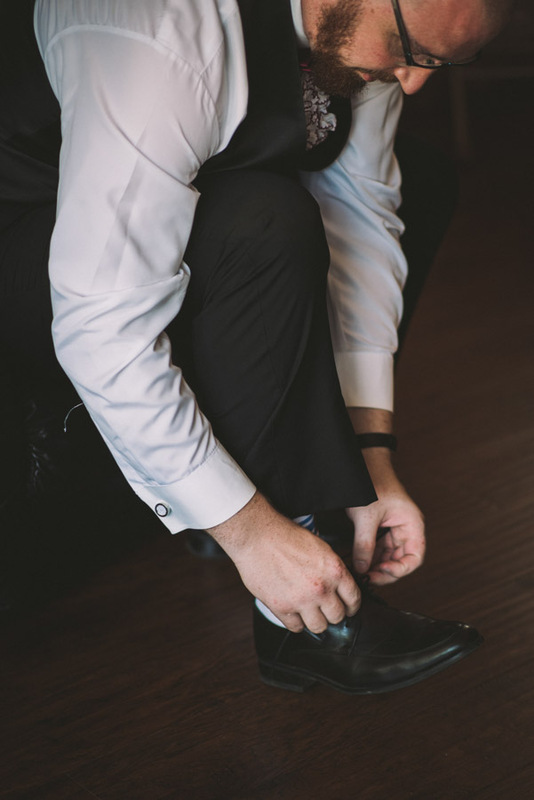 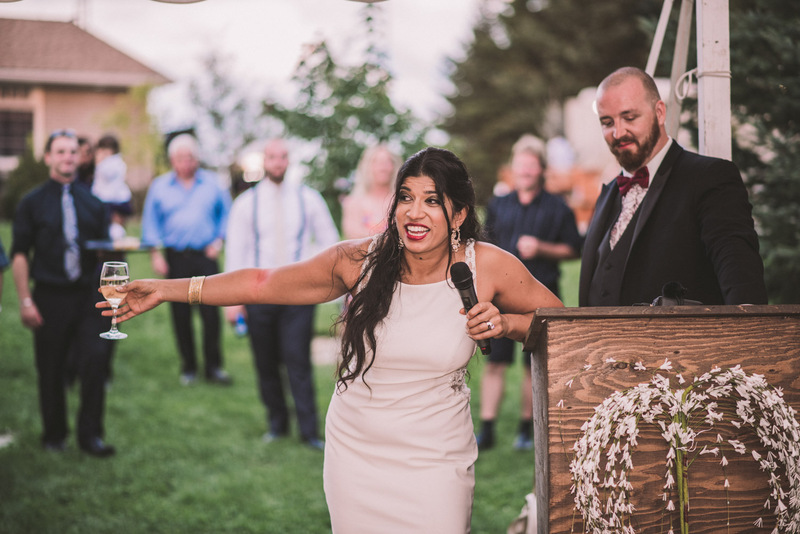 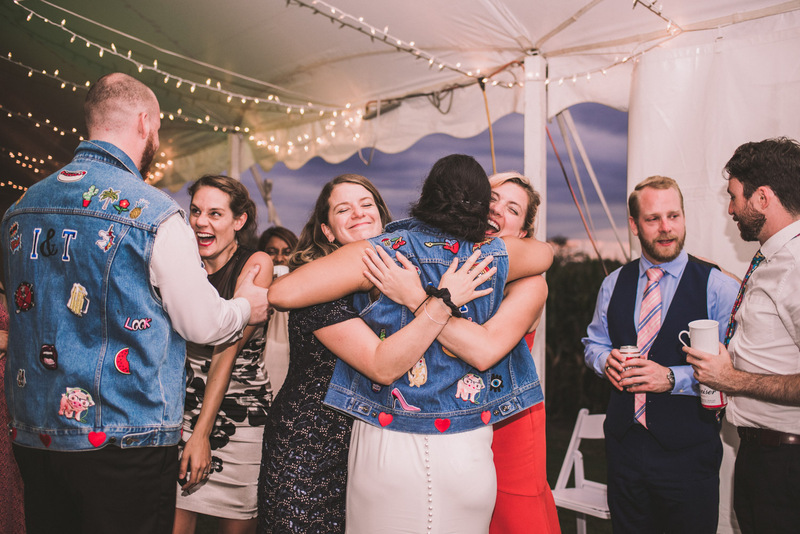 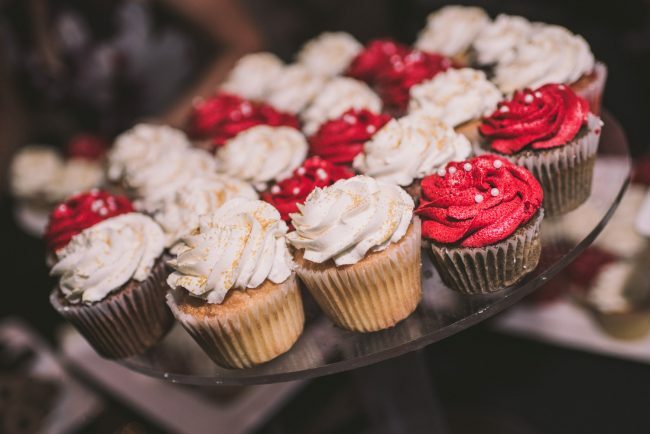 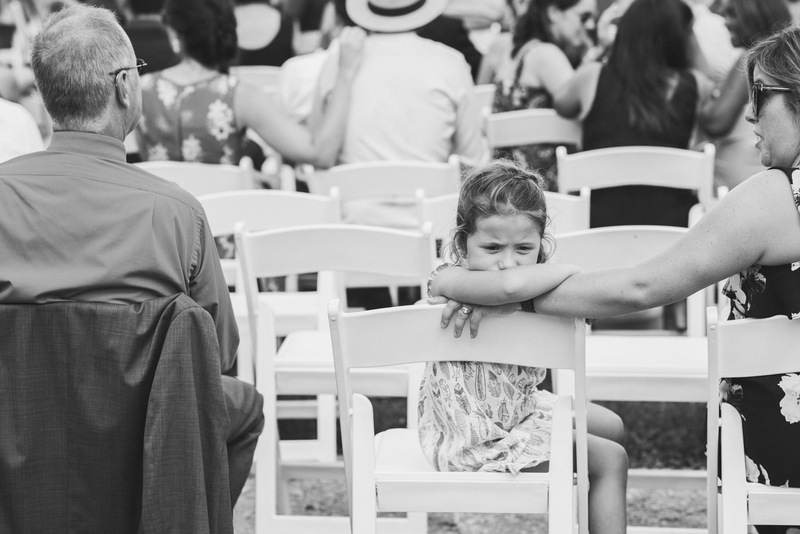 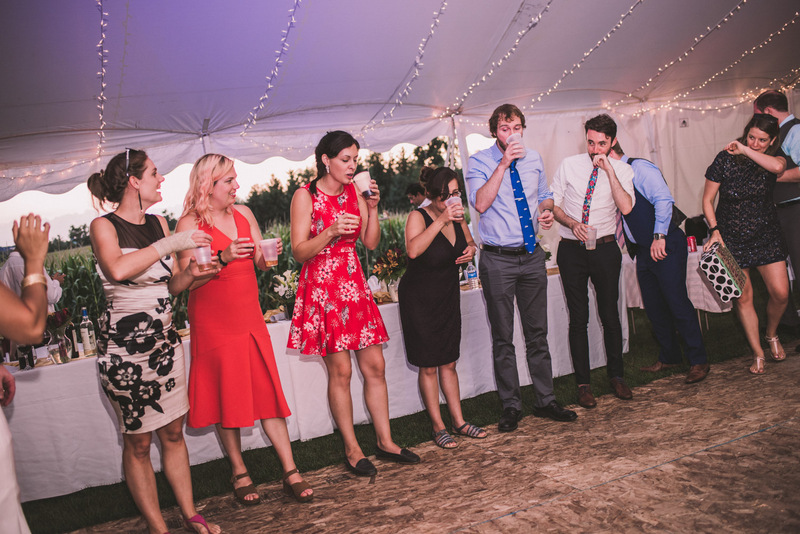 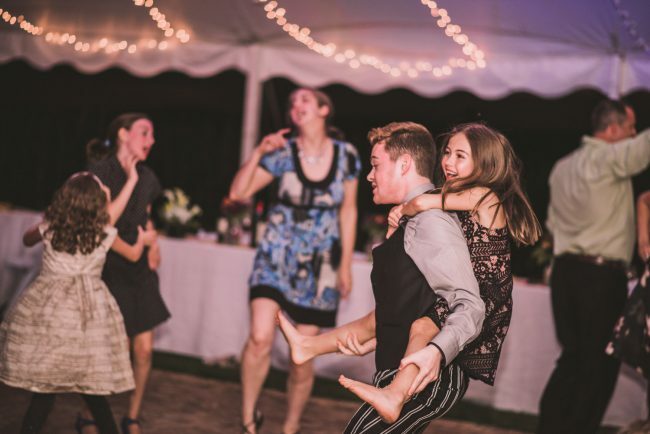 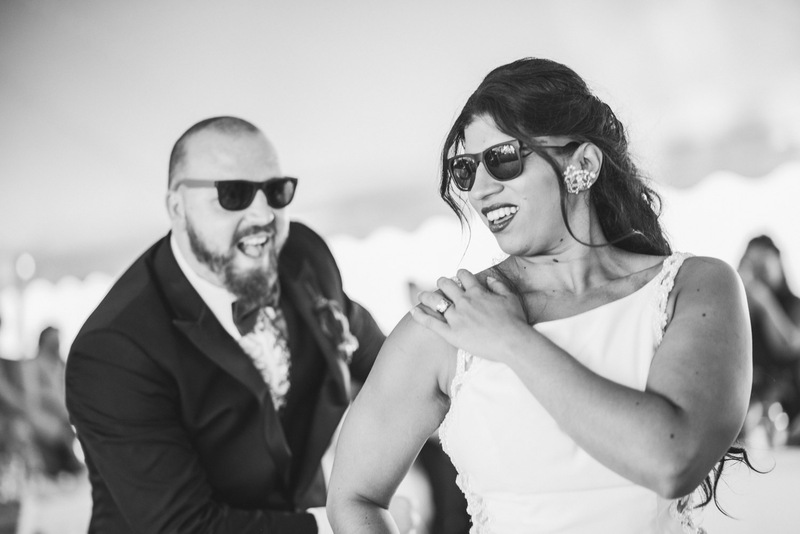 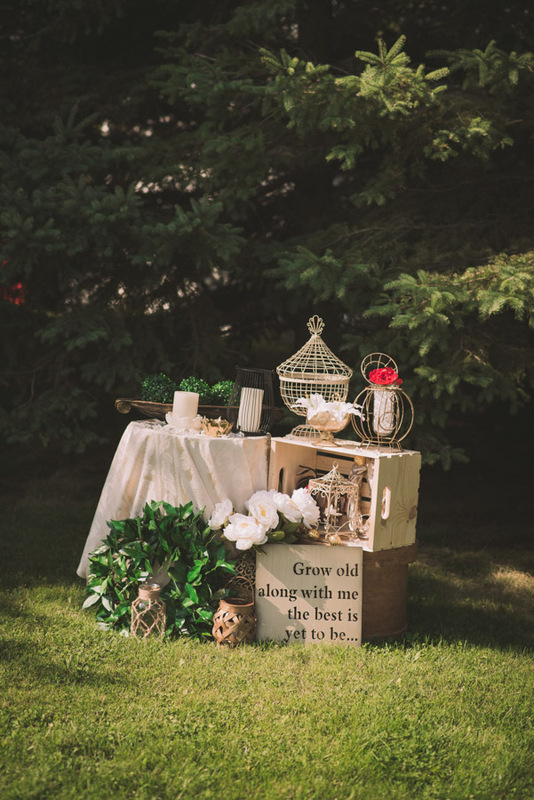 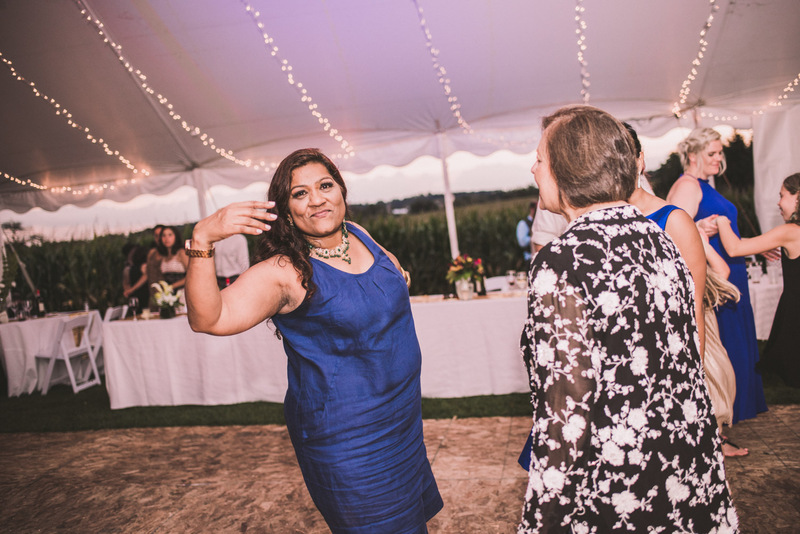 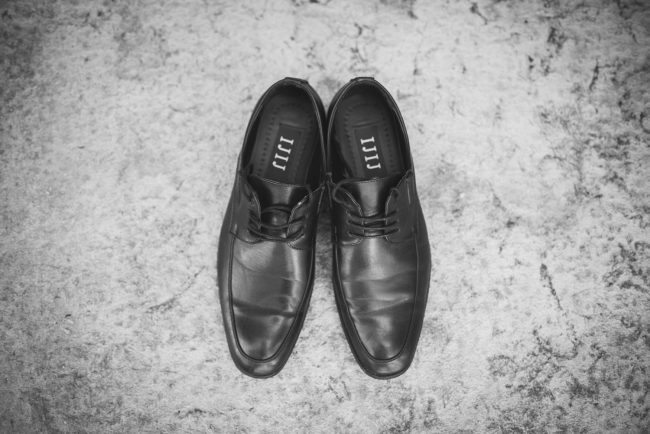 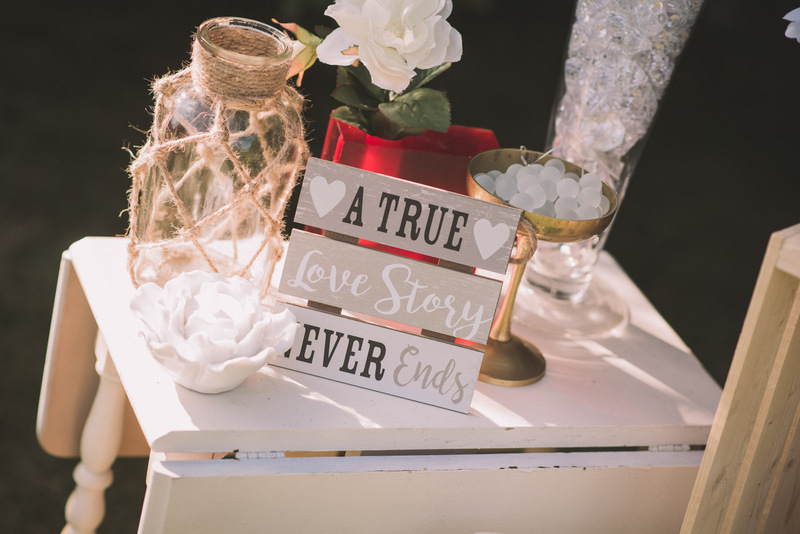 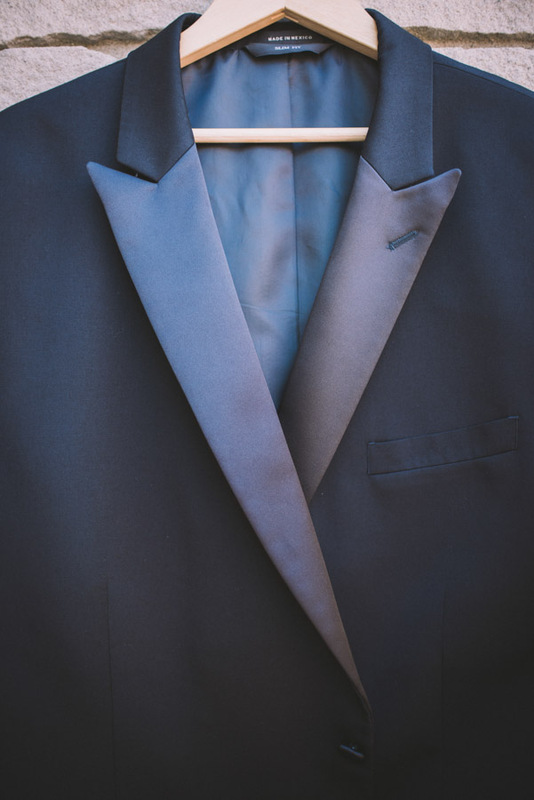 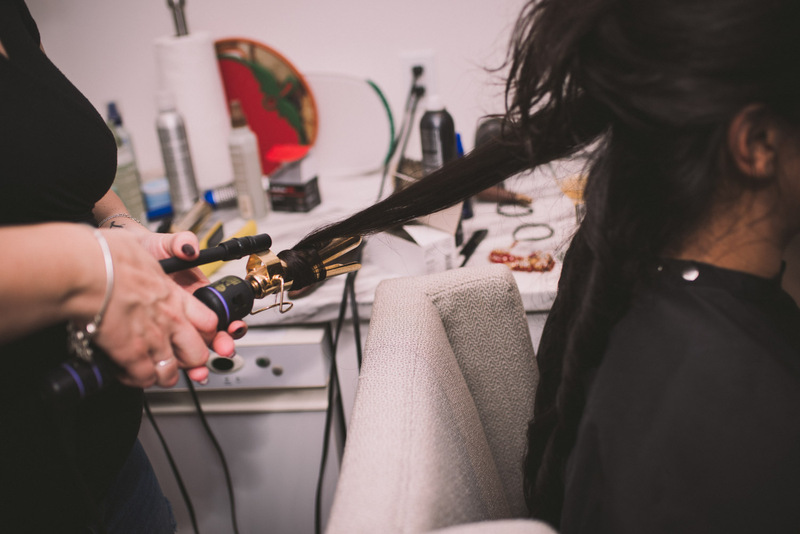 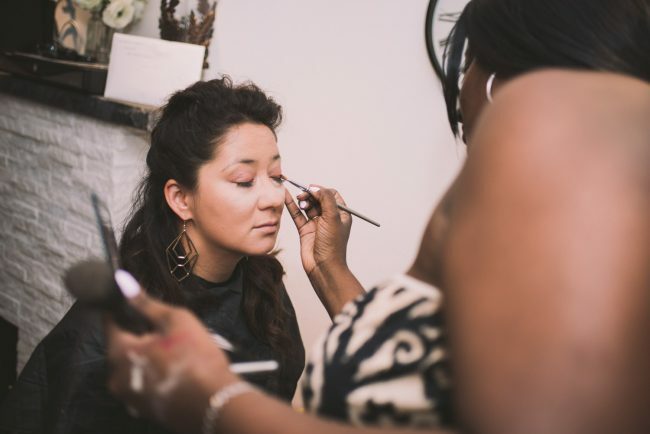 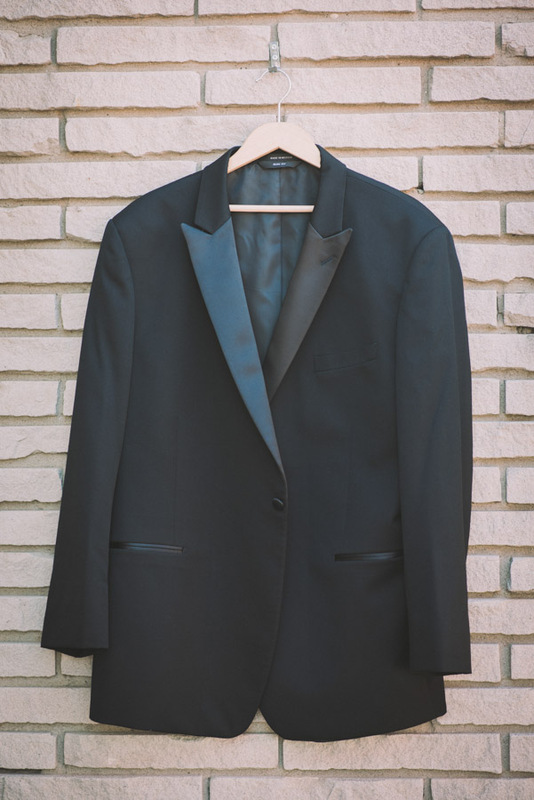 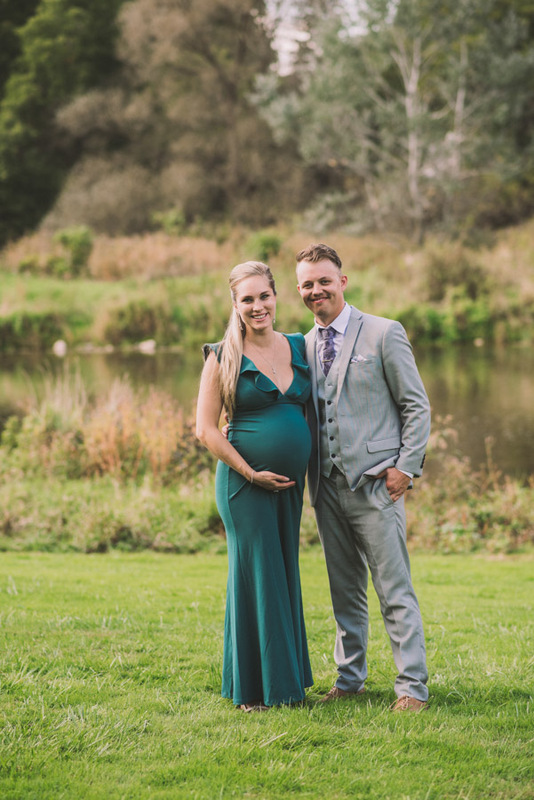 Elora Wedding Photographer | Irim + Tyler | Ema Wedding Co.
Five years ago, I was signing up for a gym membership for the very first time in my life (!!!) 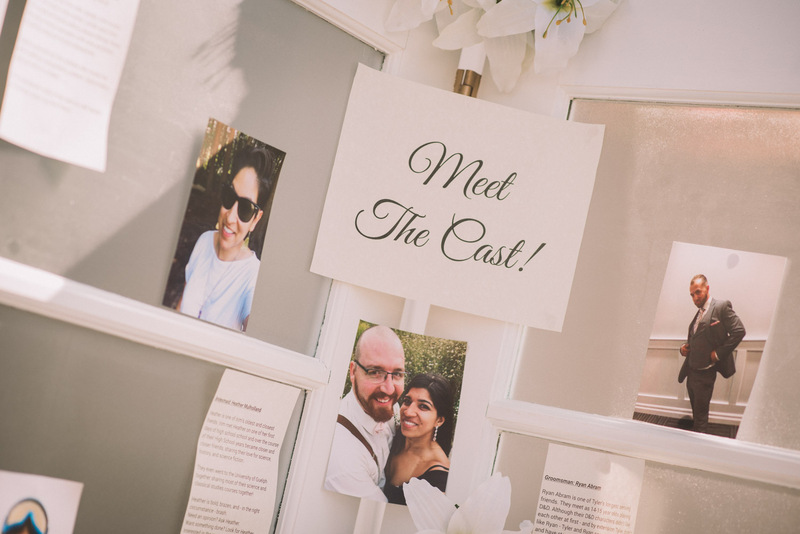 and who would have thought that THAT would be how I would meet the lovely Irim! Who would have thought that five years later I would be photographing her wedding to Tyler. 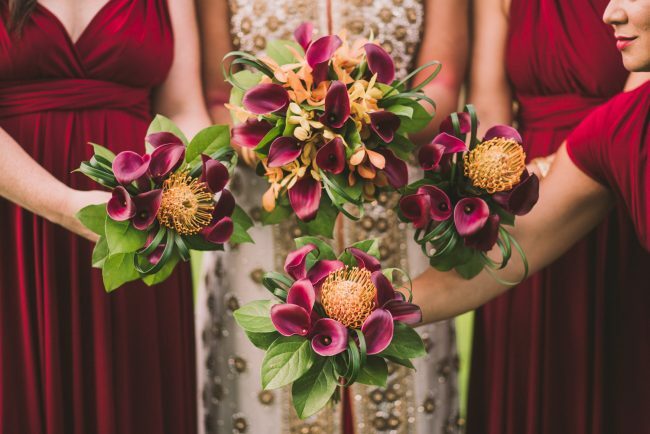 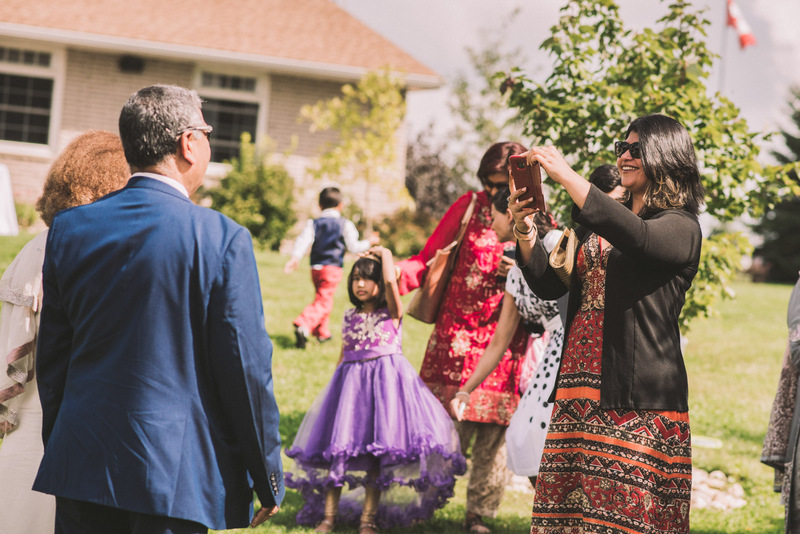 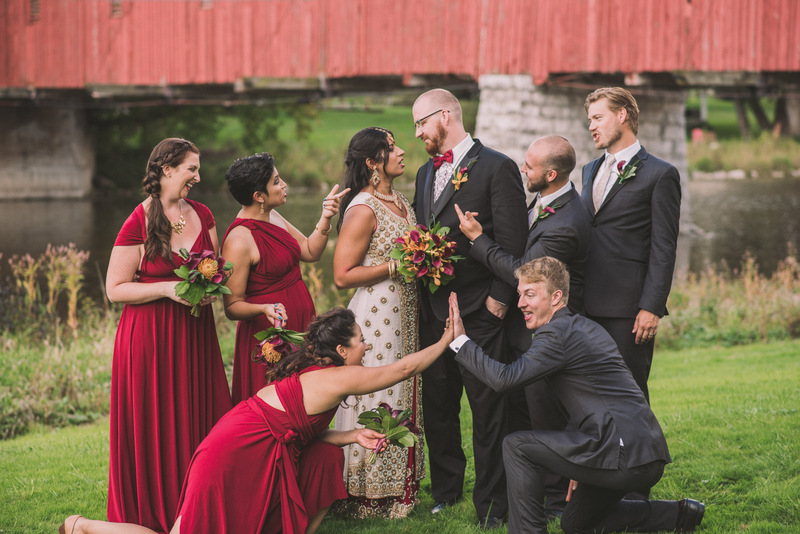 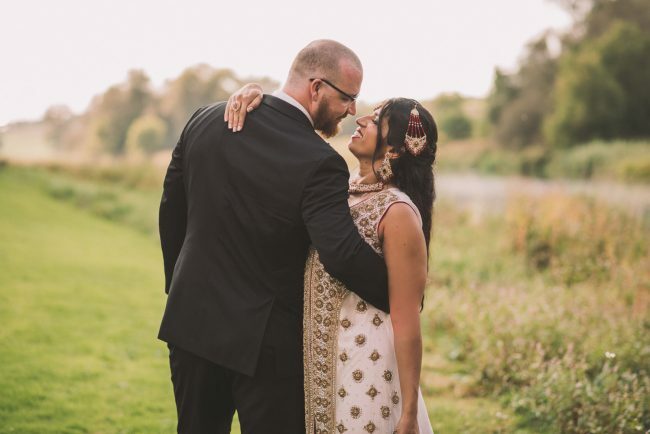 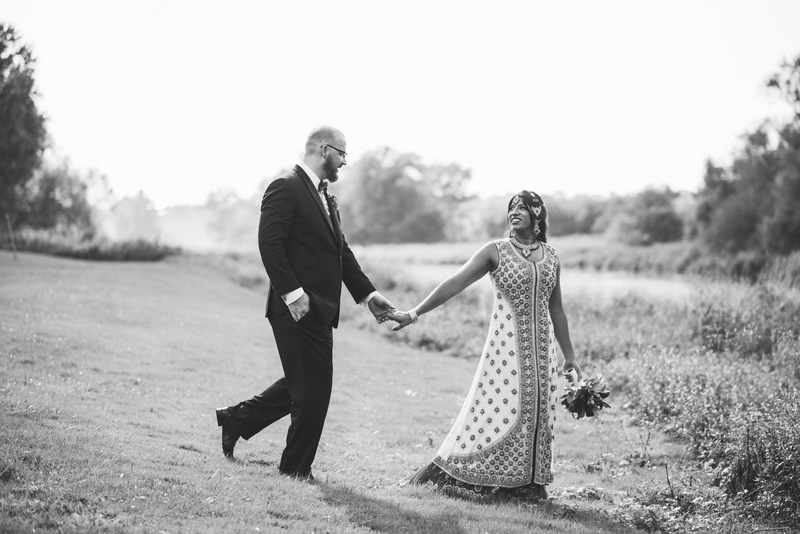 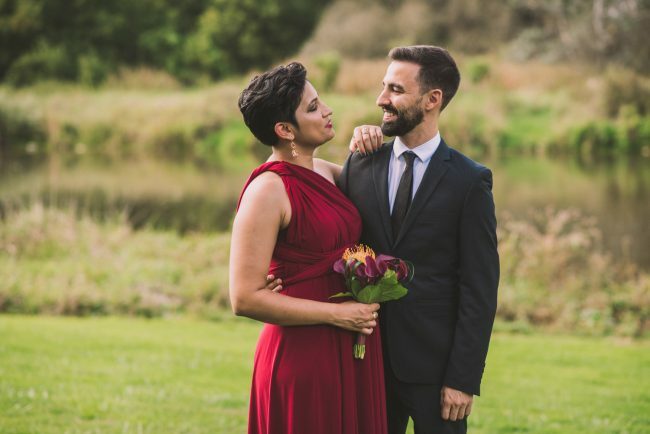 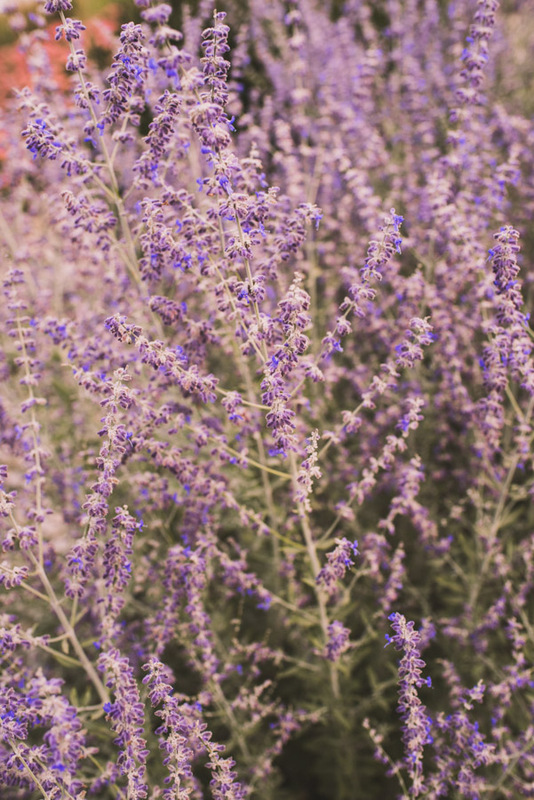 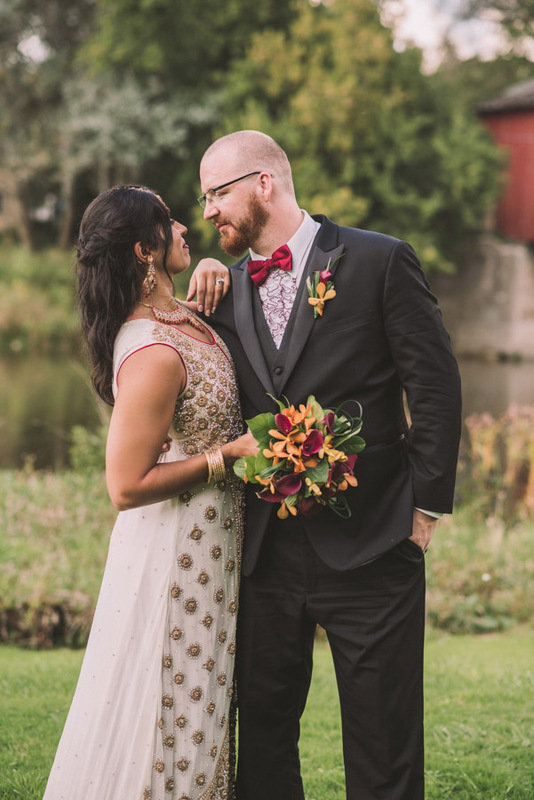 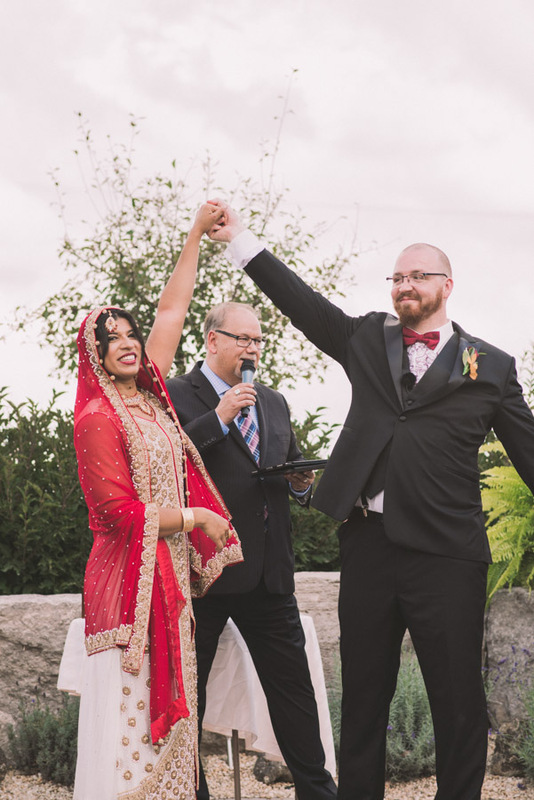 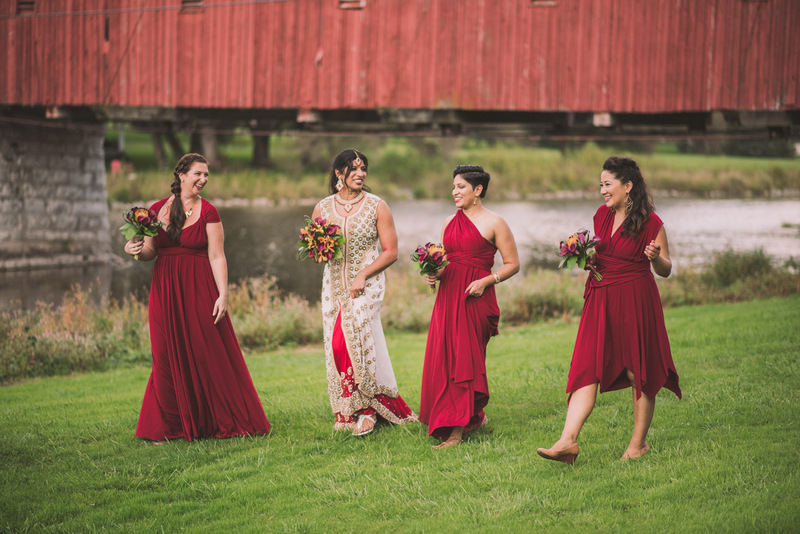 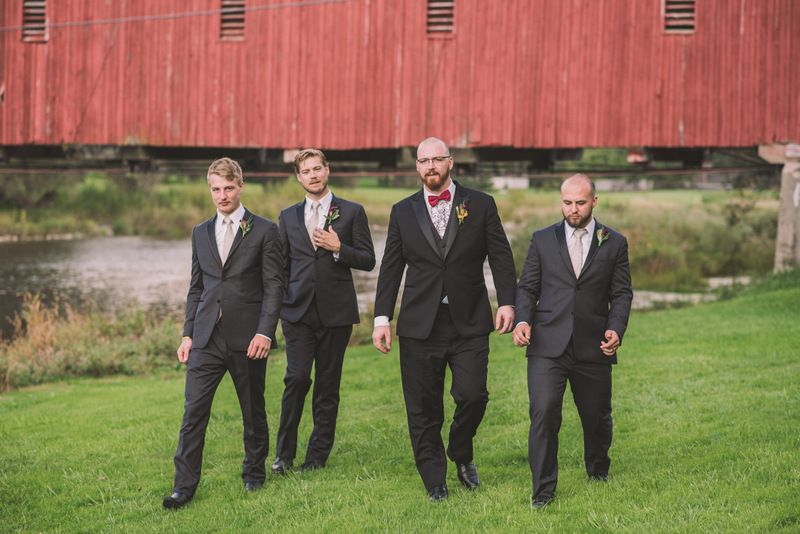 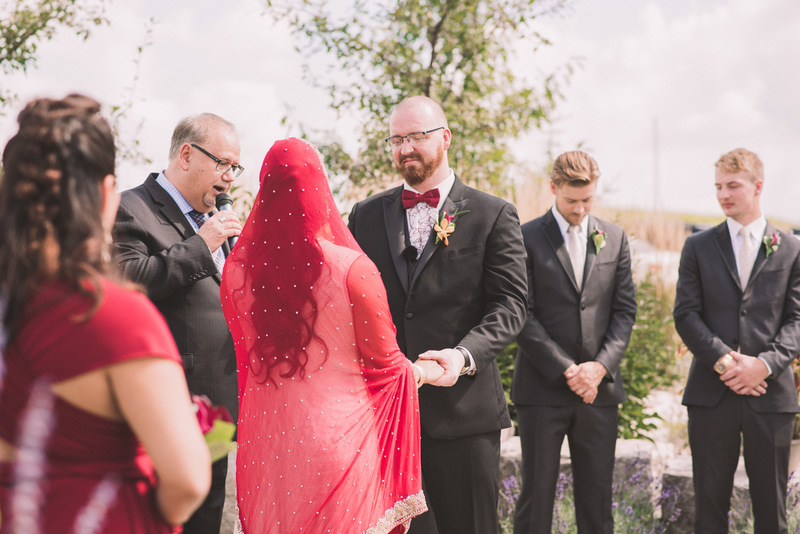 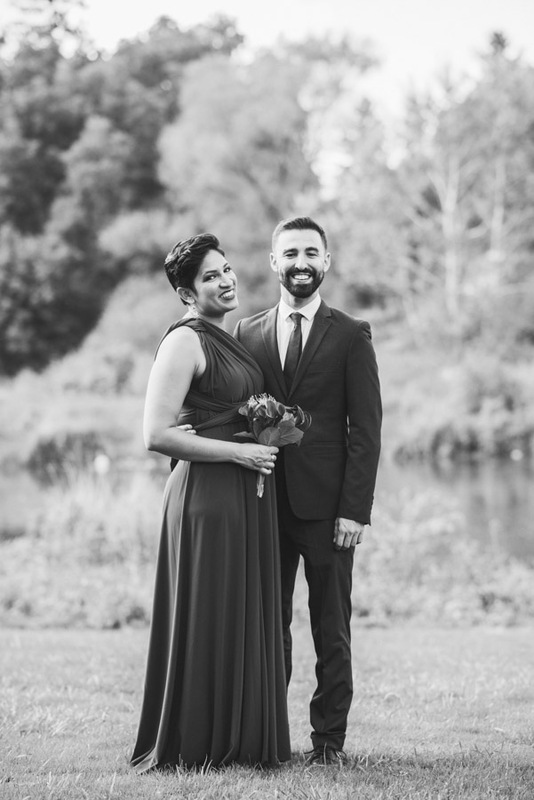 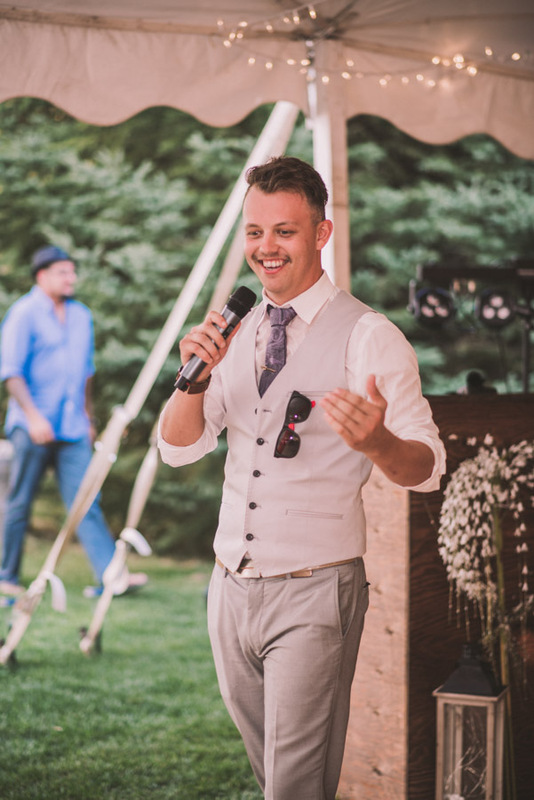 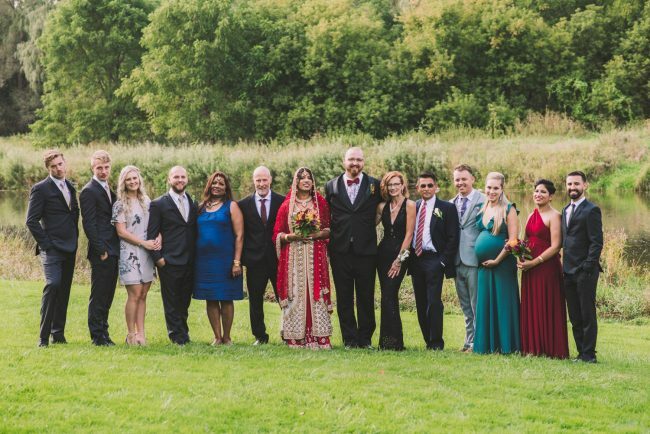 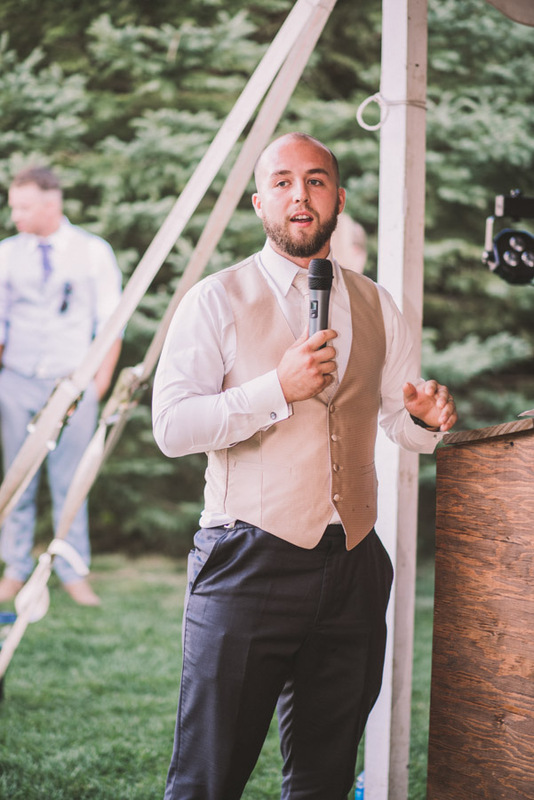 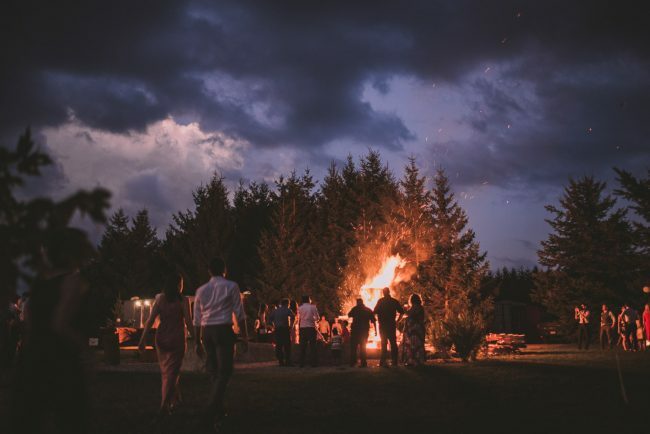 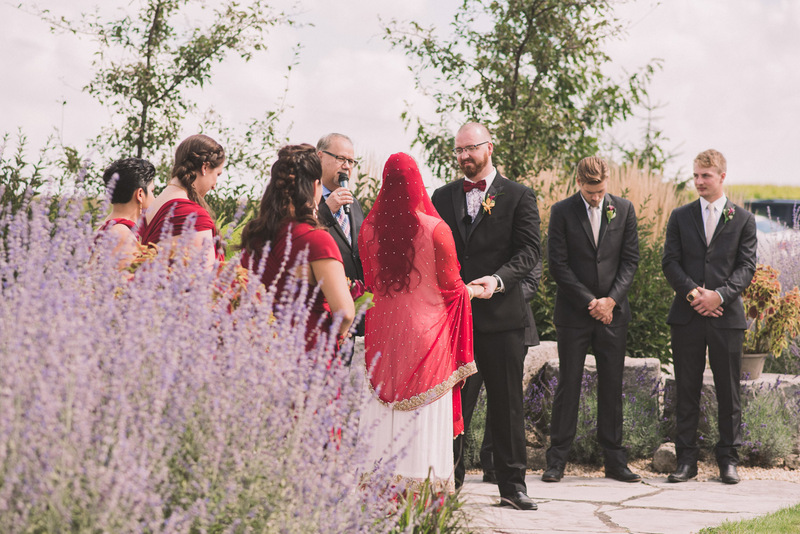 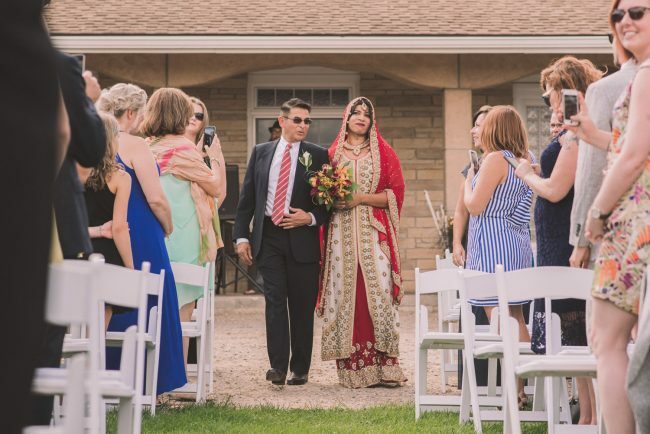 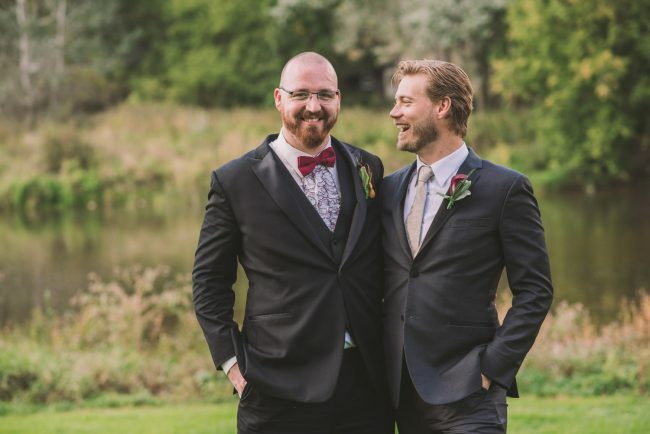 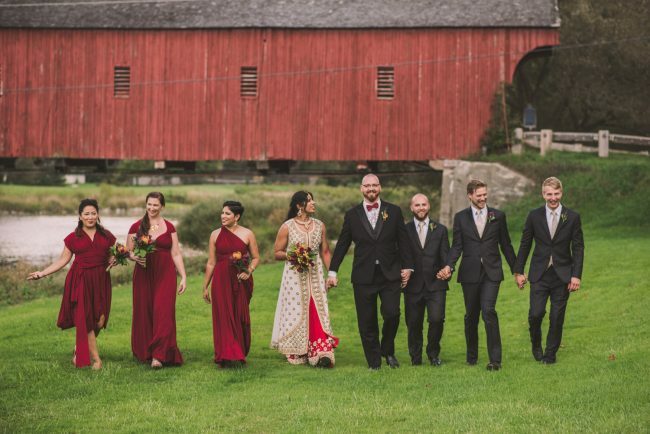 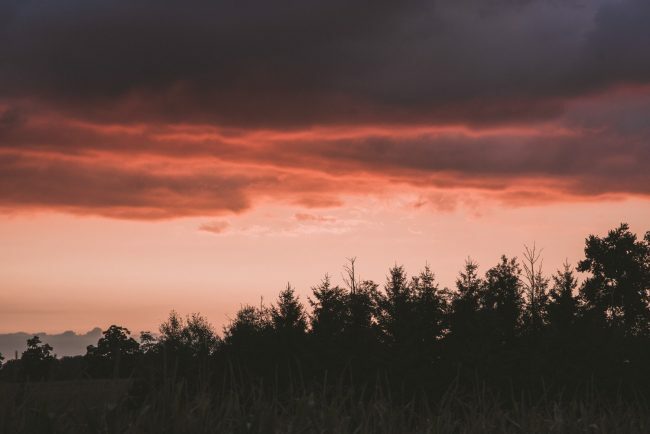 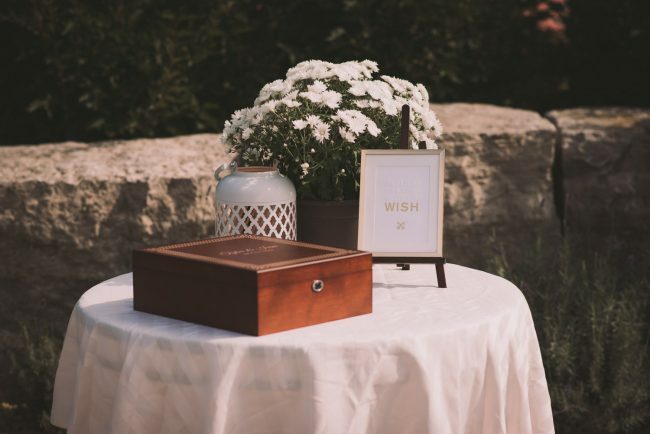 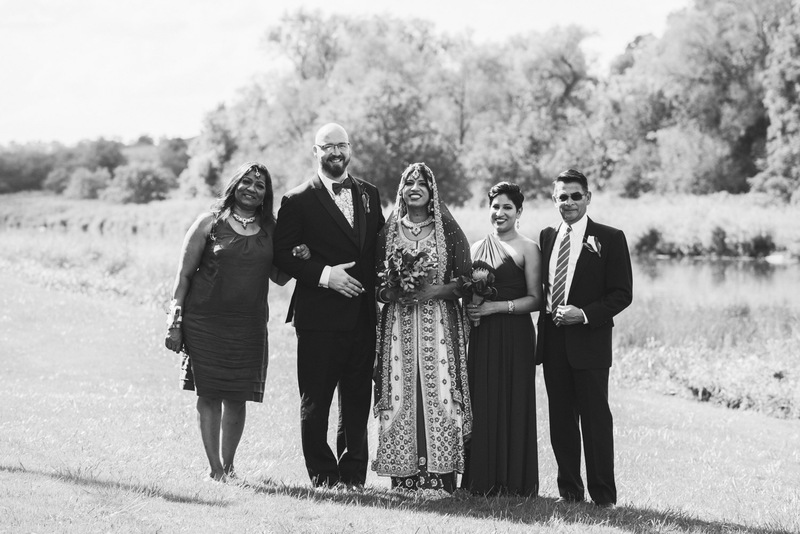 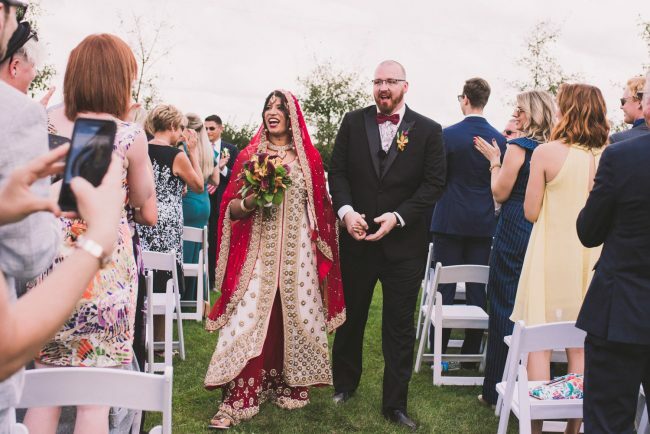 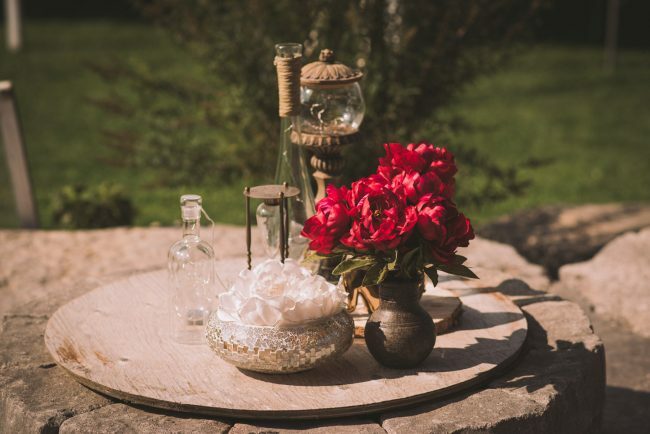 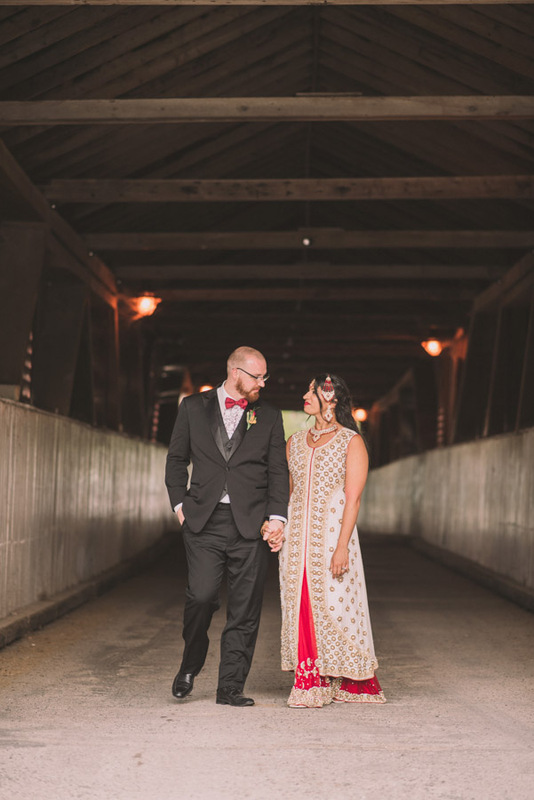 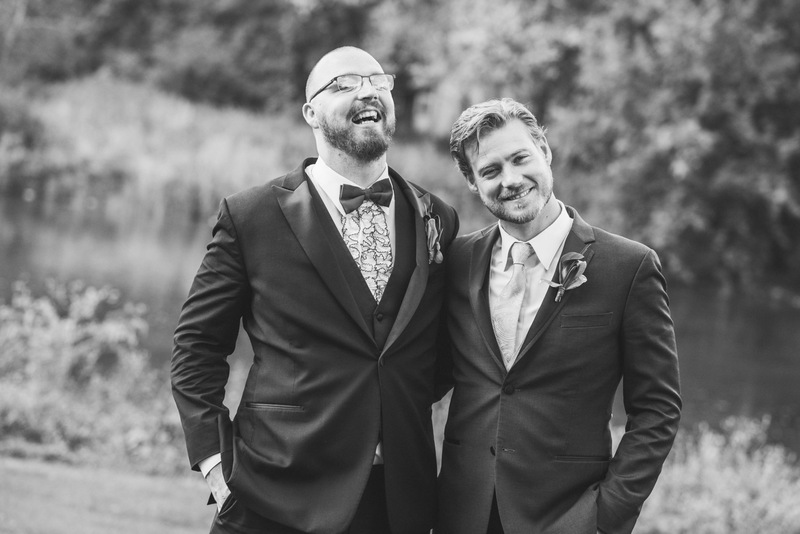 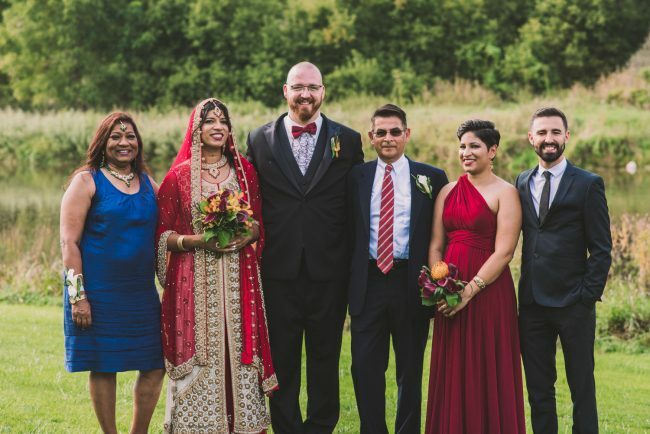 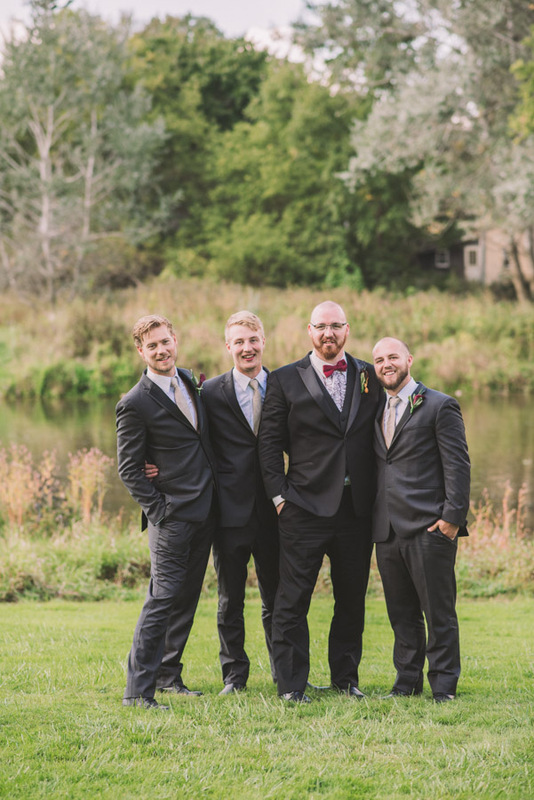 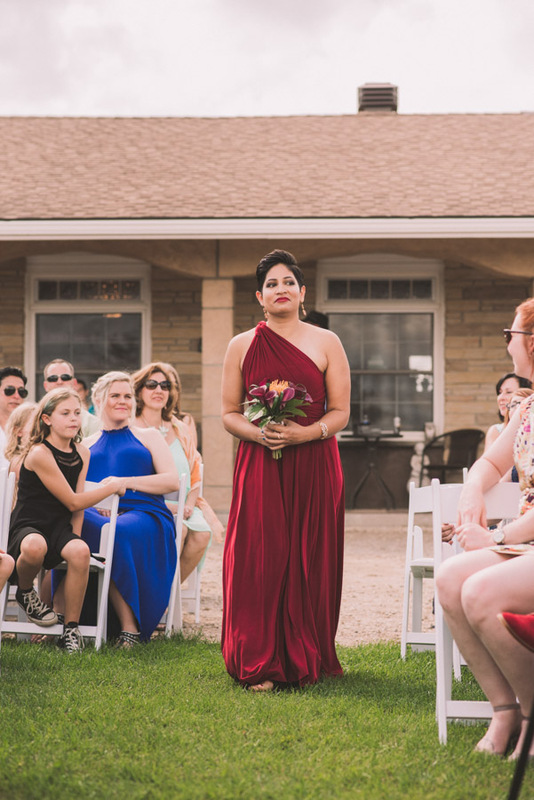 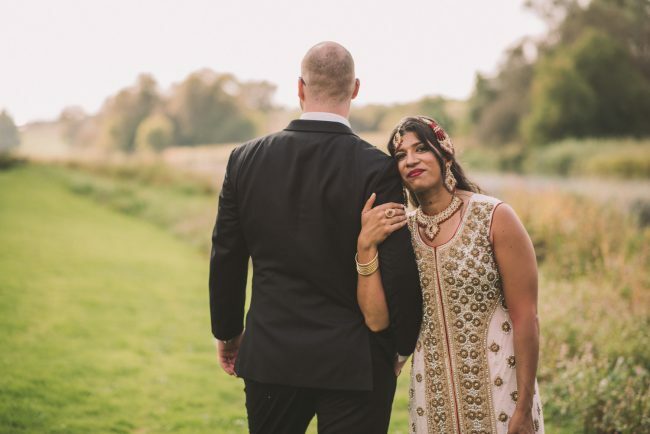 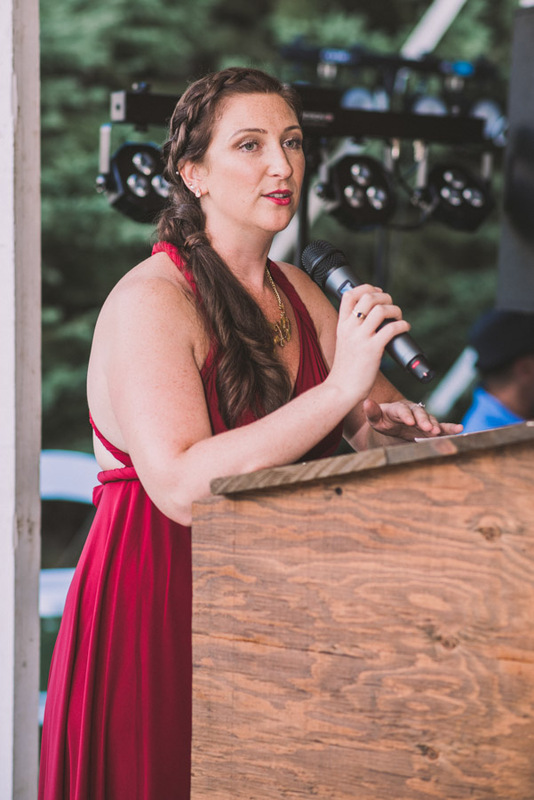 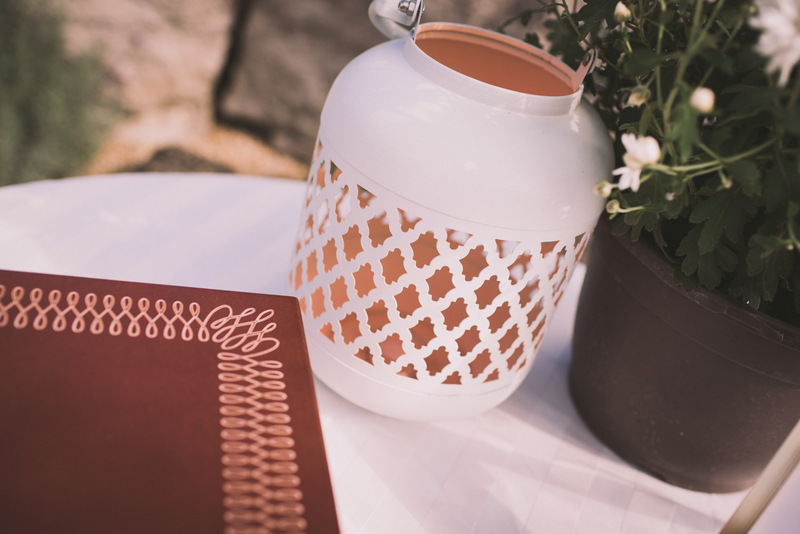 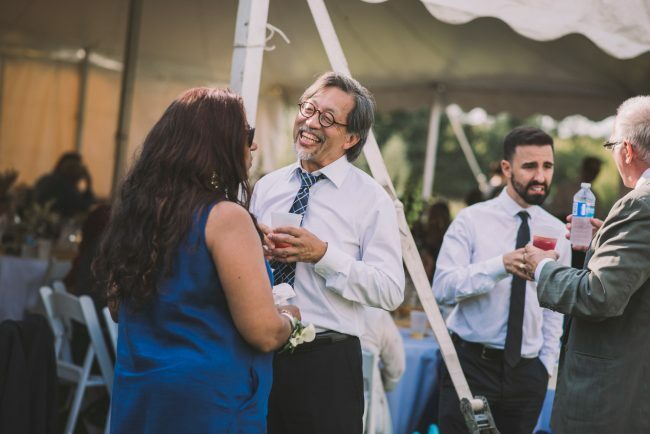 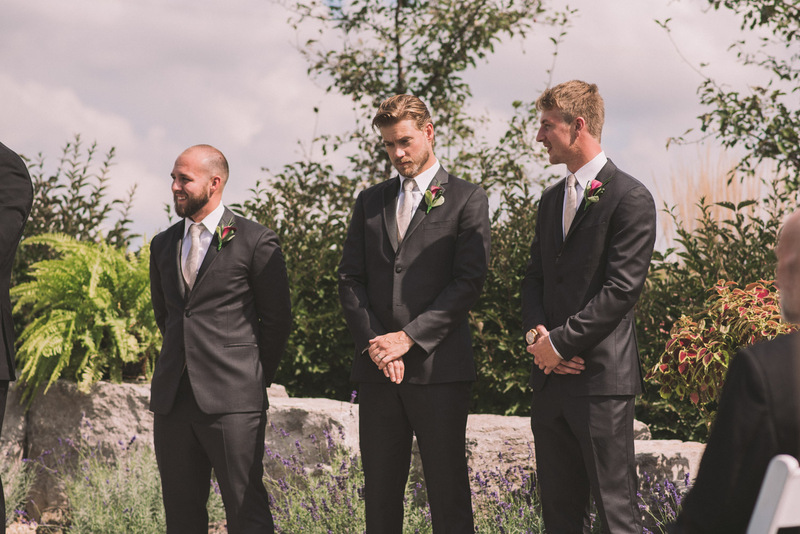 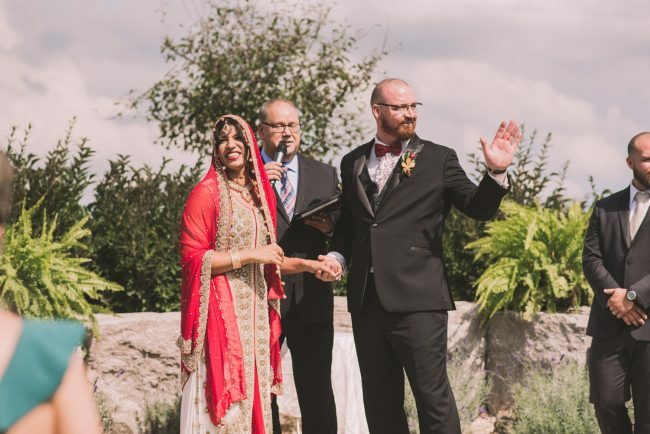 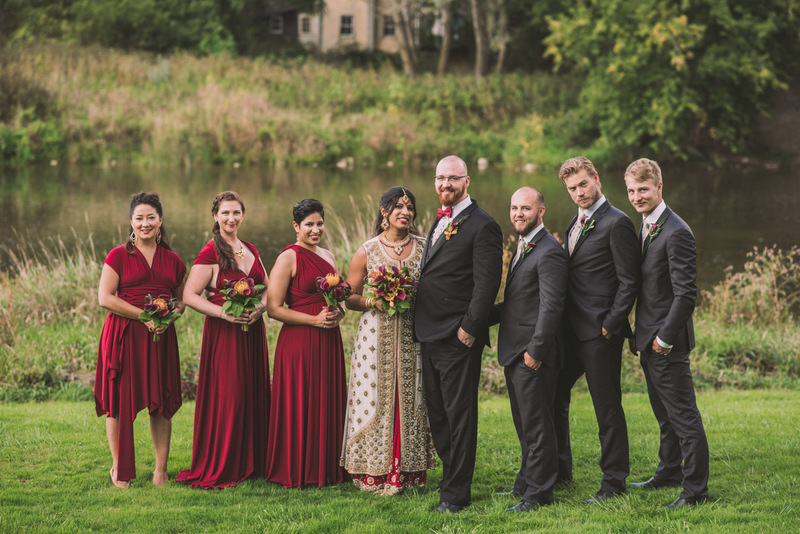 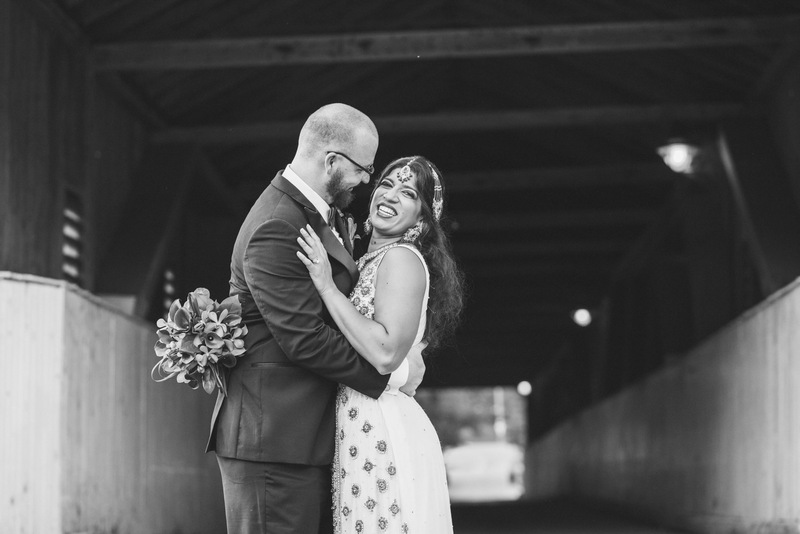 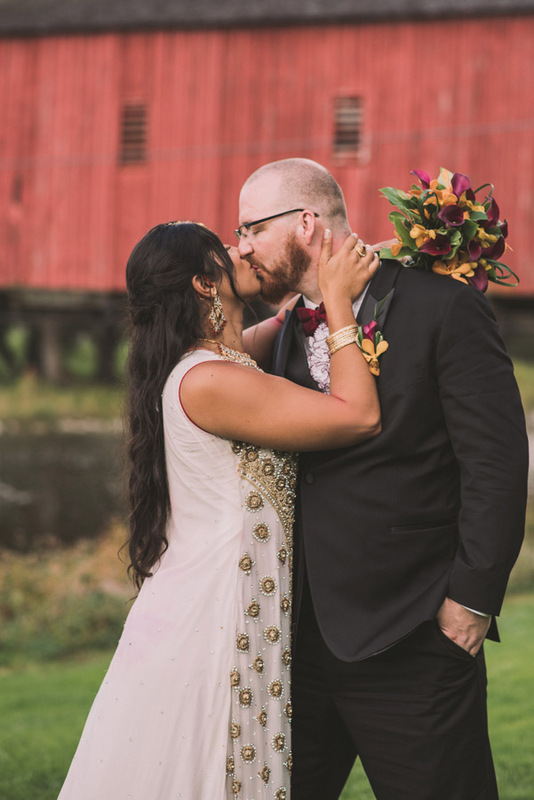 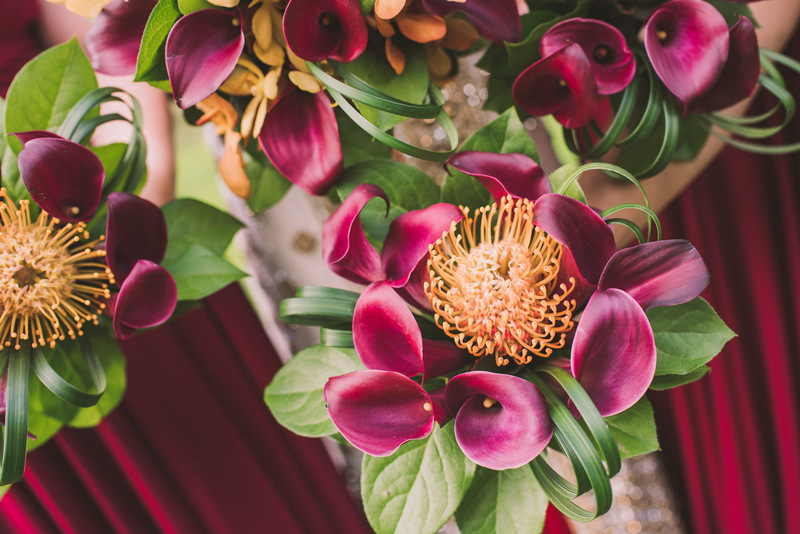 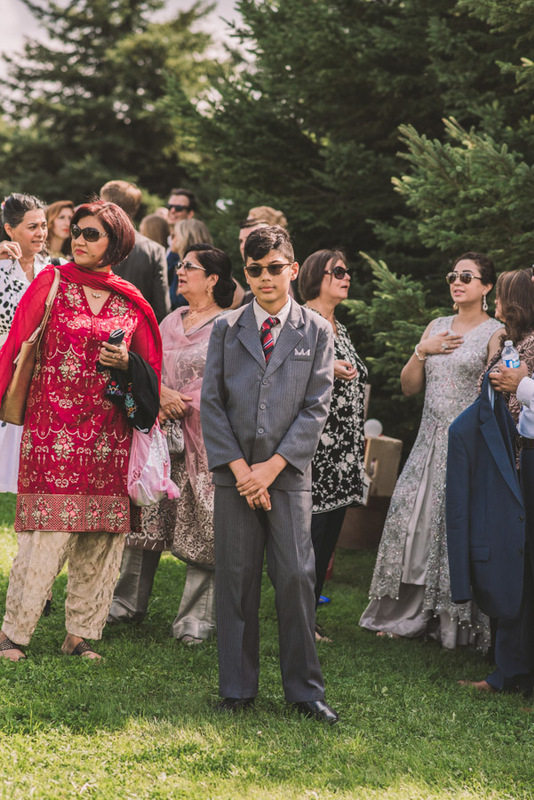 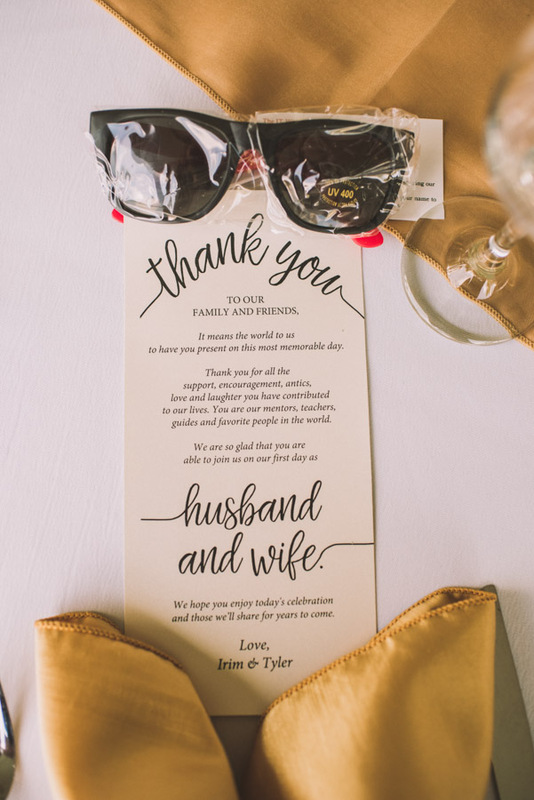 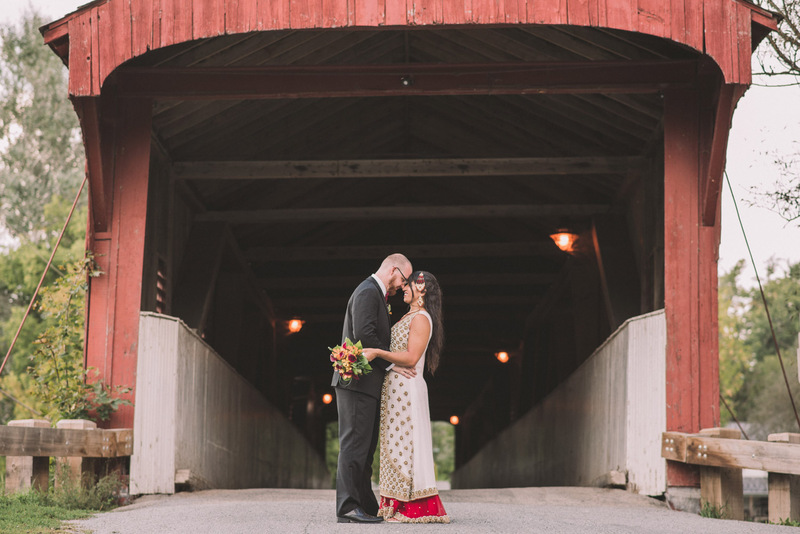 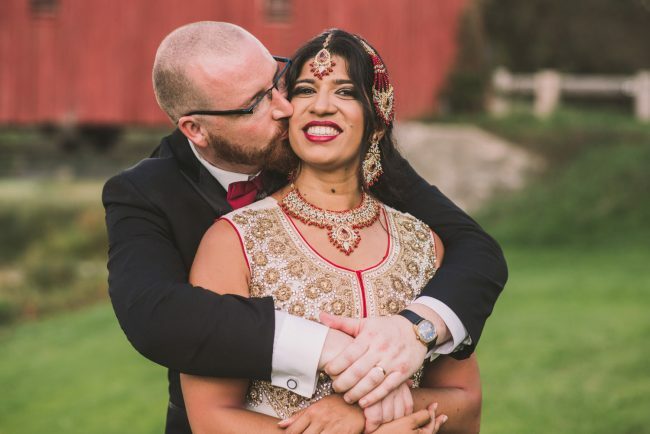 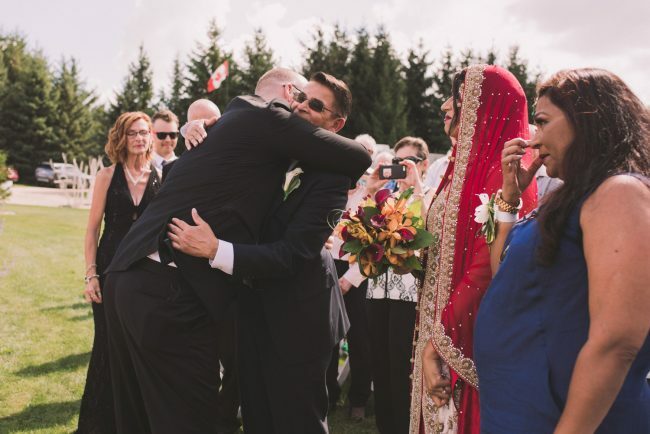 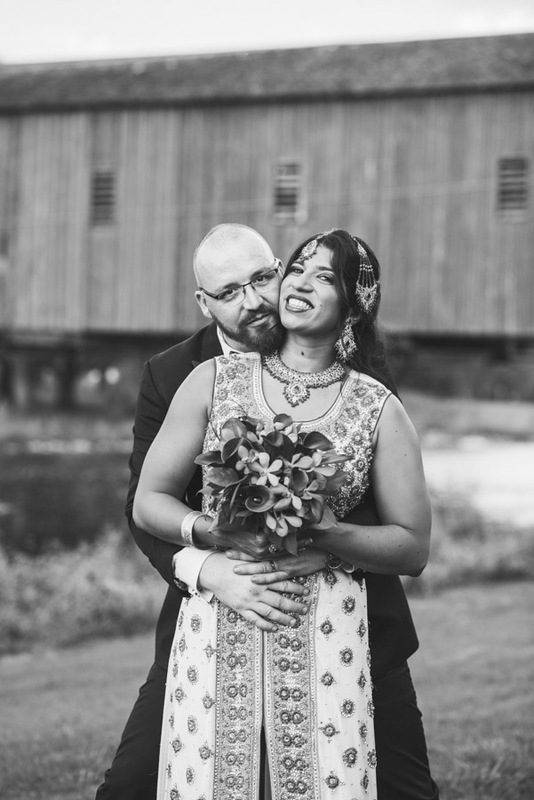 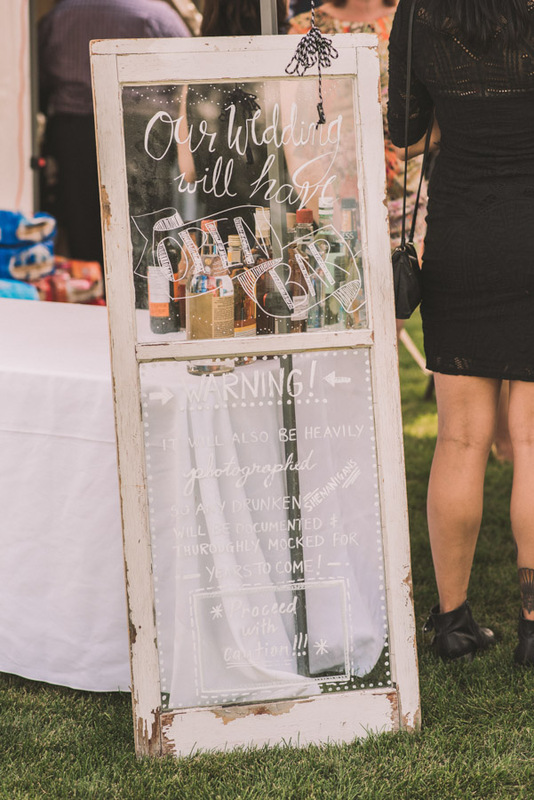 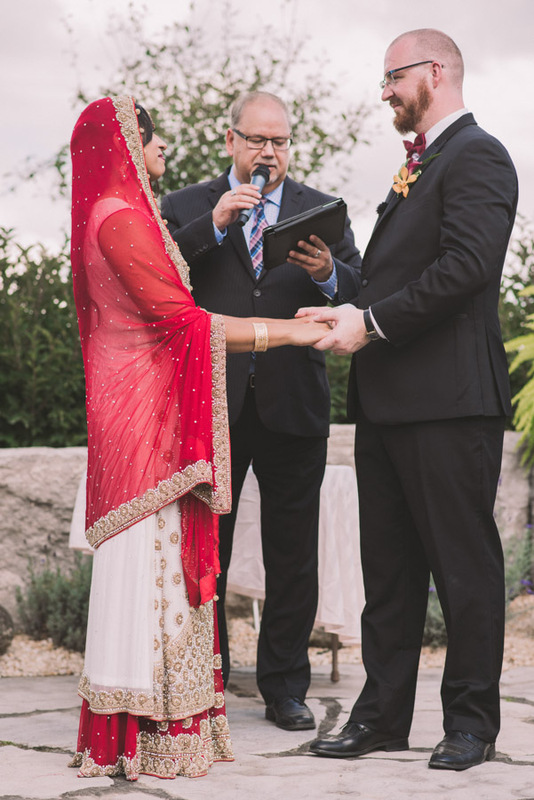 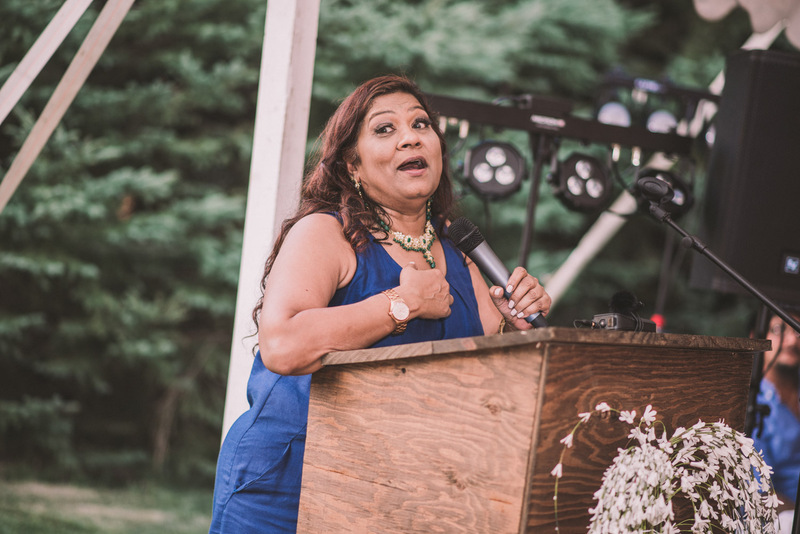 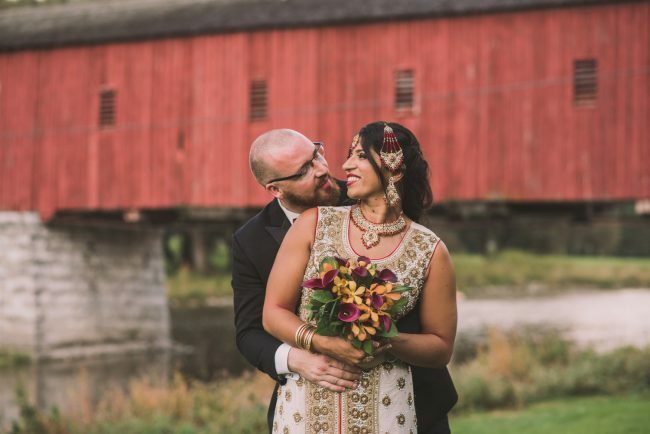 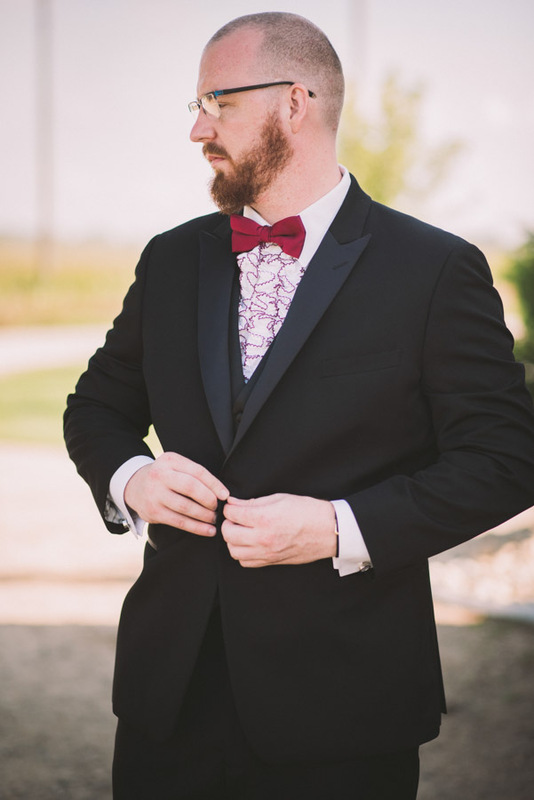 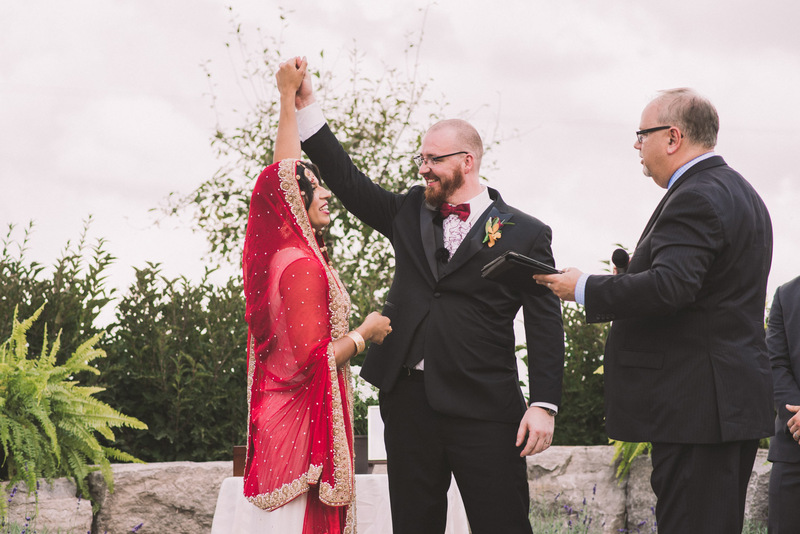 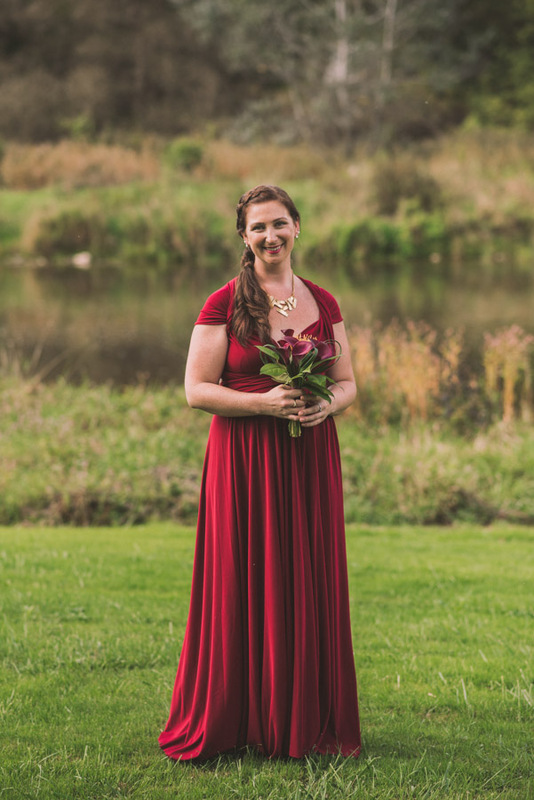 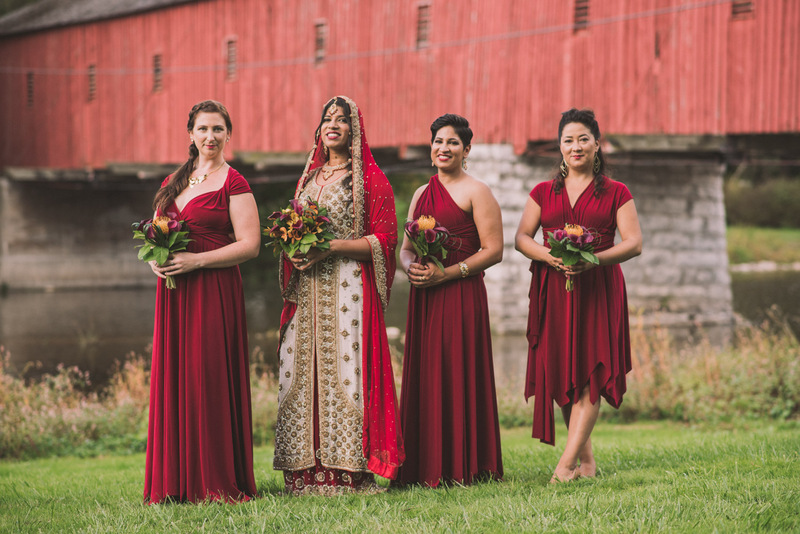 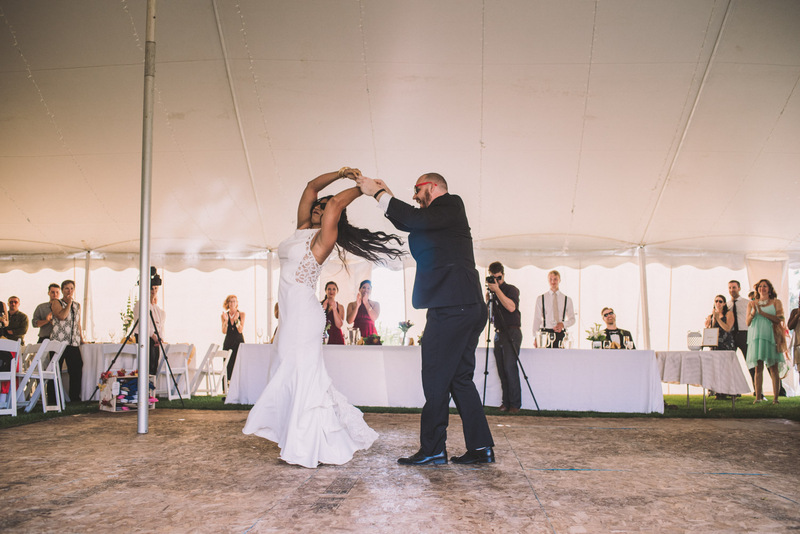 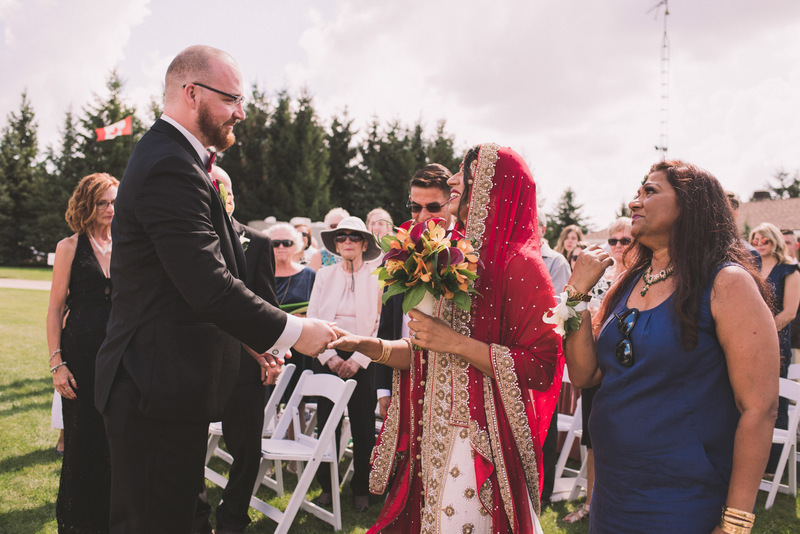 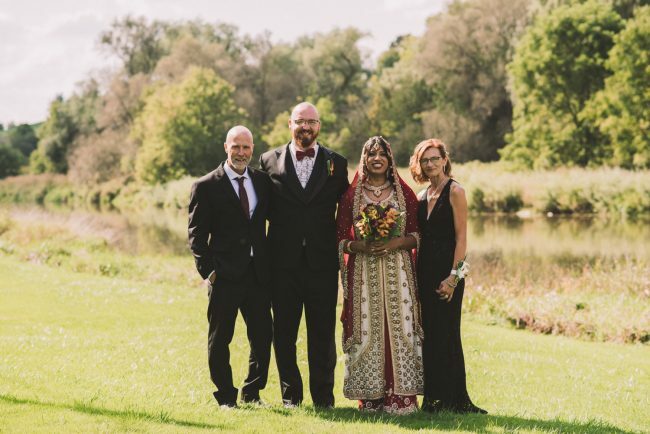 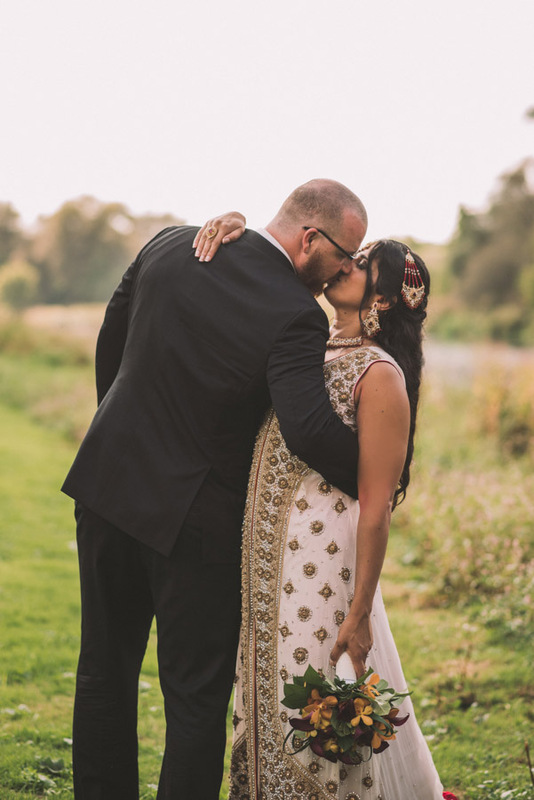 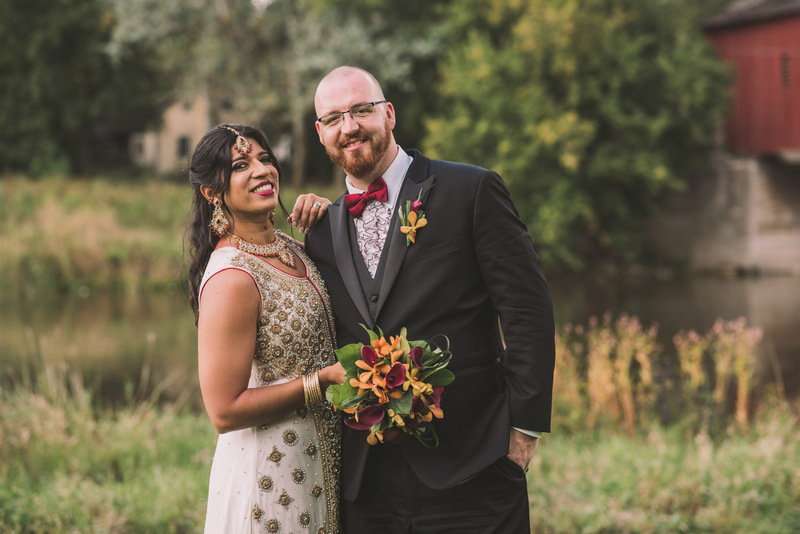 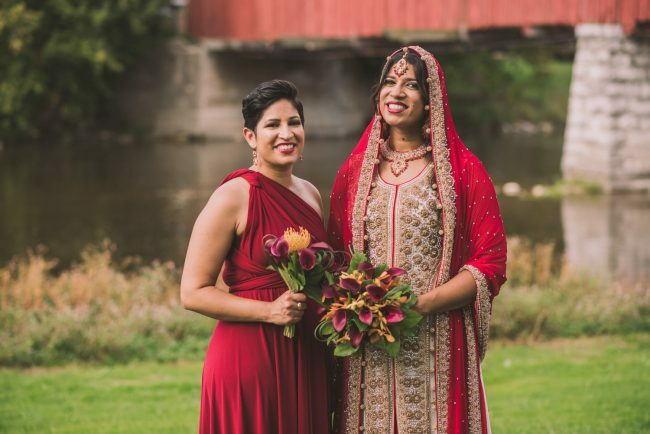 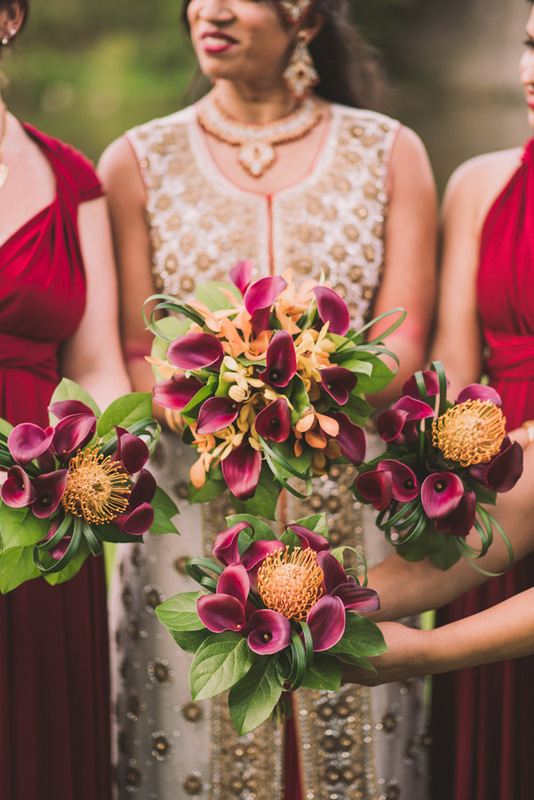 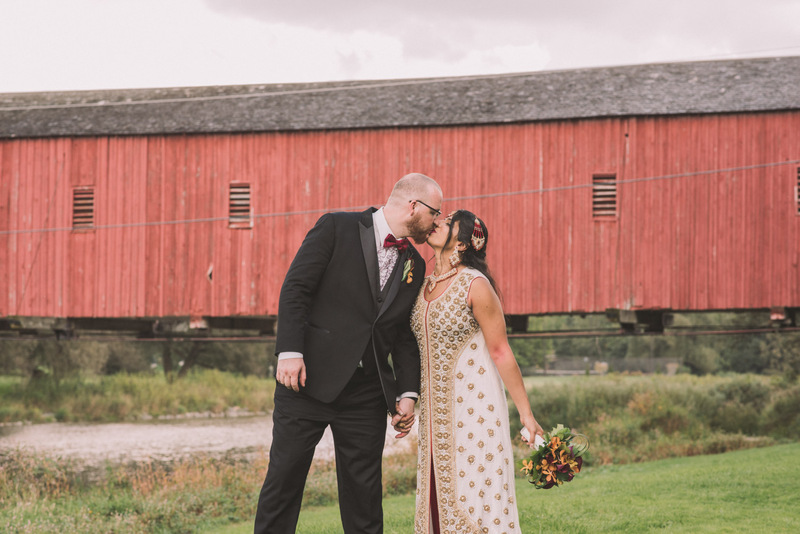 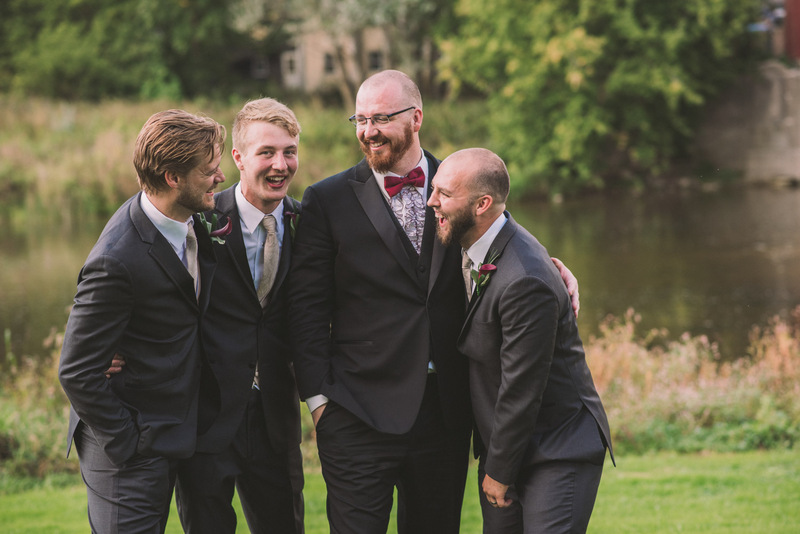 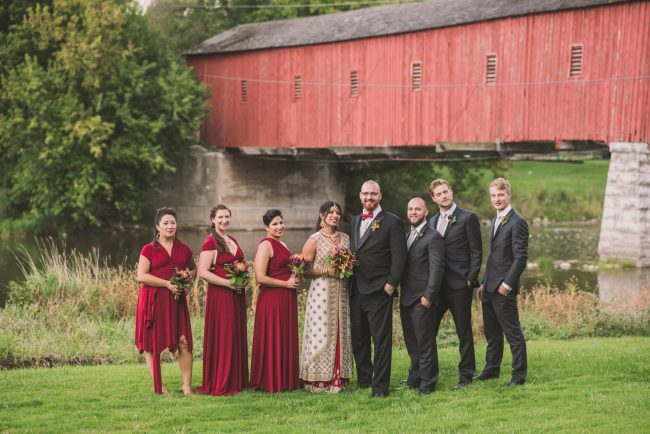 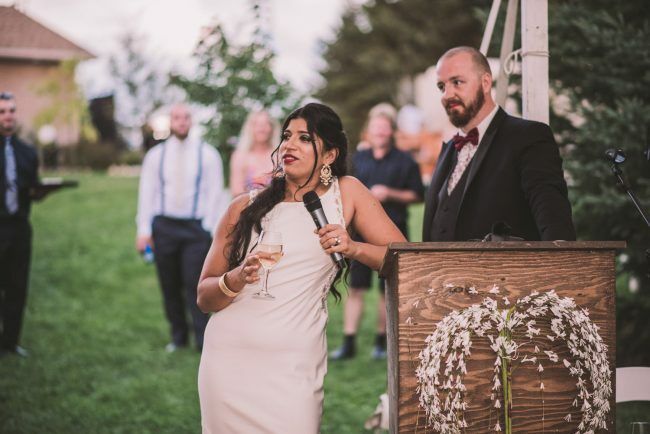 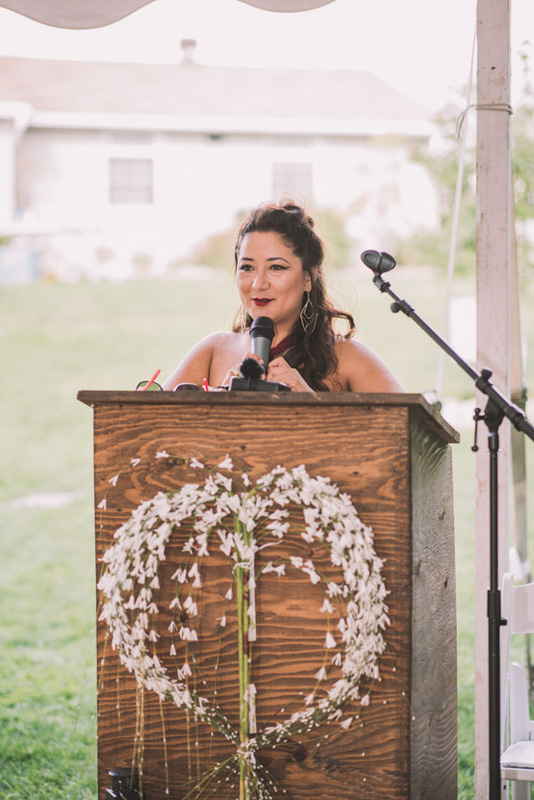 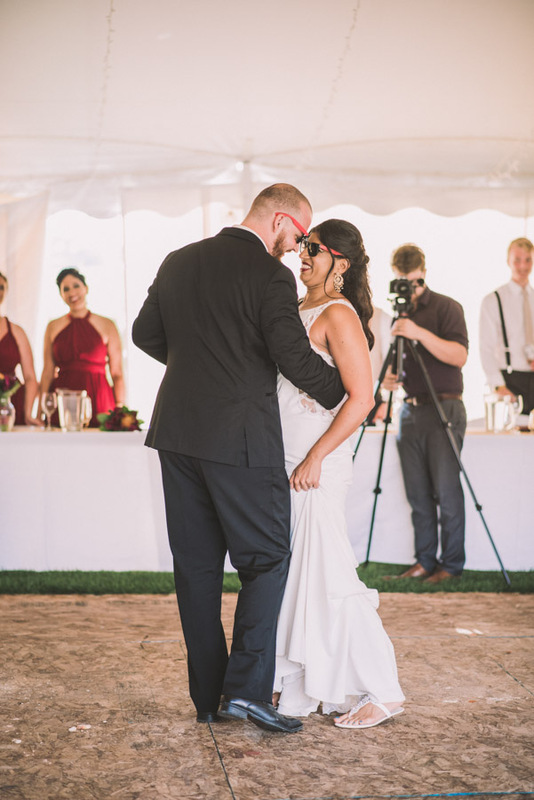 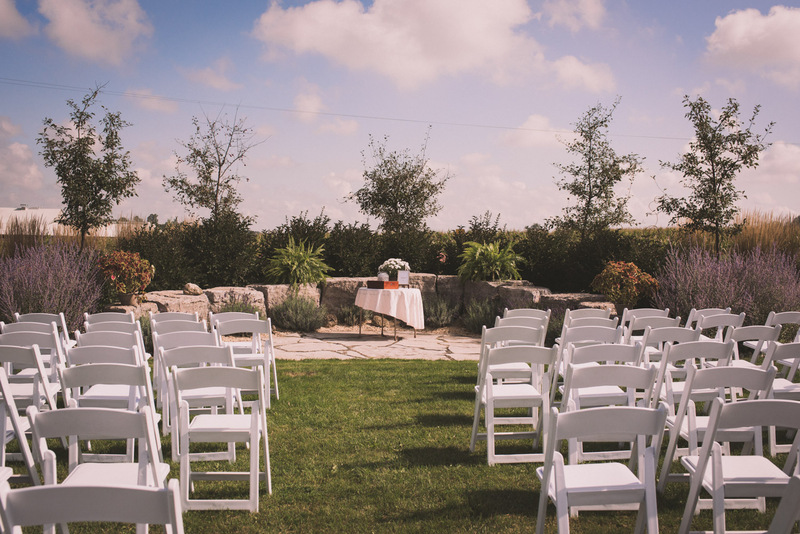 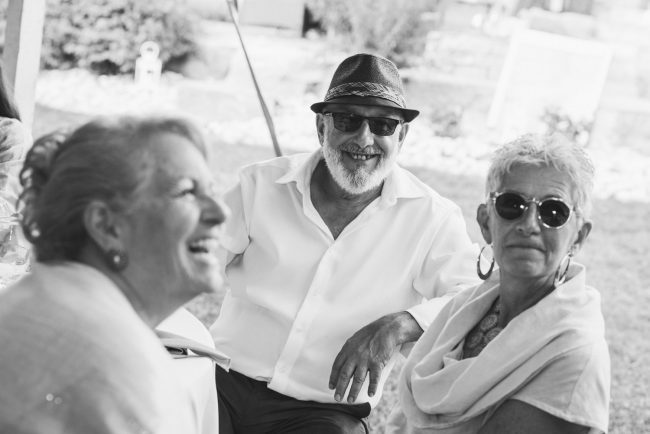 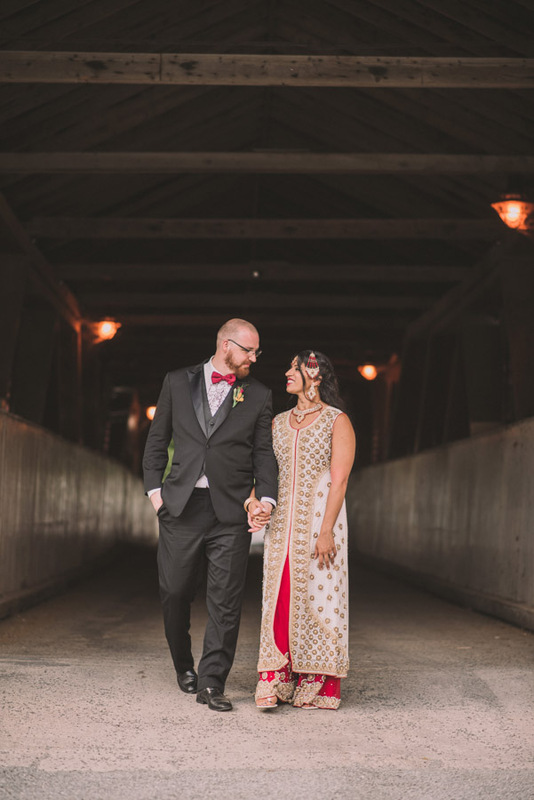 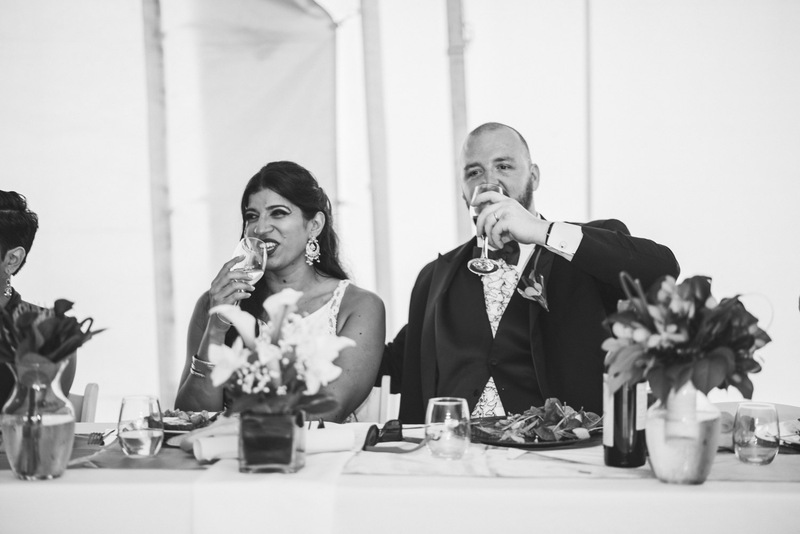 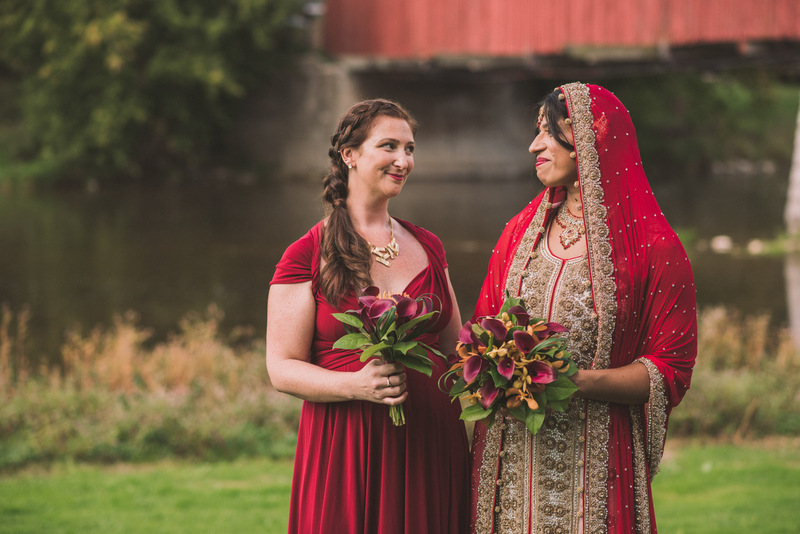 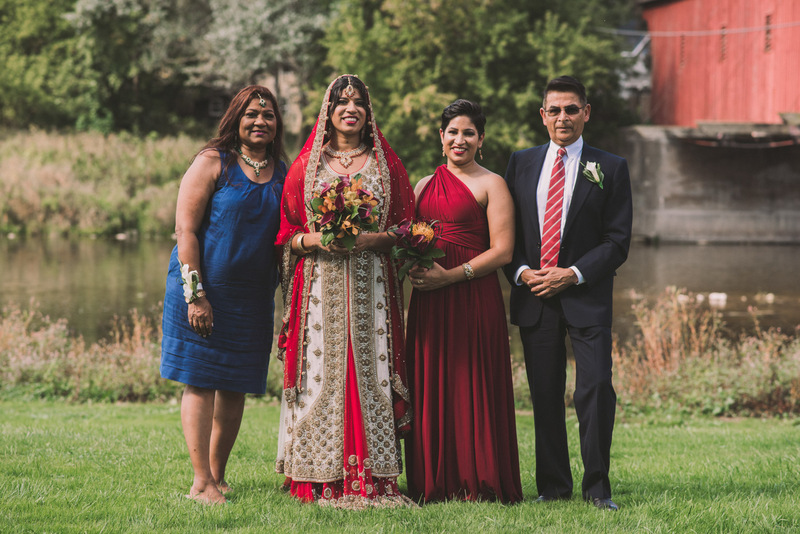 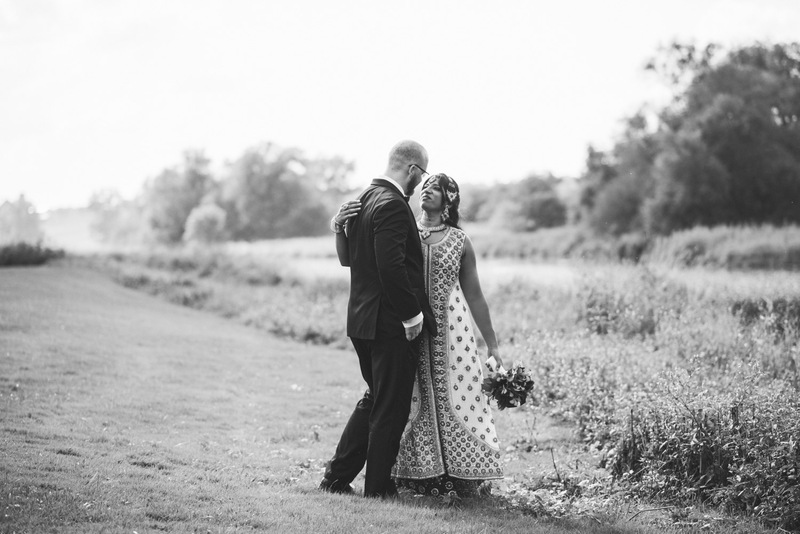 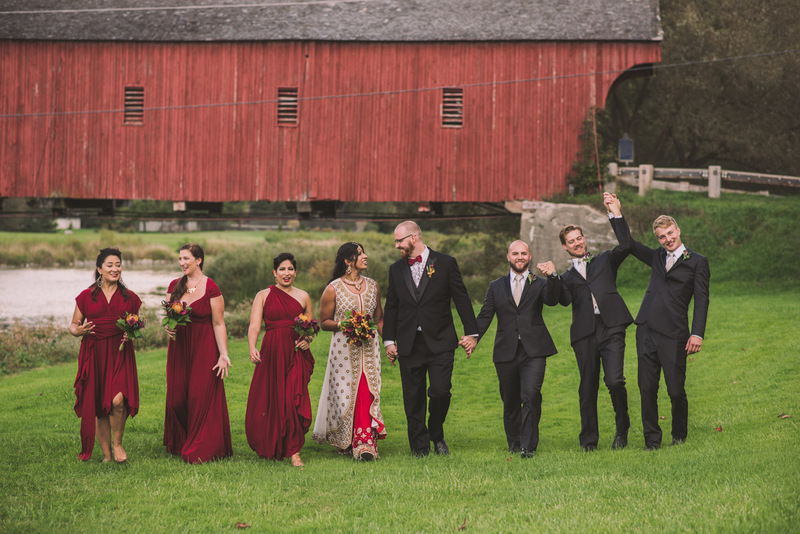 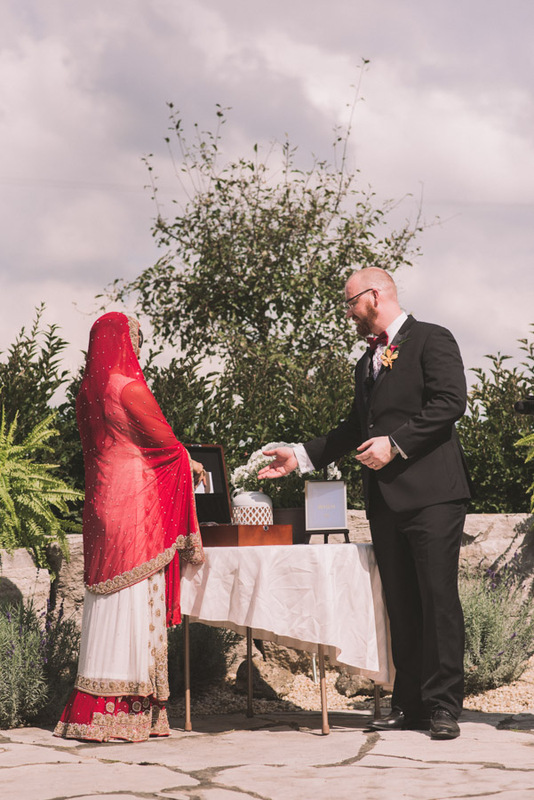 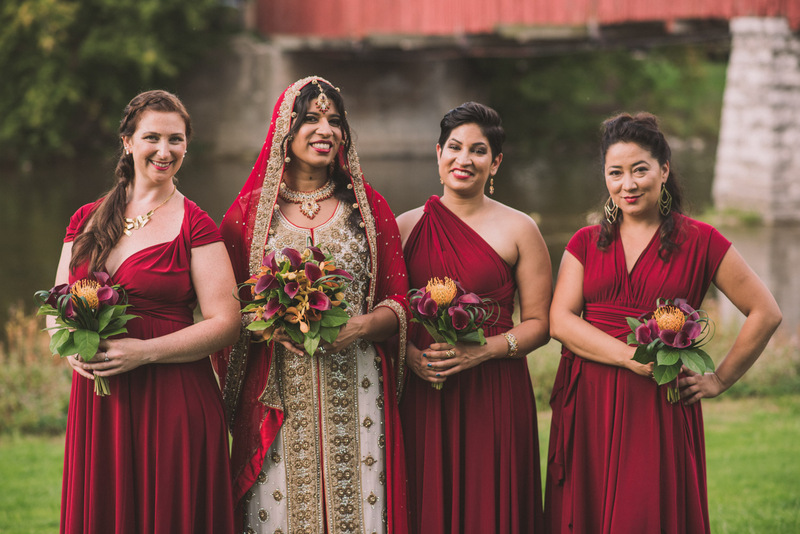 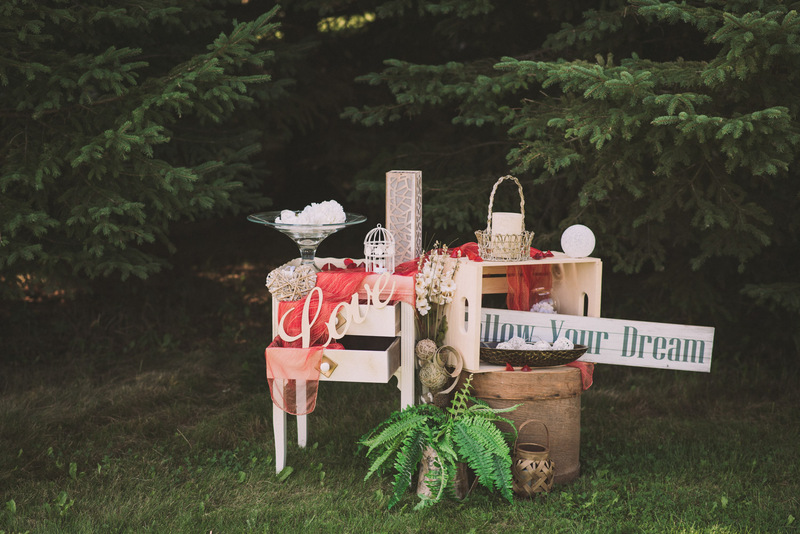 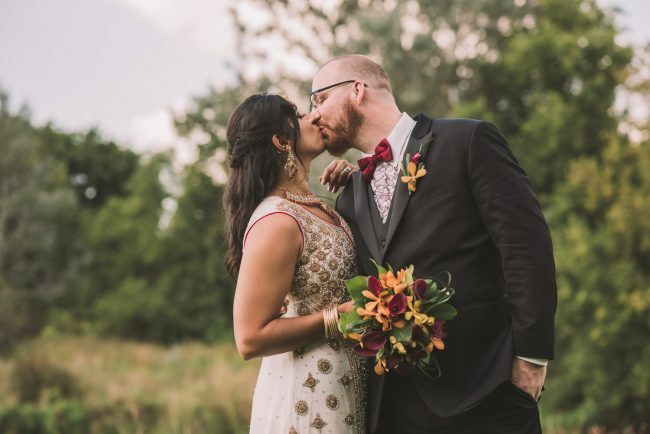 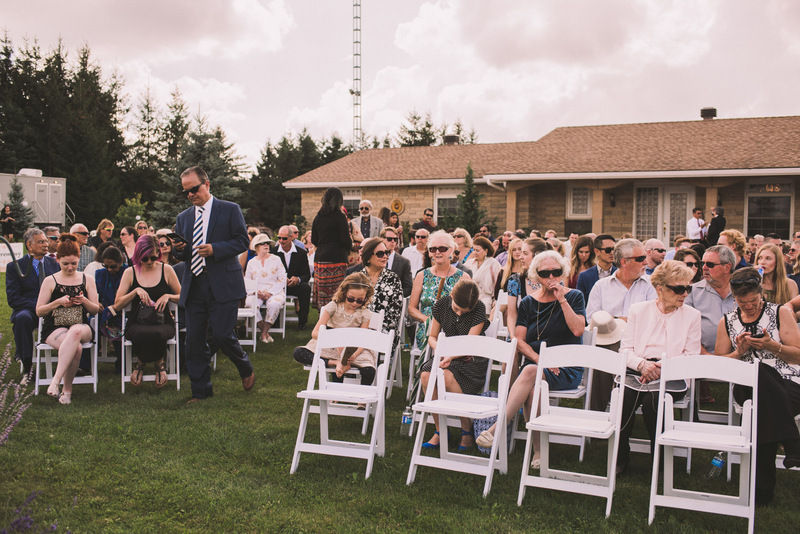 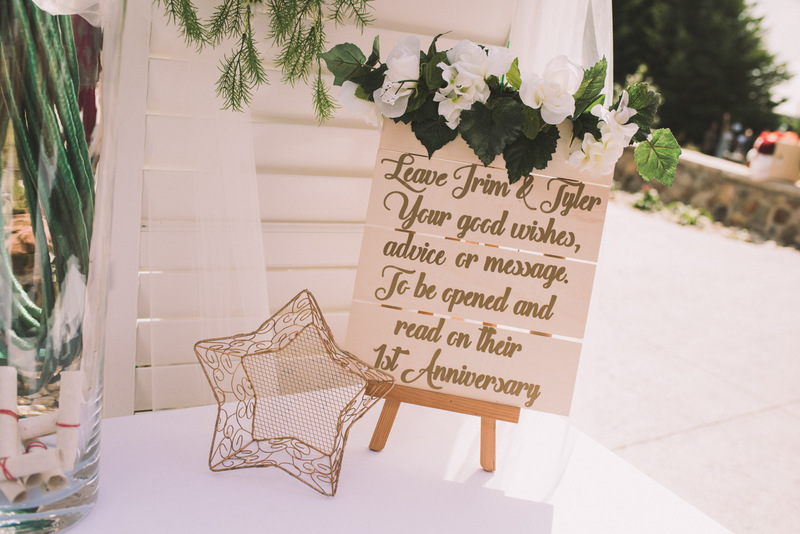 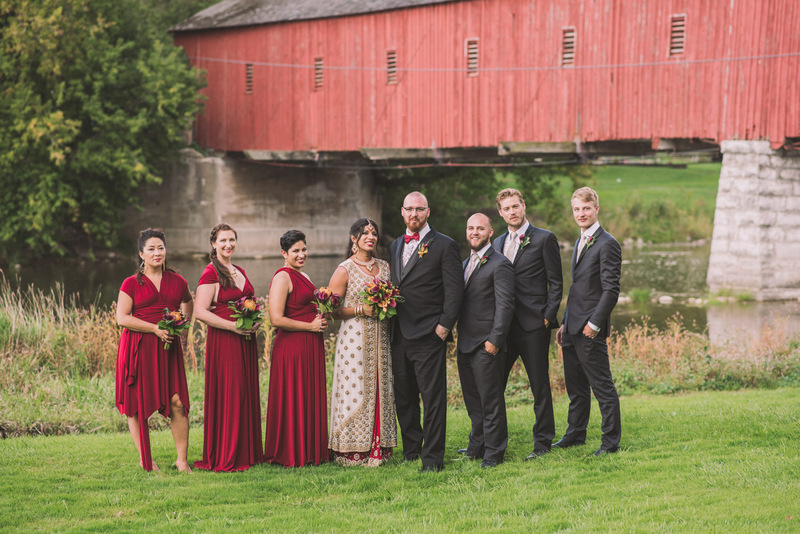 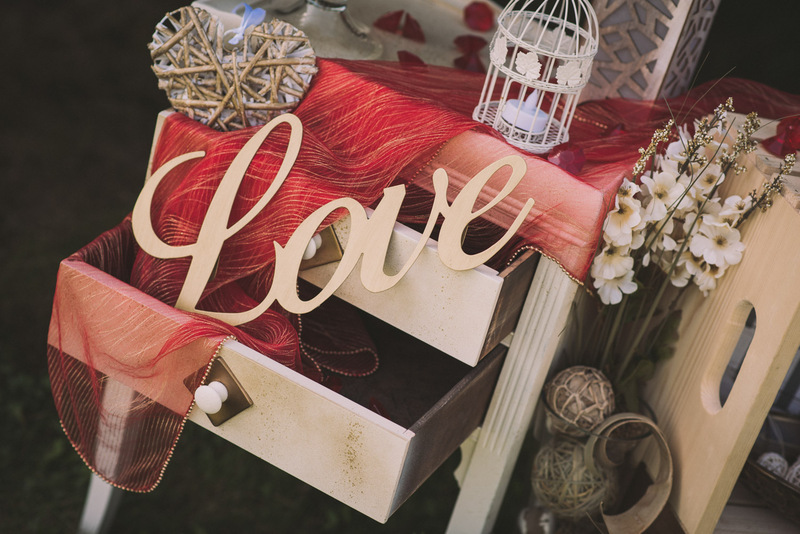 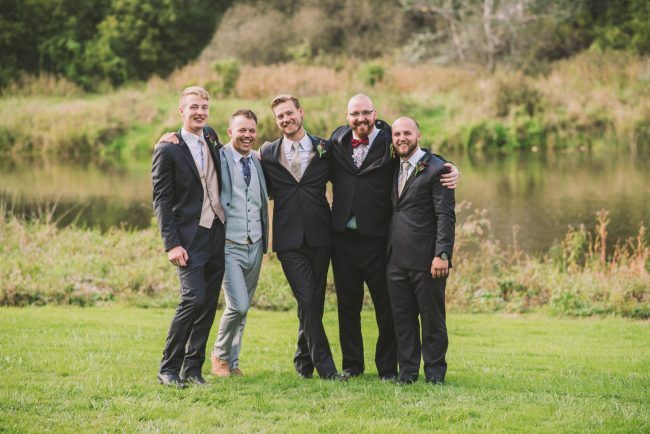 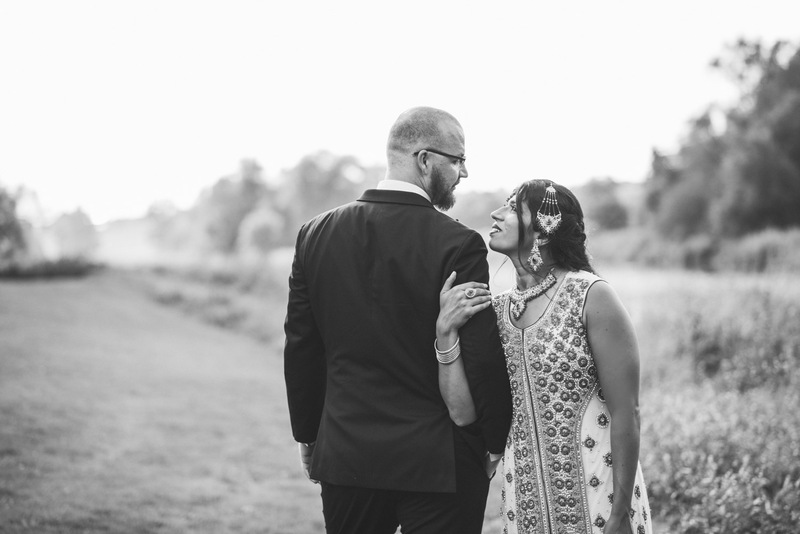 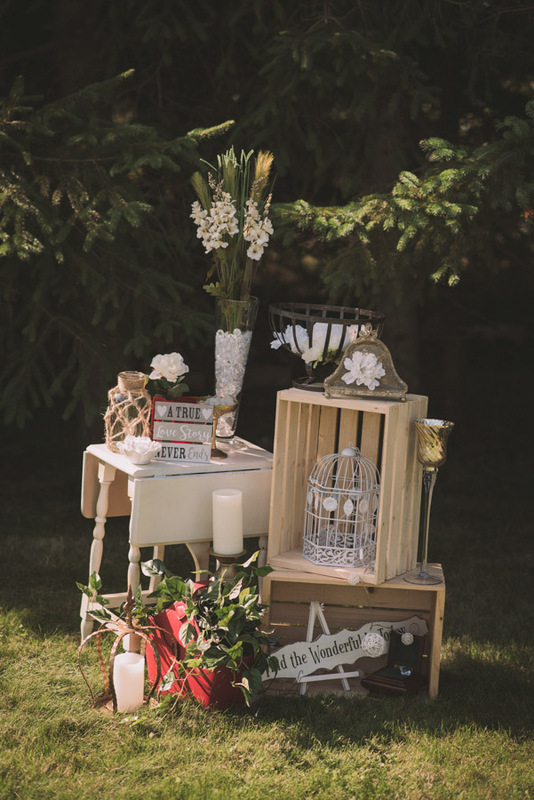 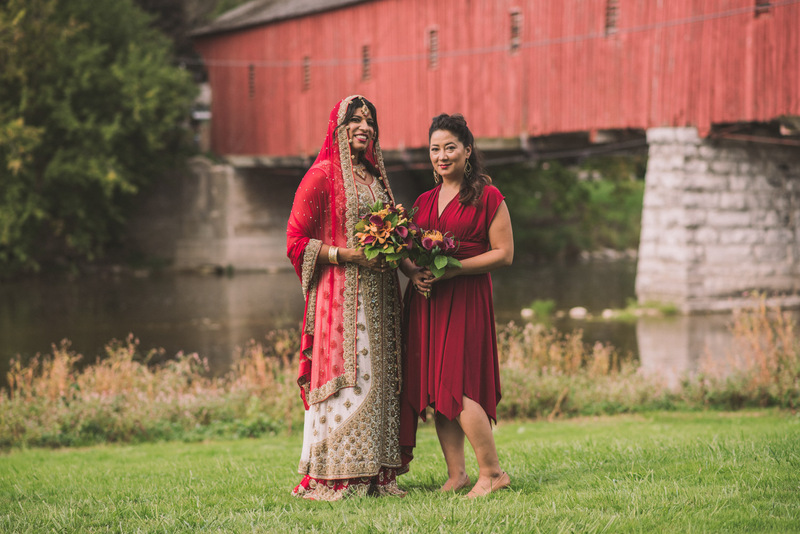 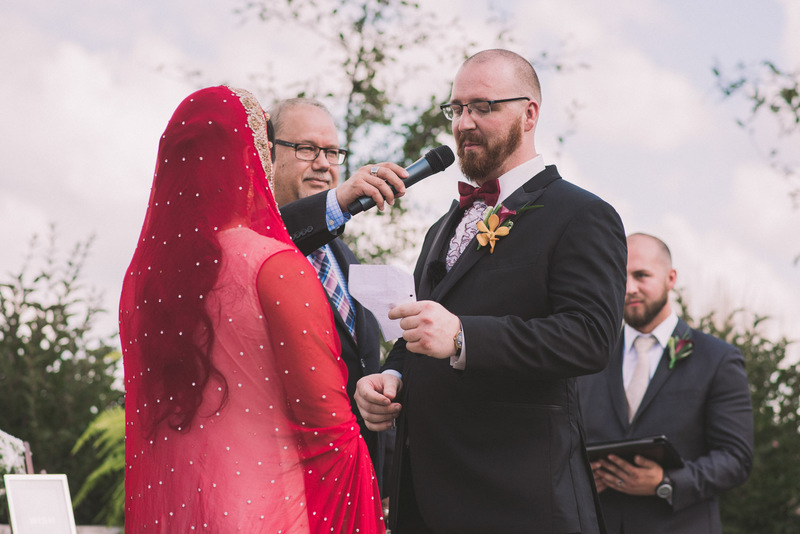 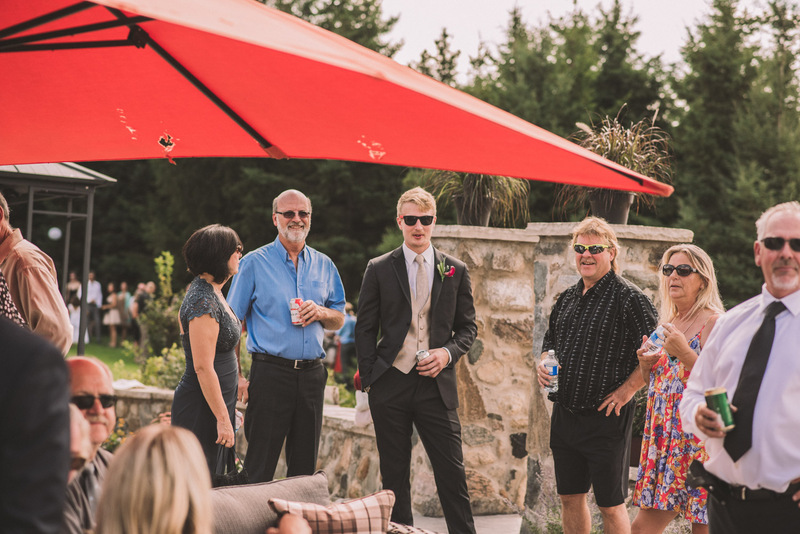 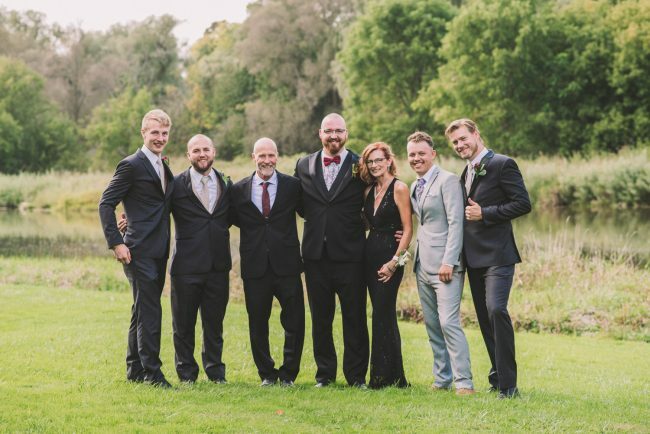 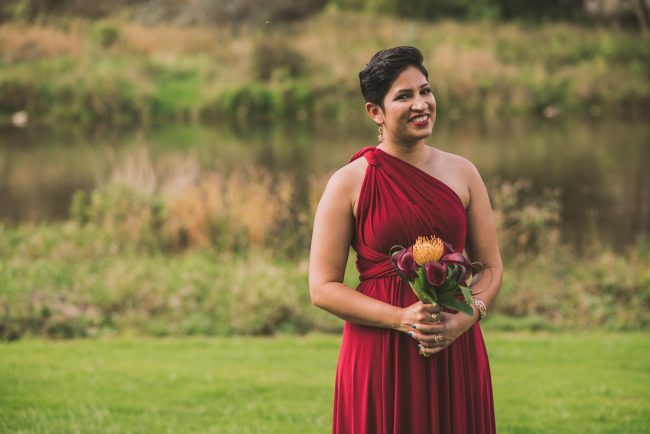 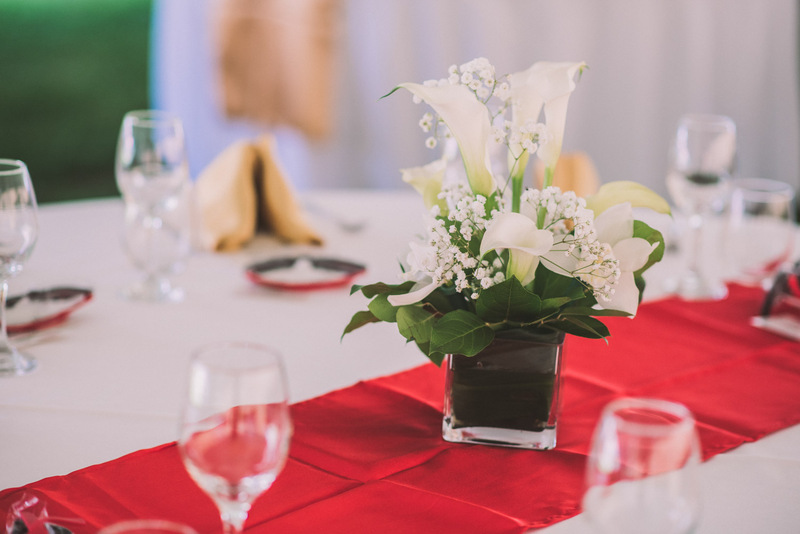 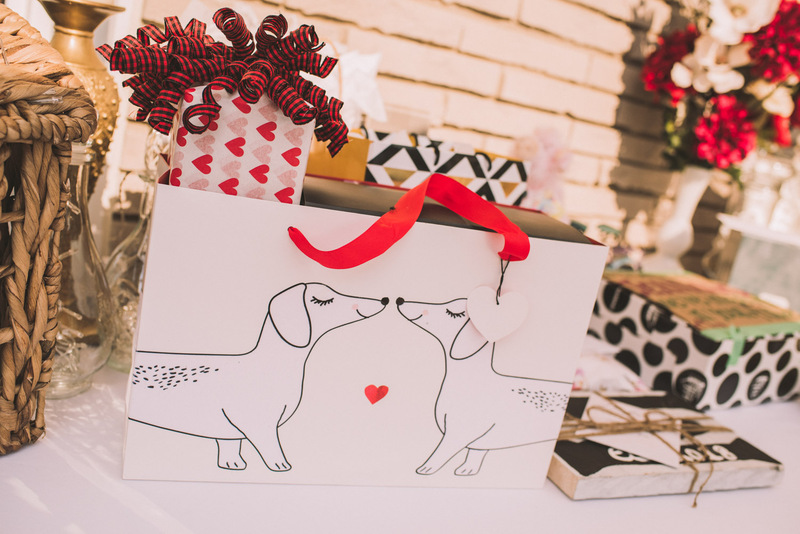 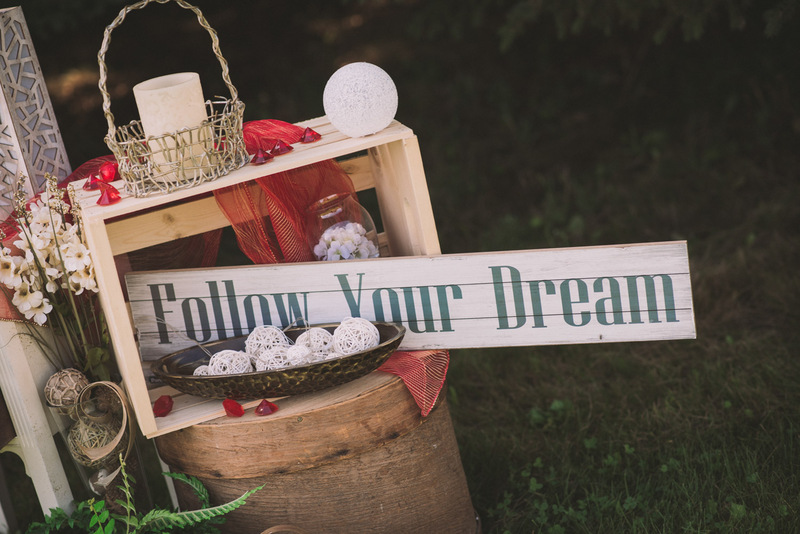 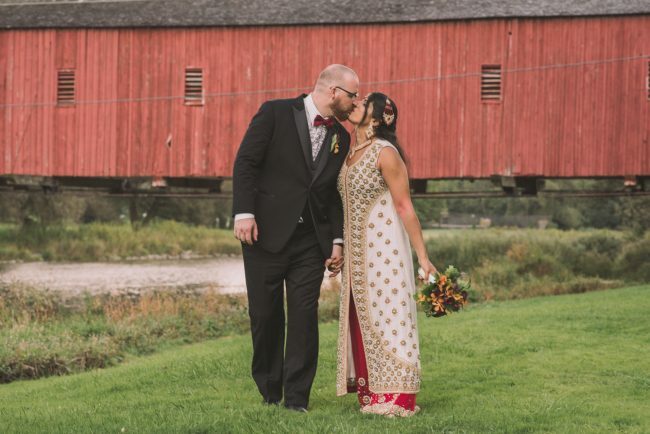 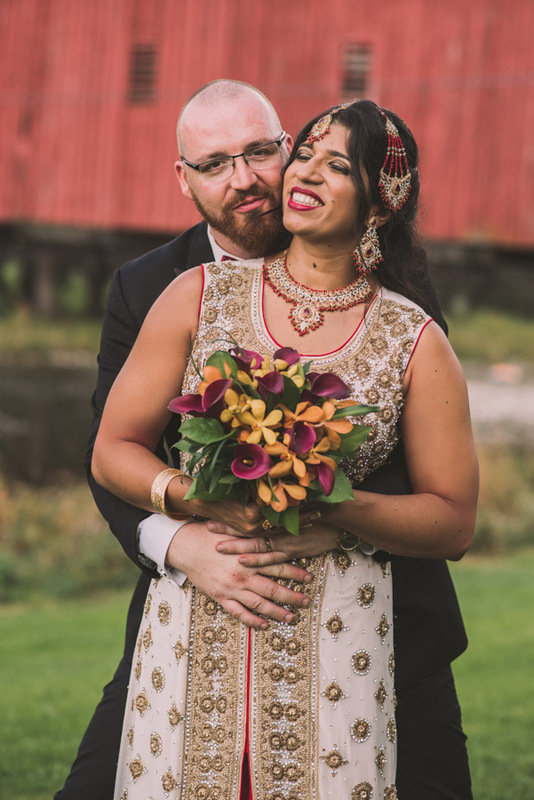 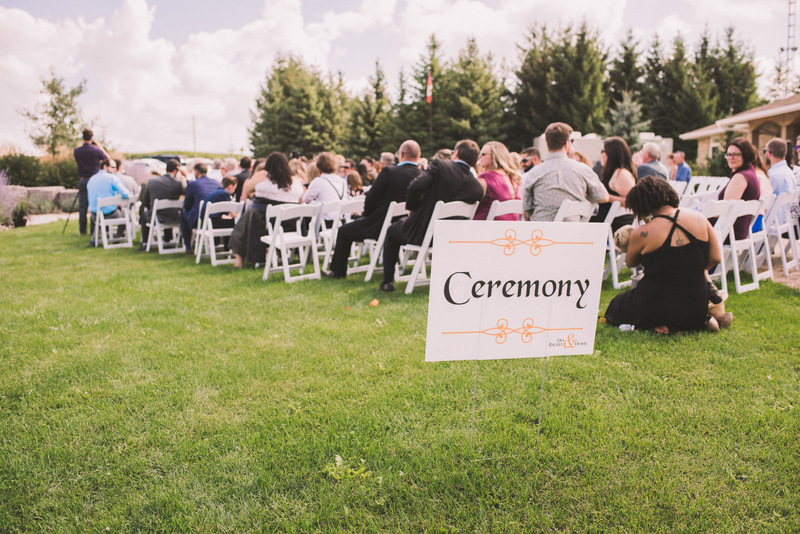 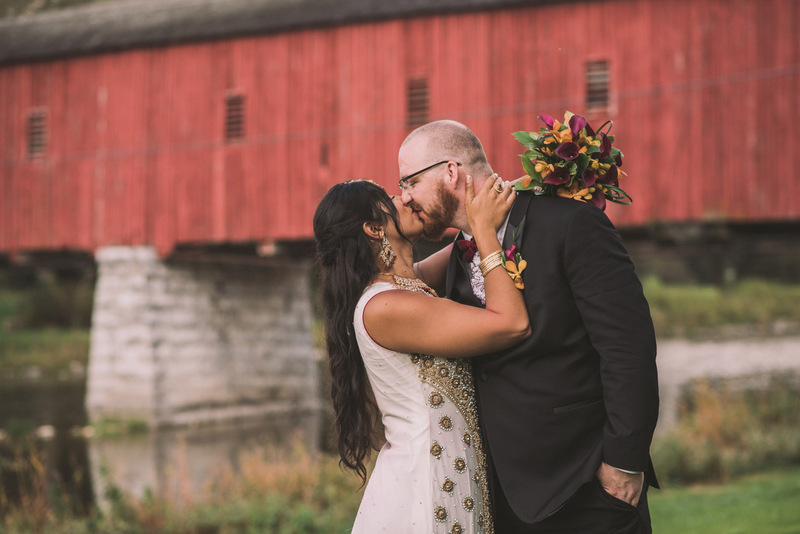 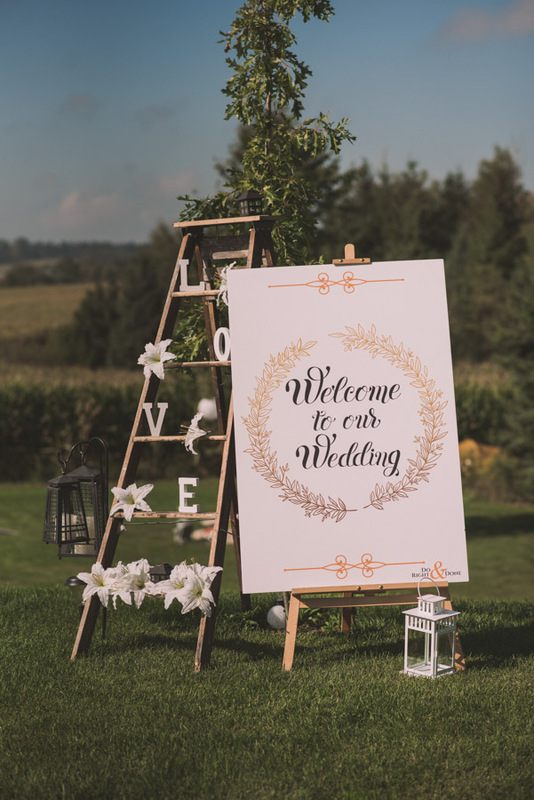 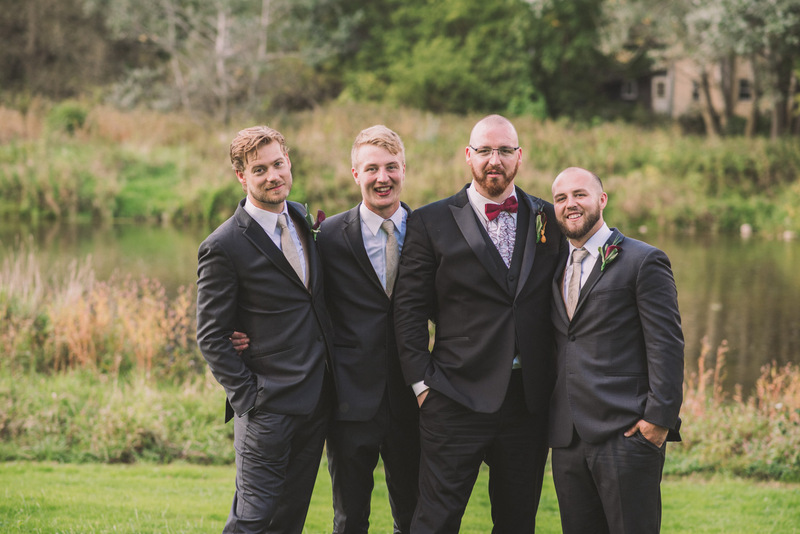 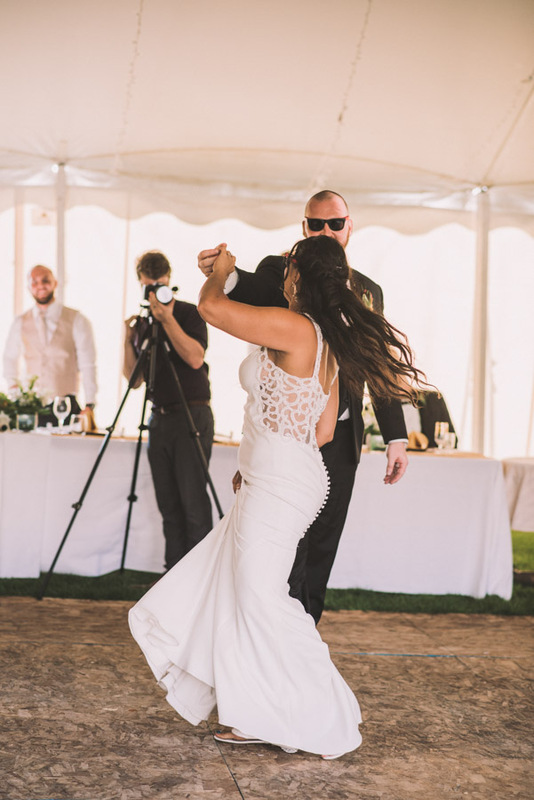 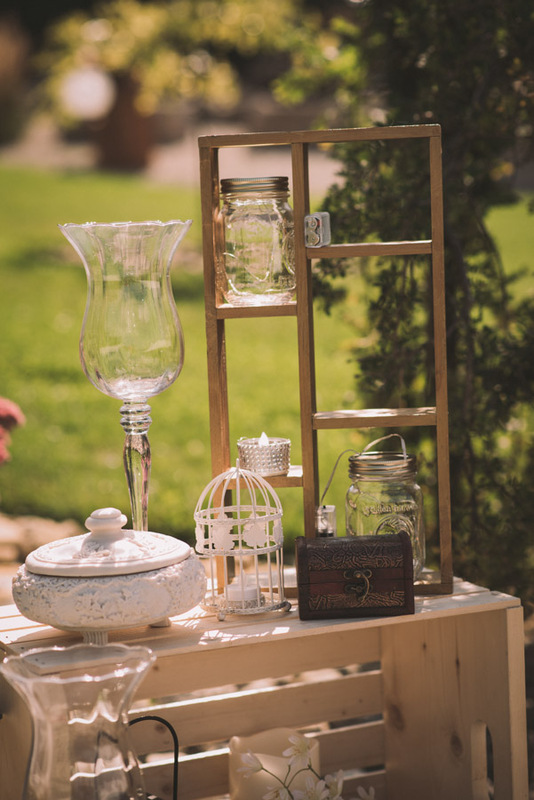 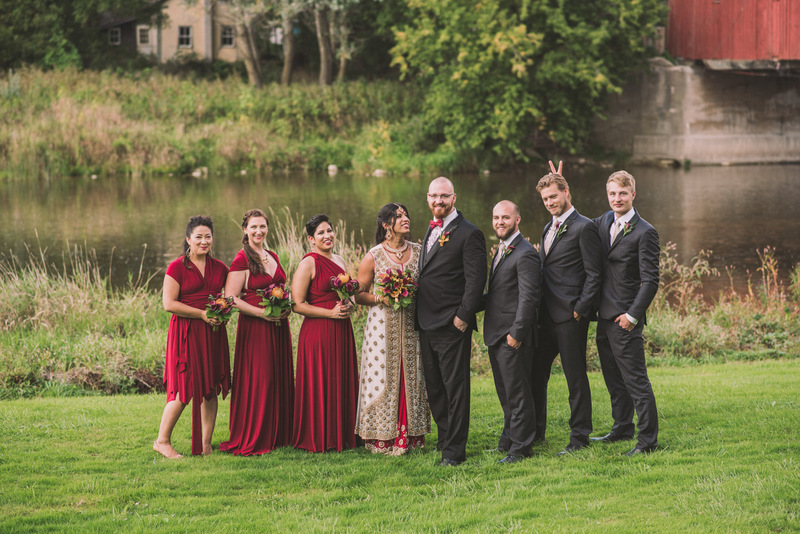 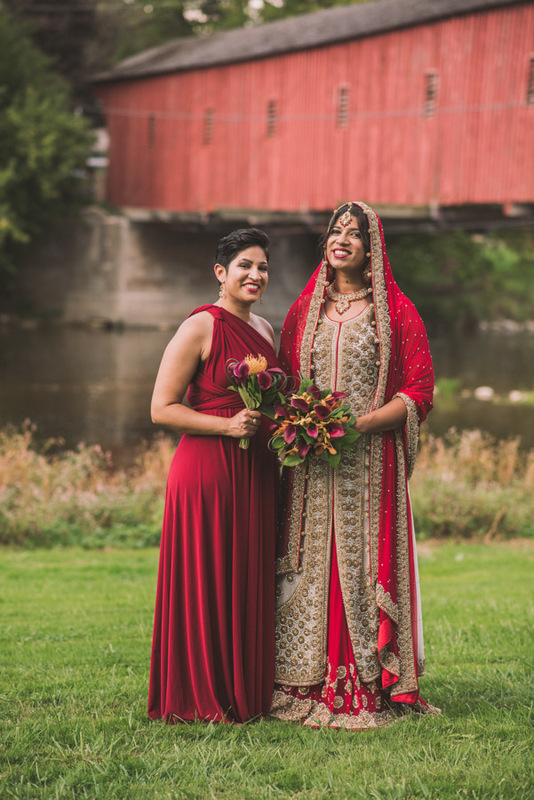 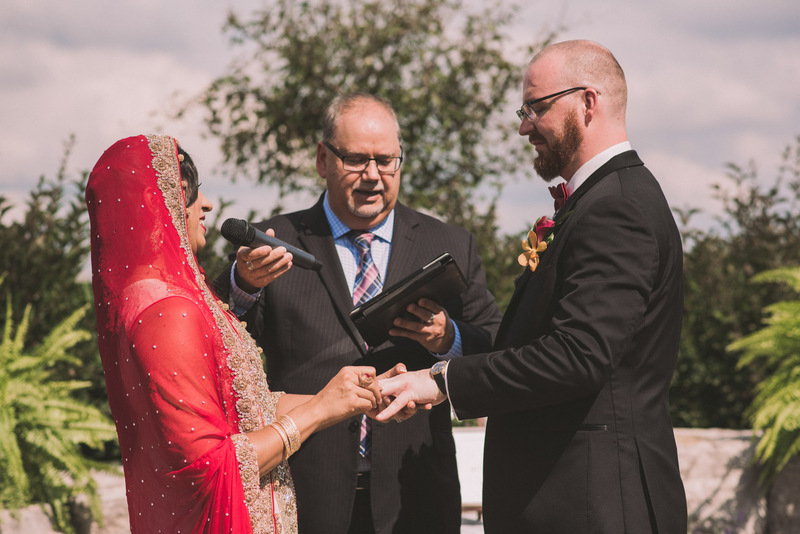 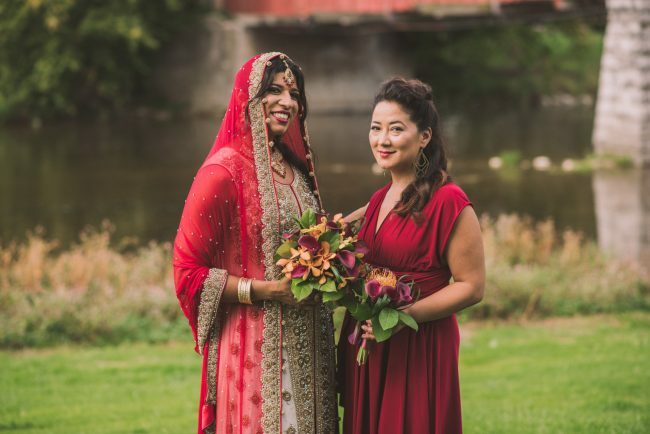 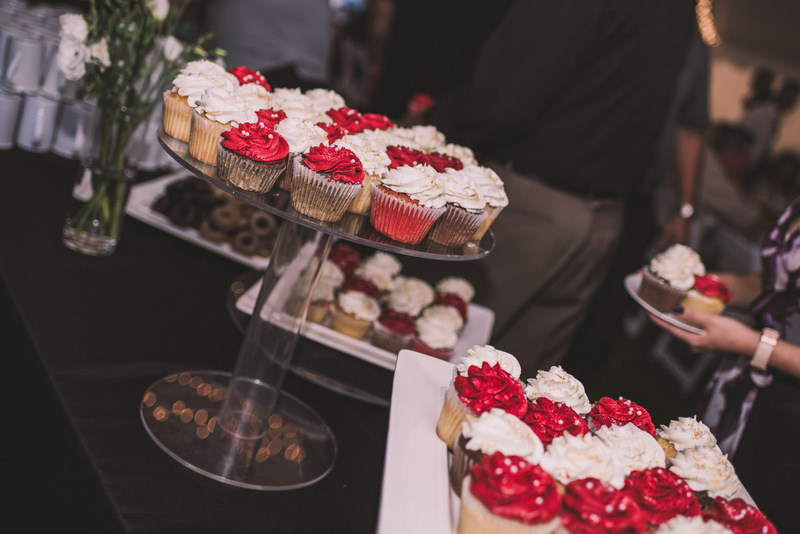 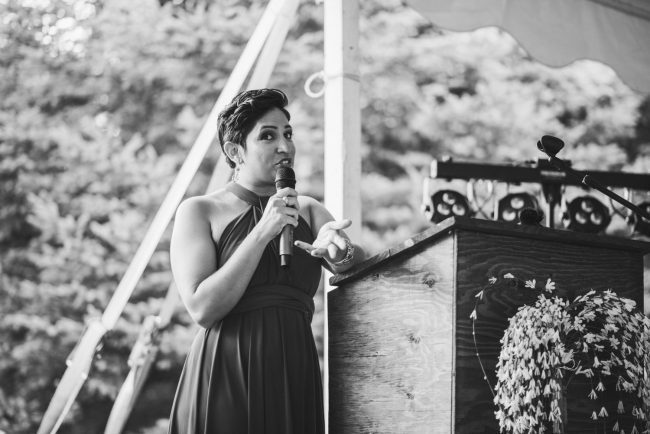 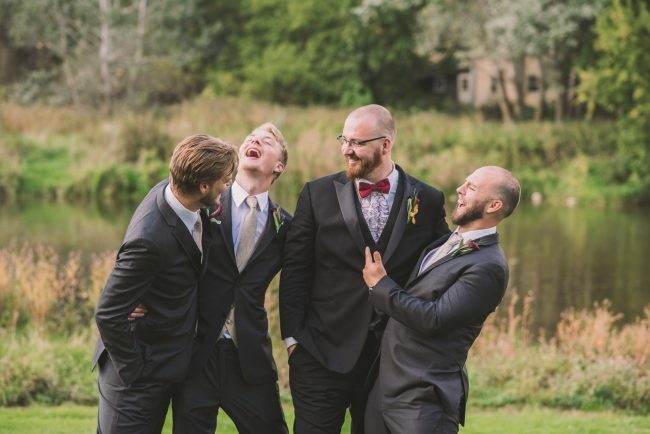 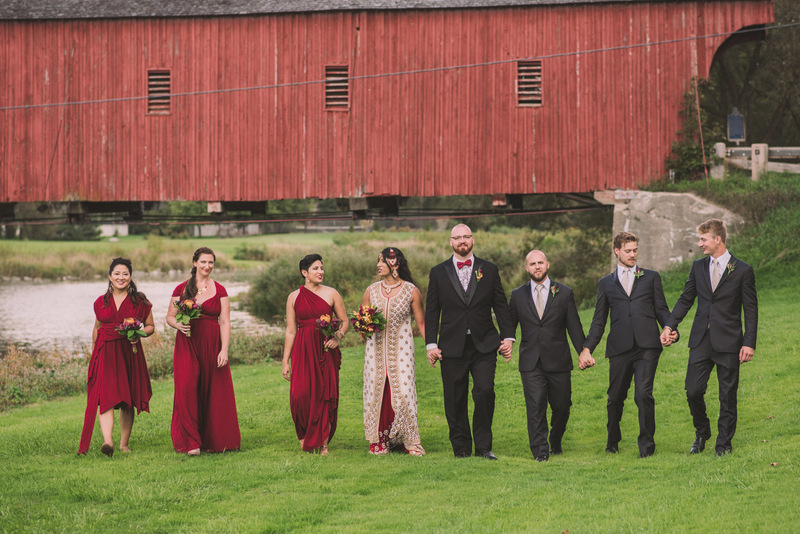 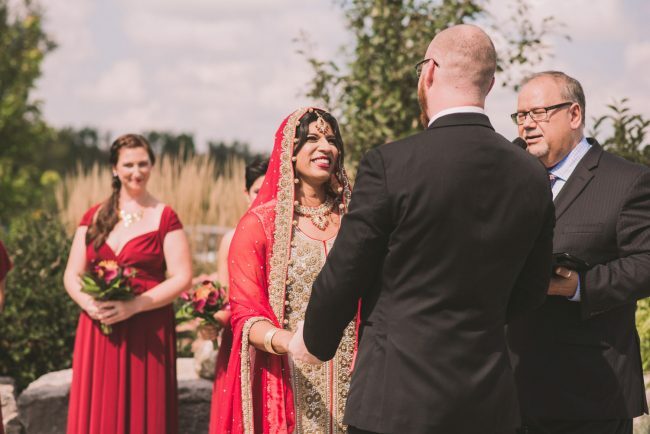 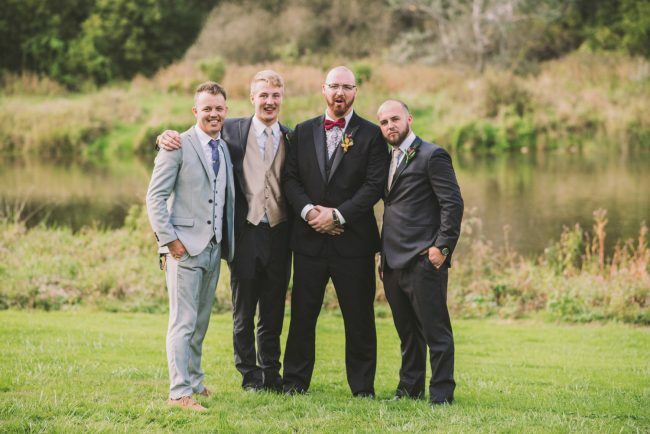 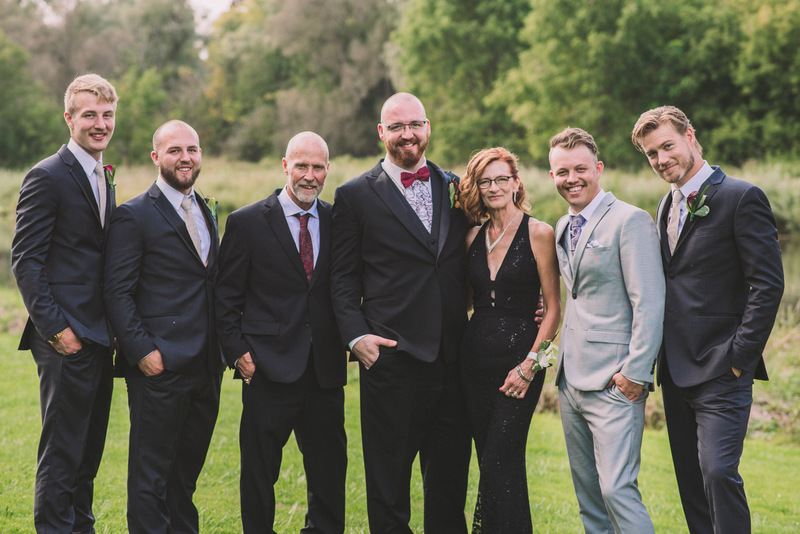 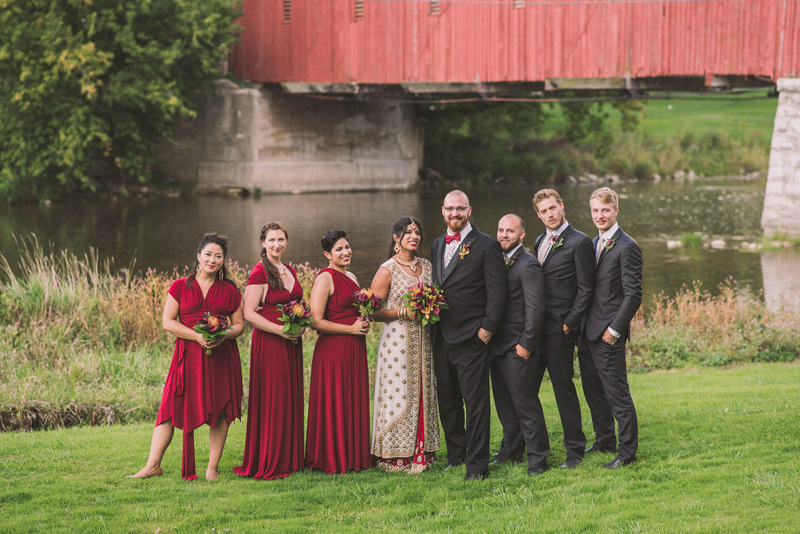 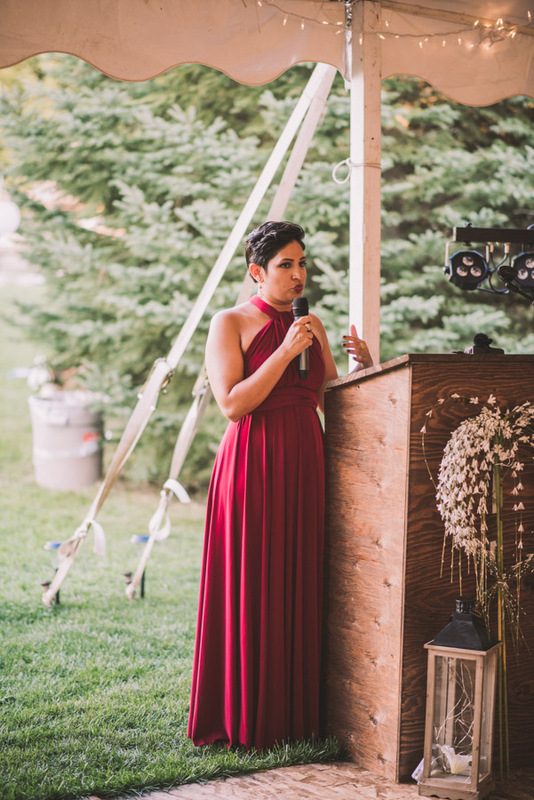 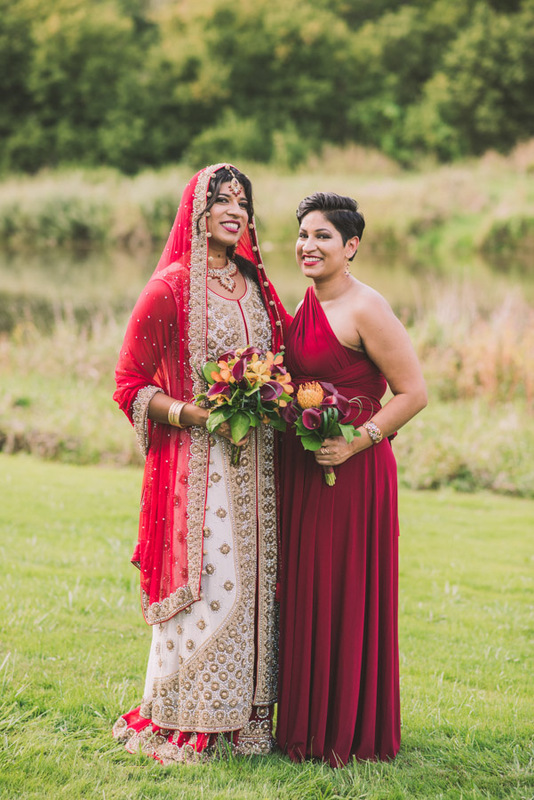 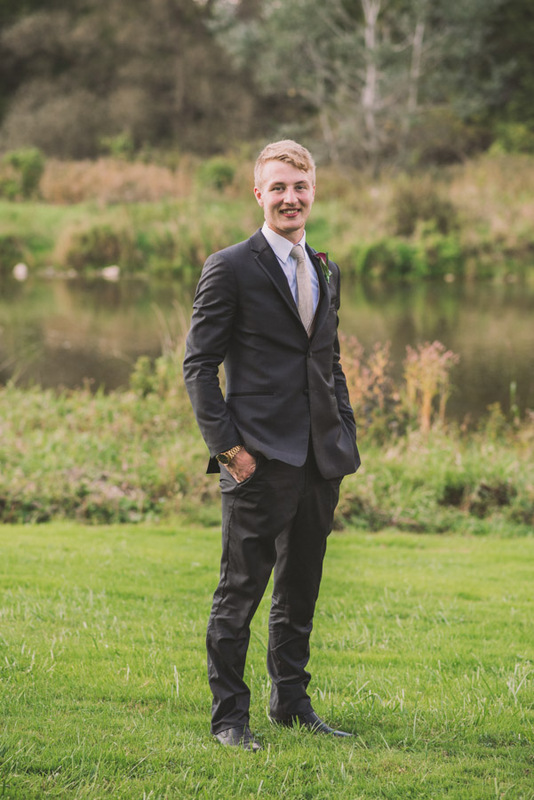 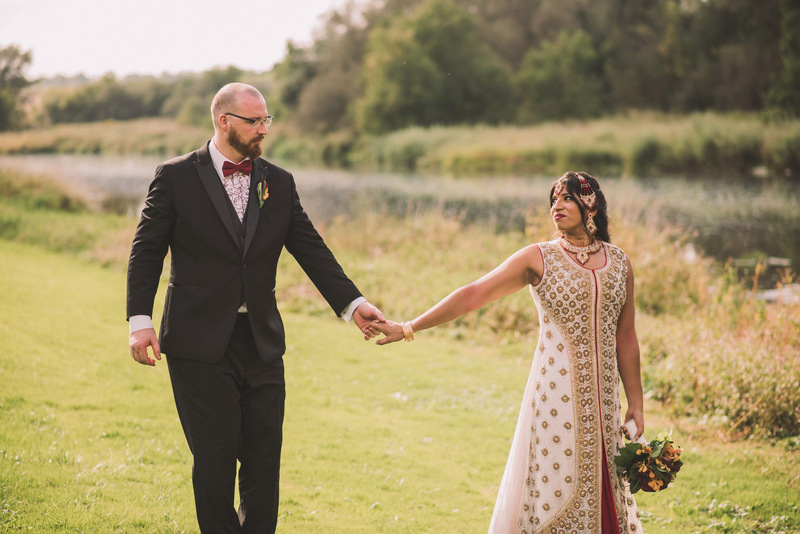 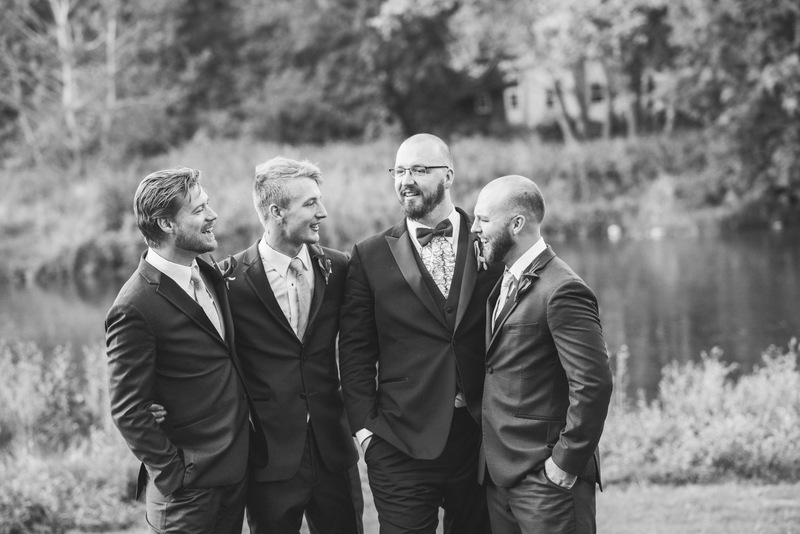 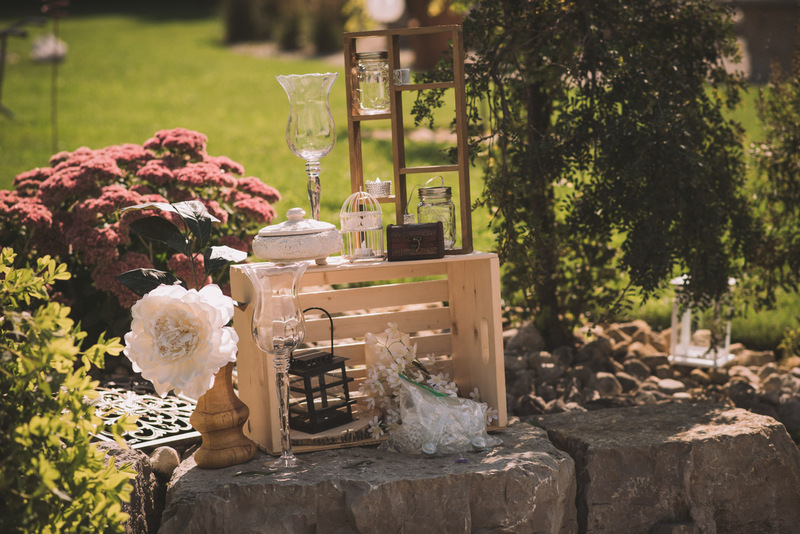 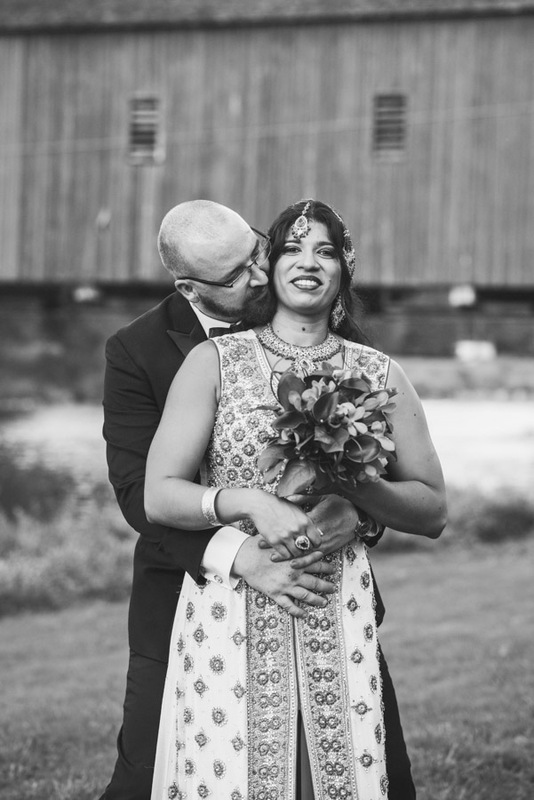 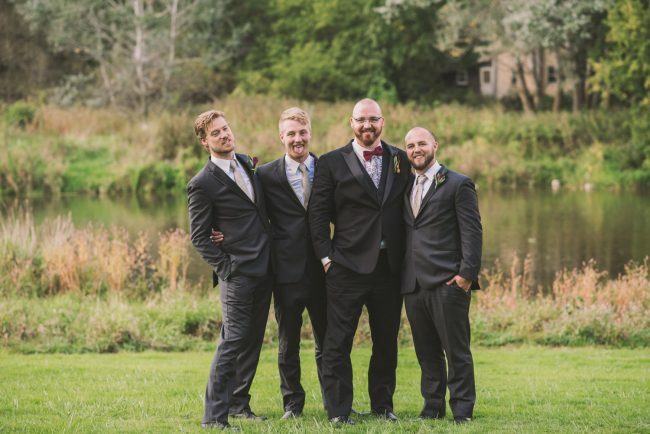 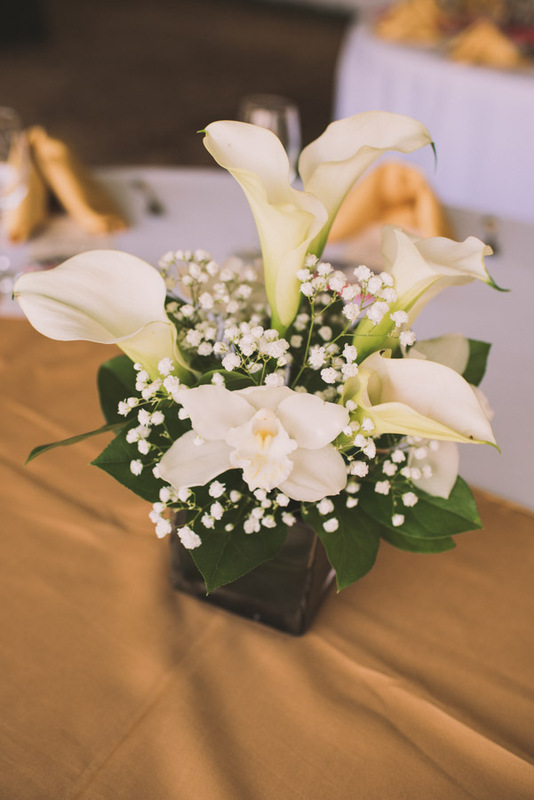 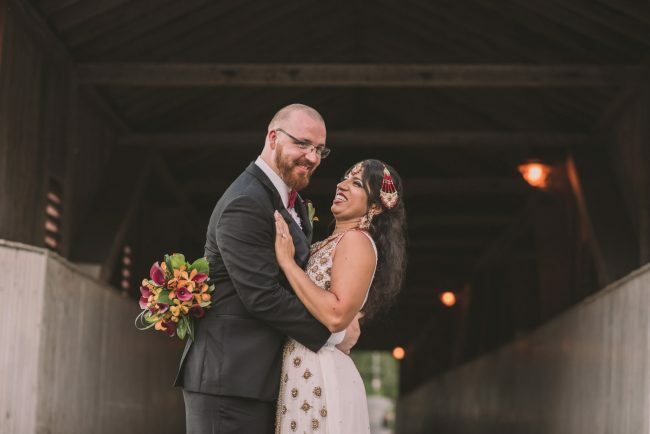 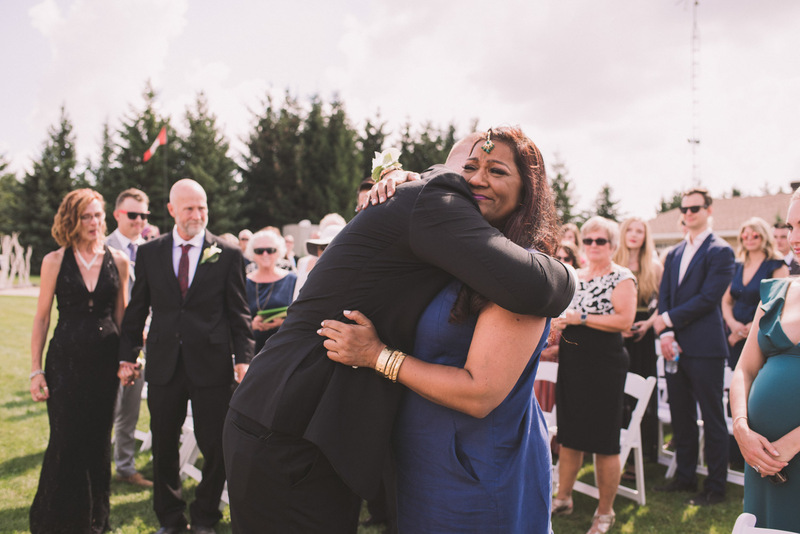 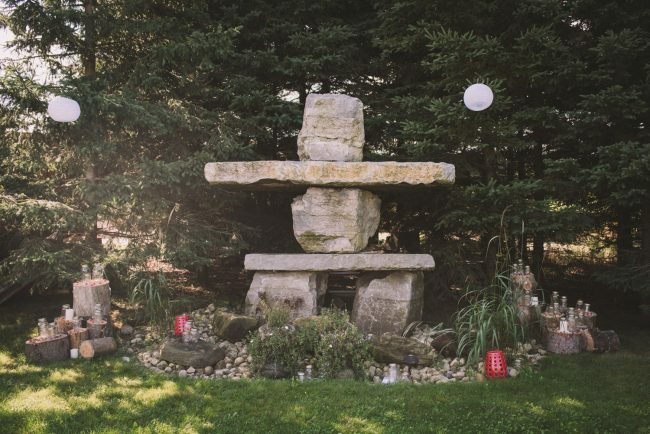 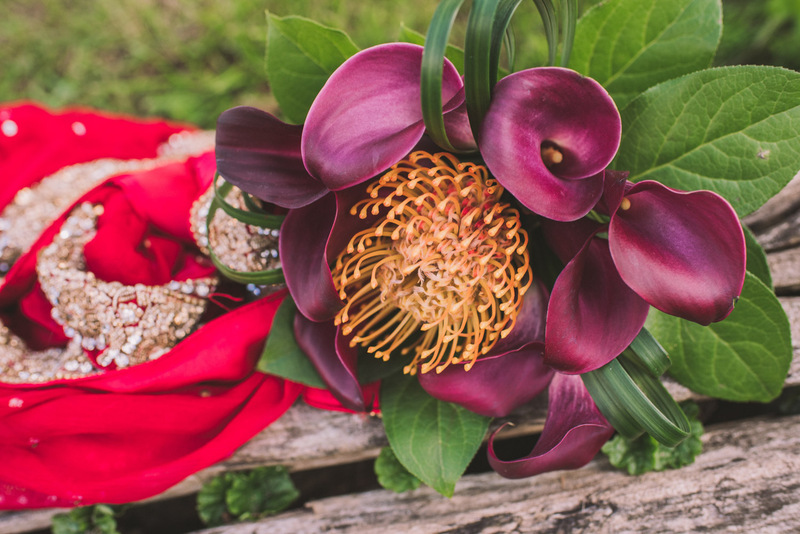 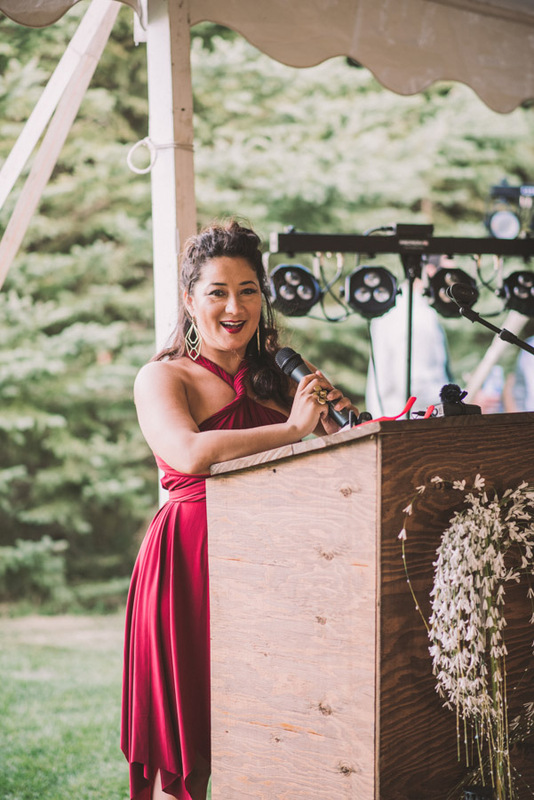 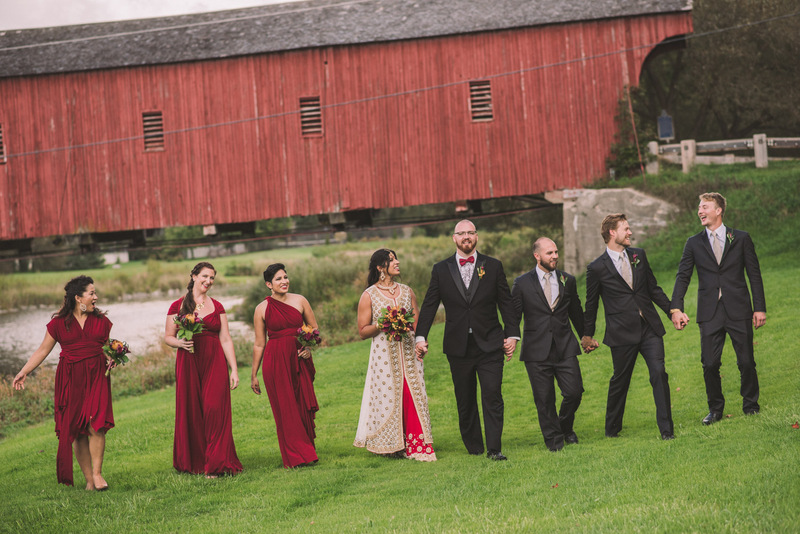 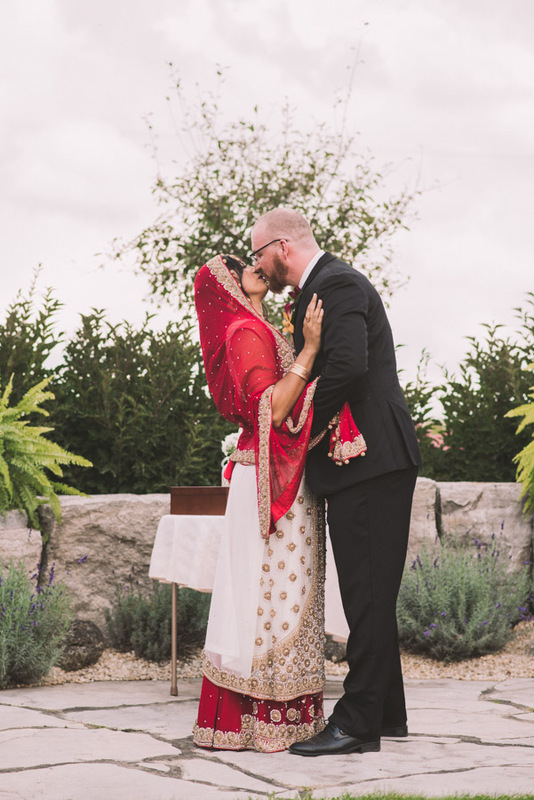 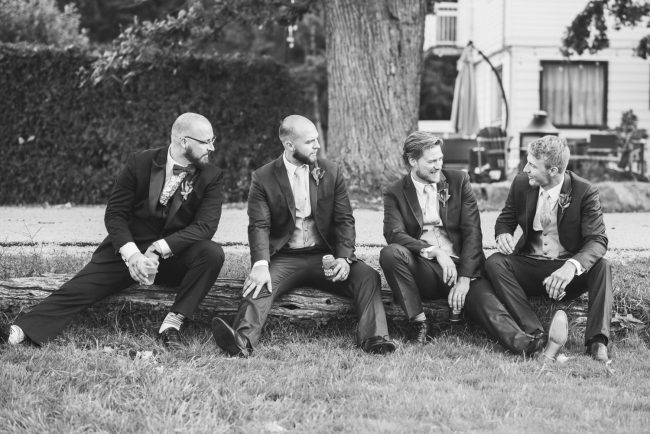 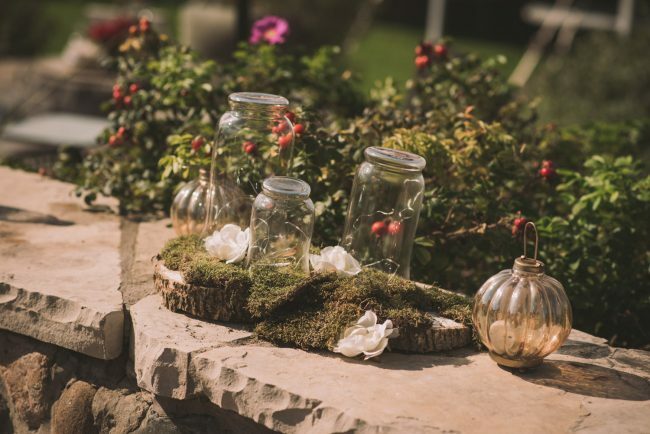 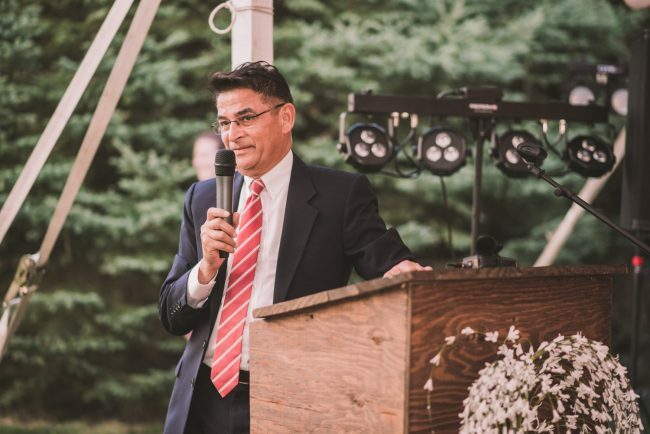 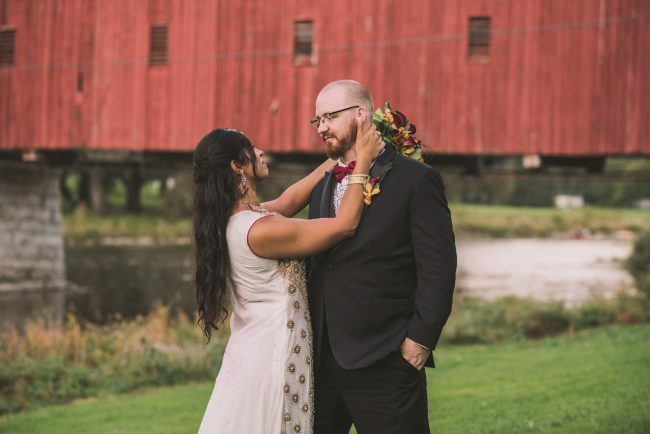 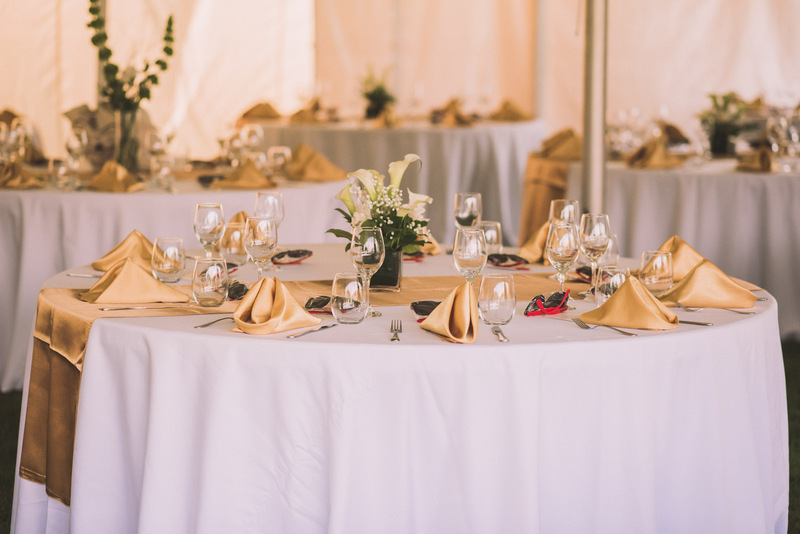 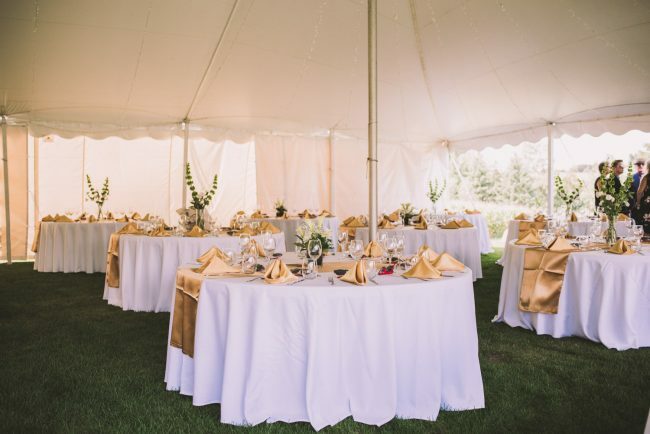 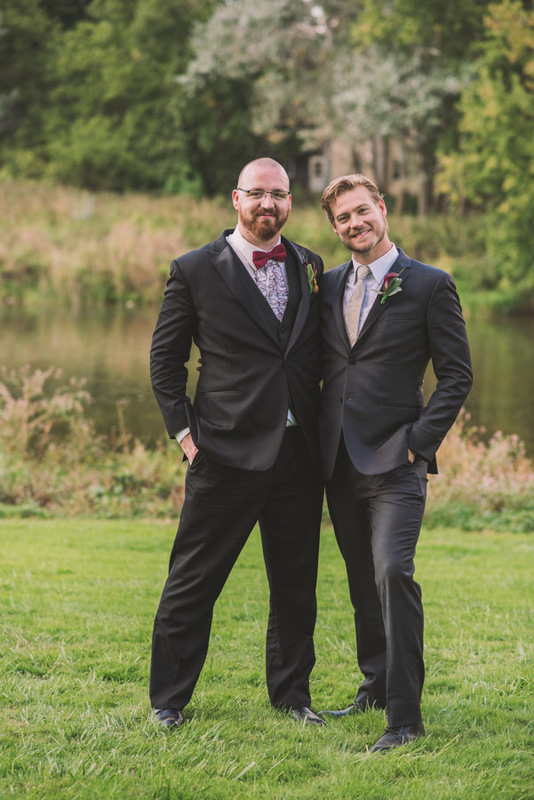 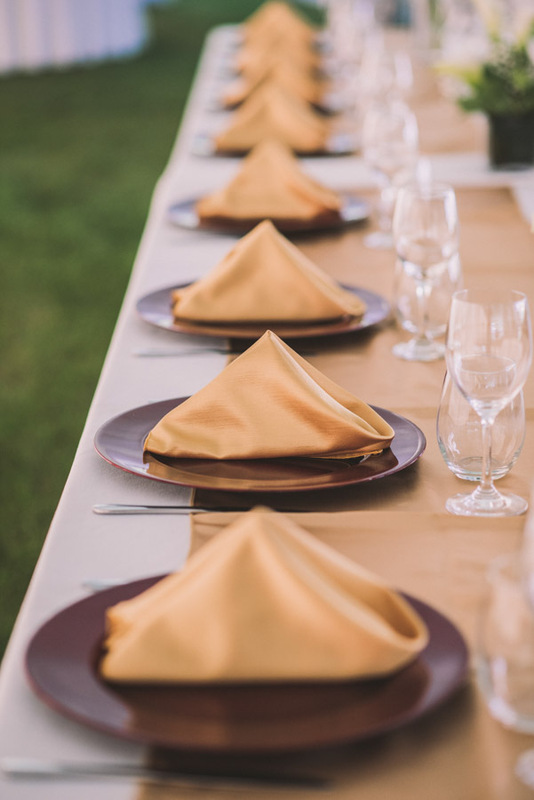 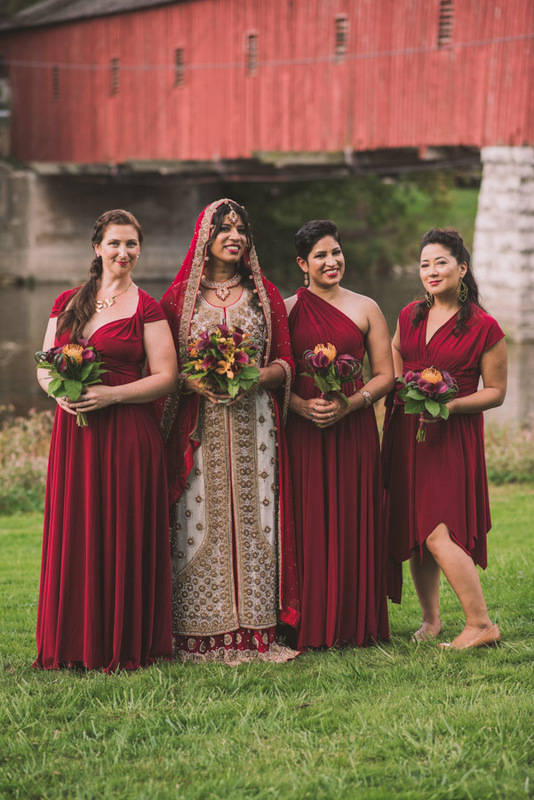 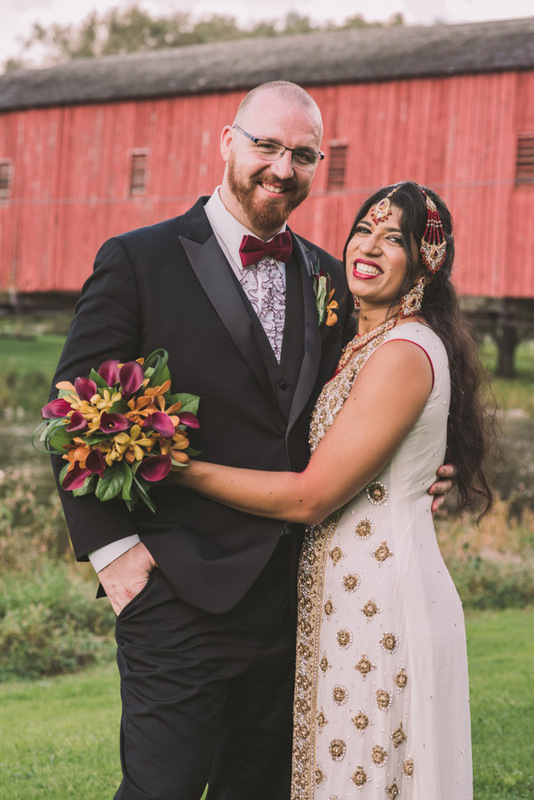 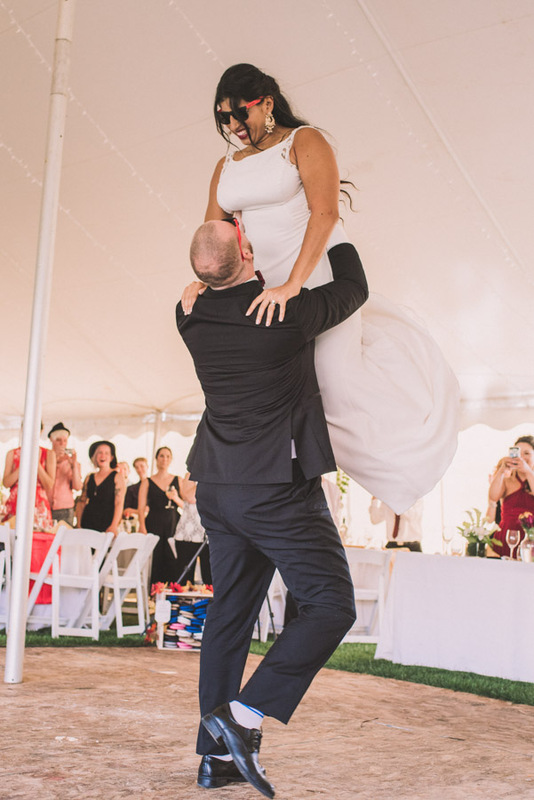 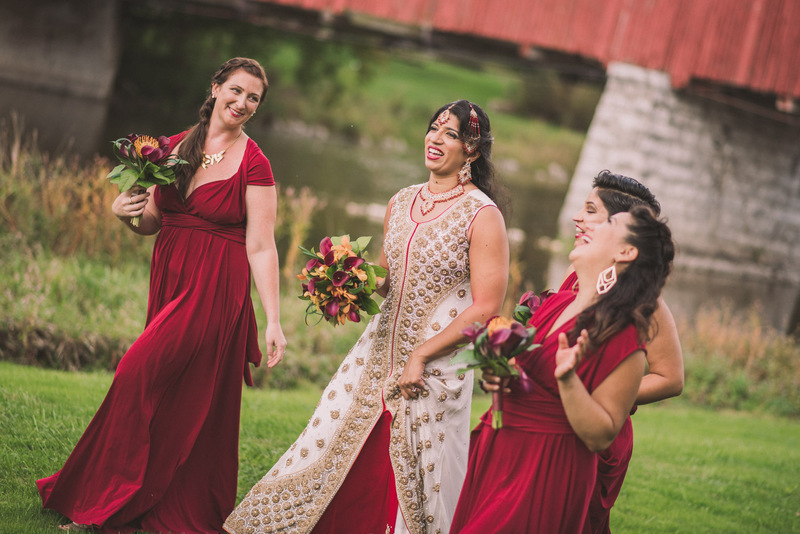 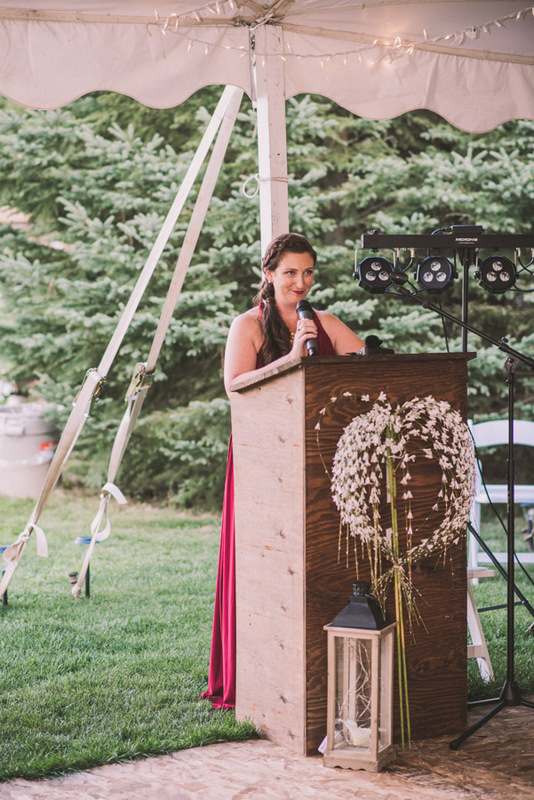 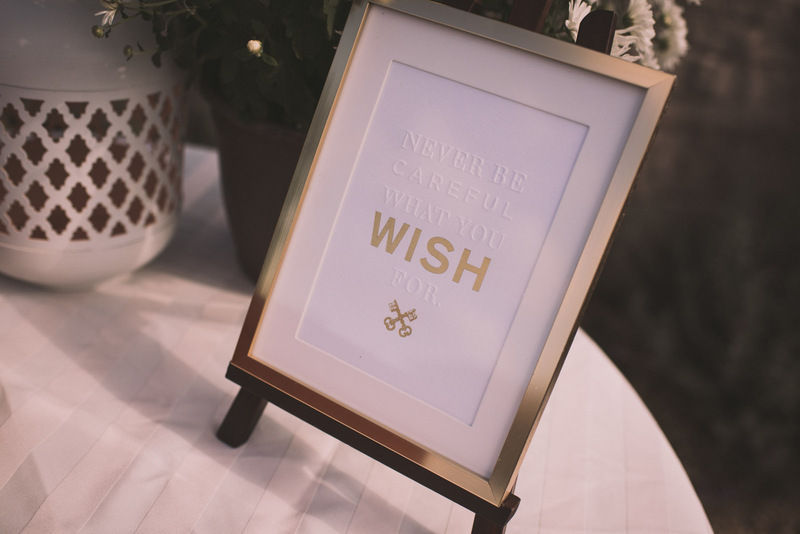 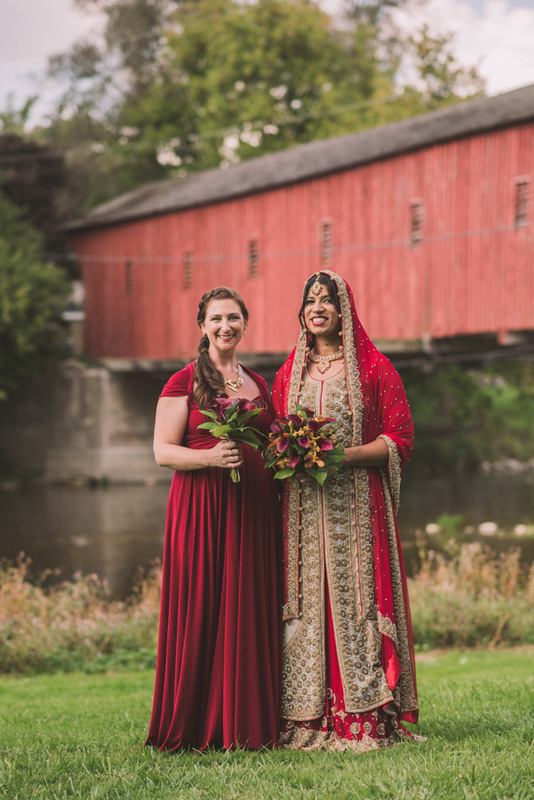 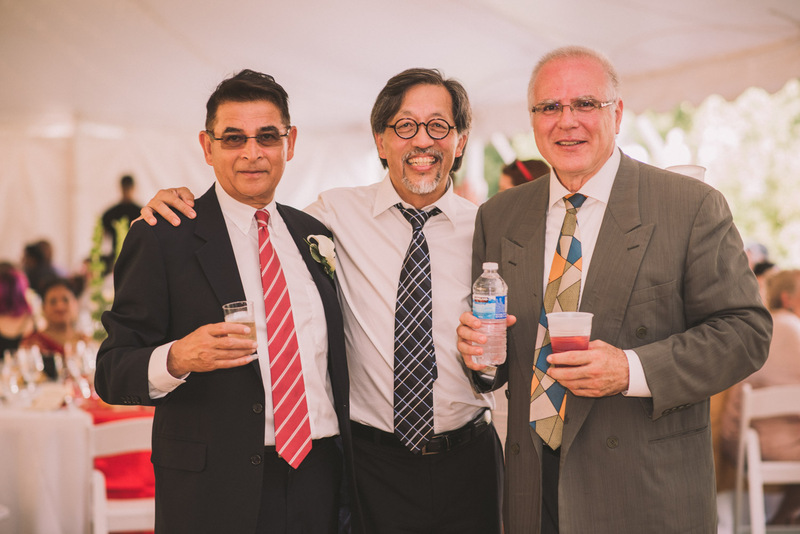 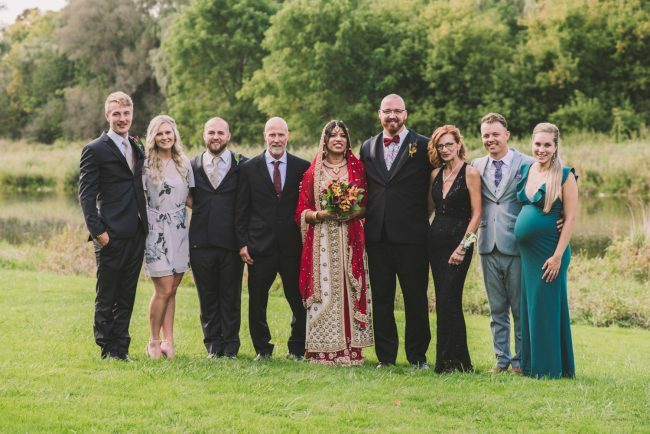 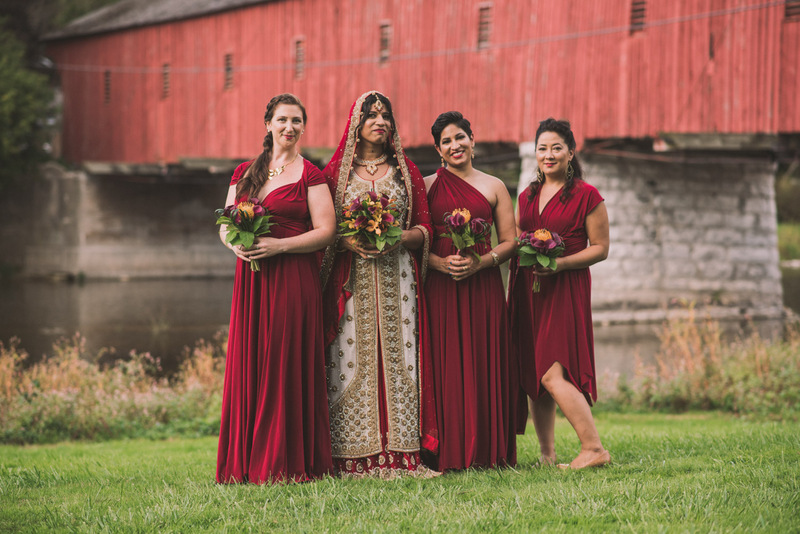 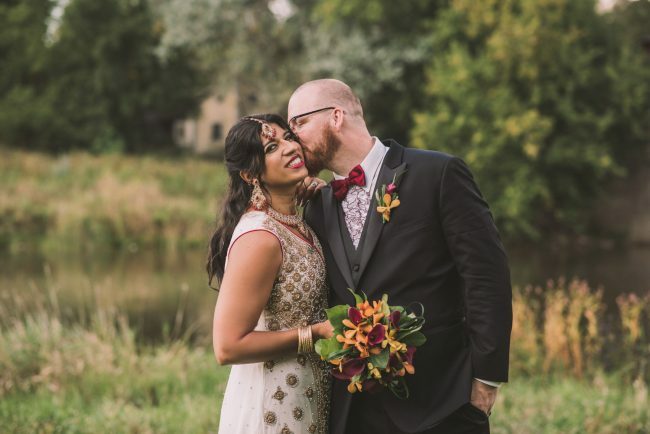 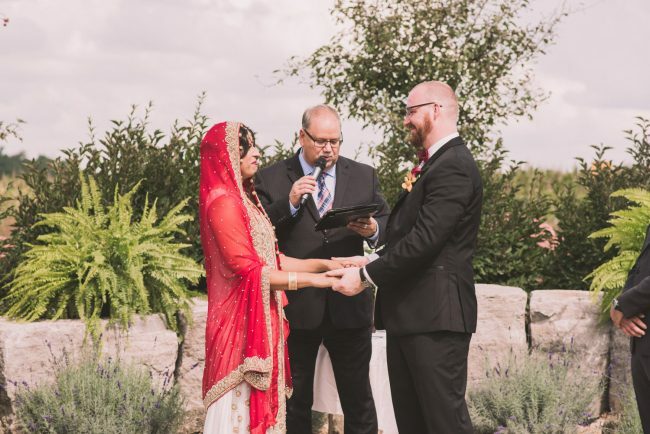 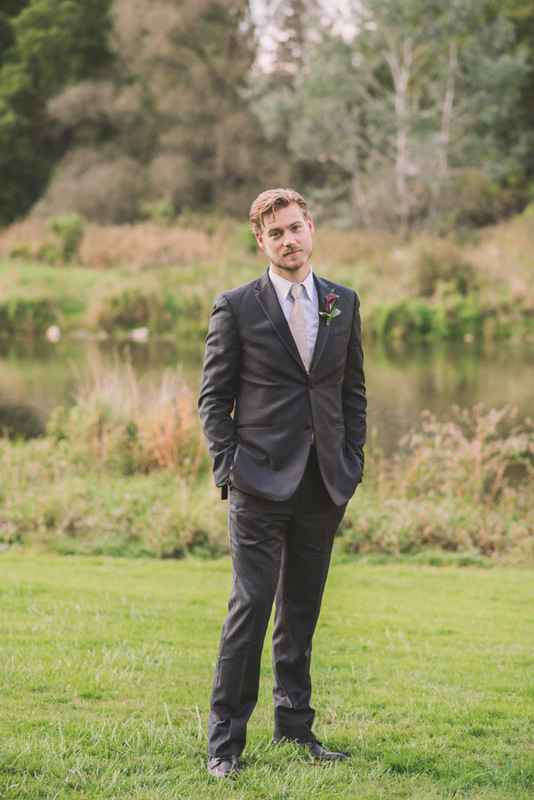 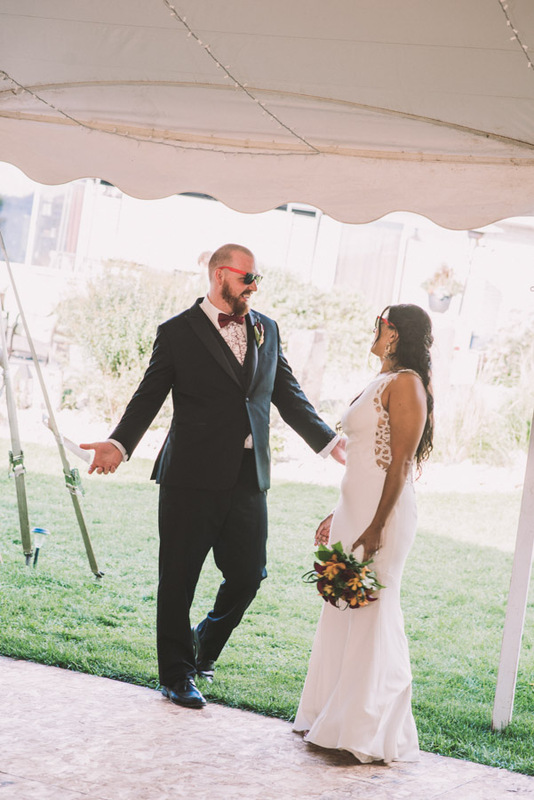 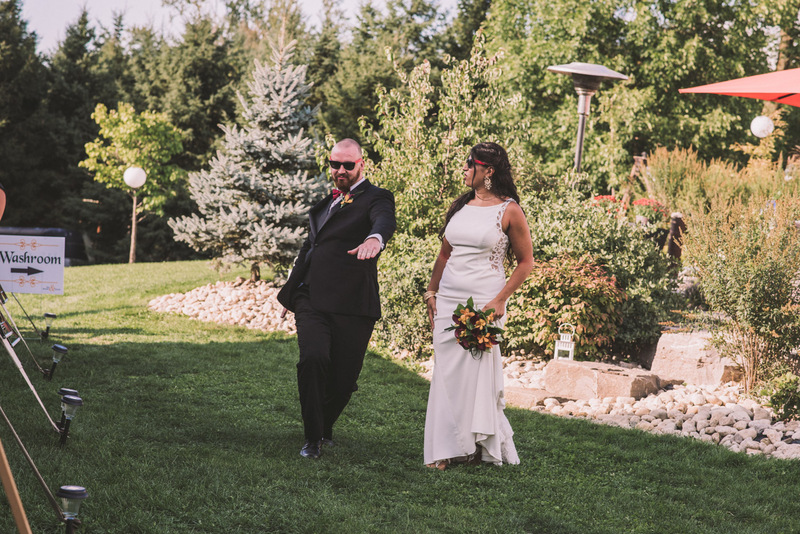 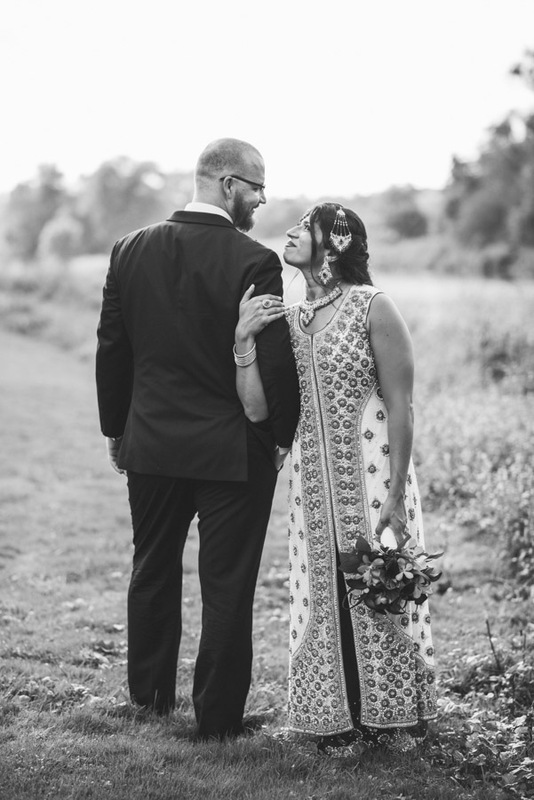 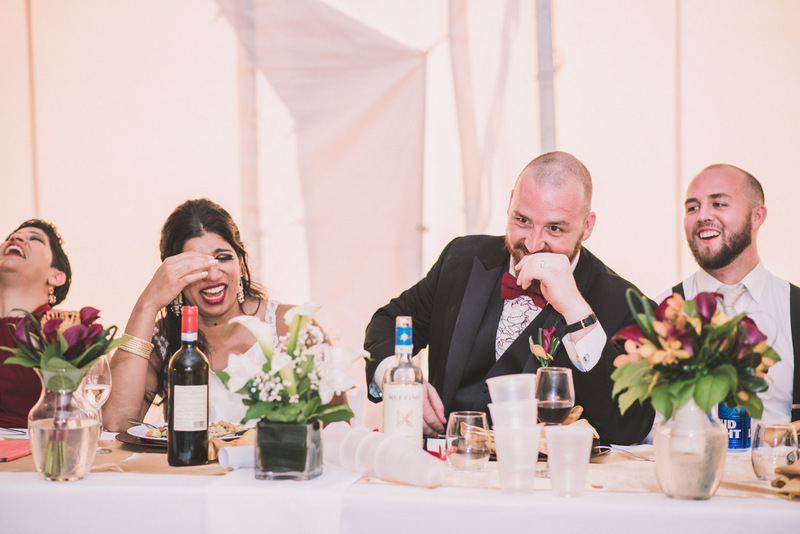 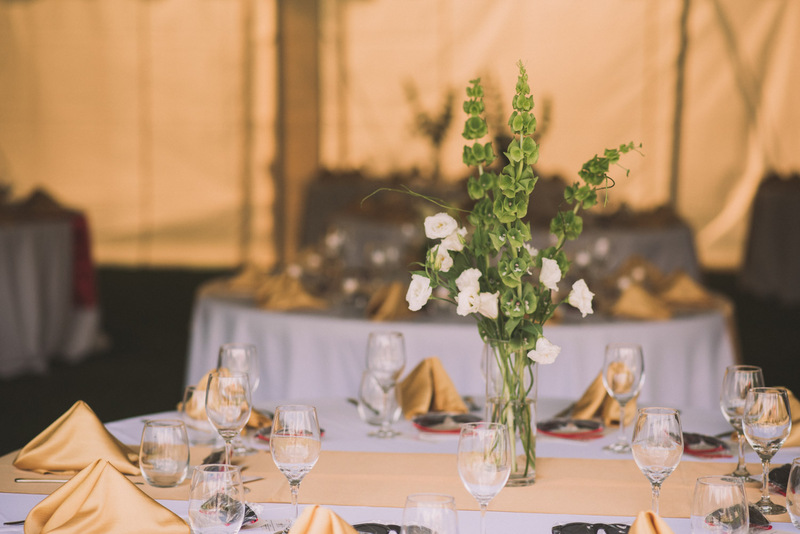 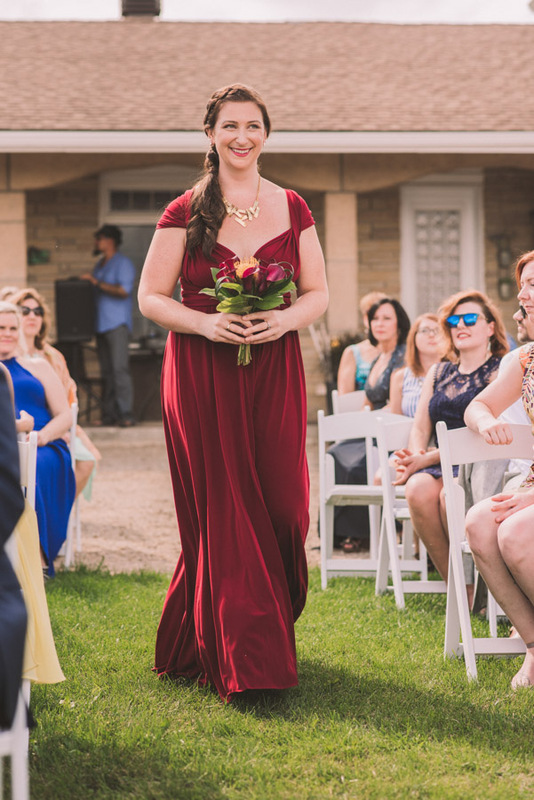 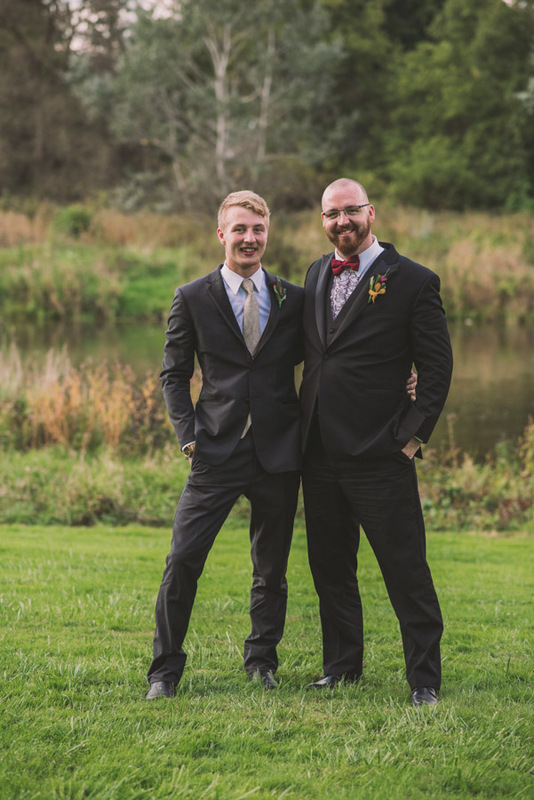 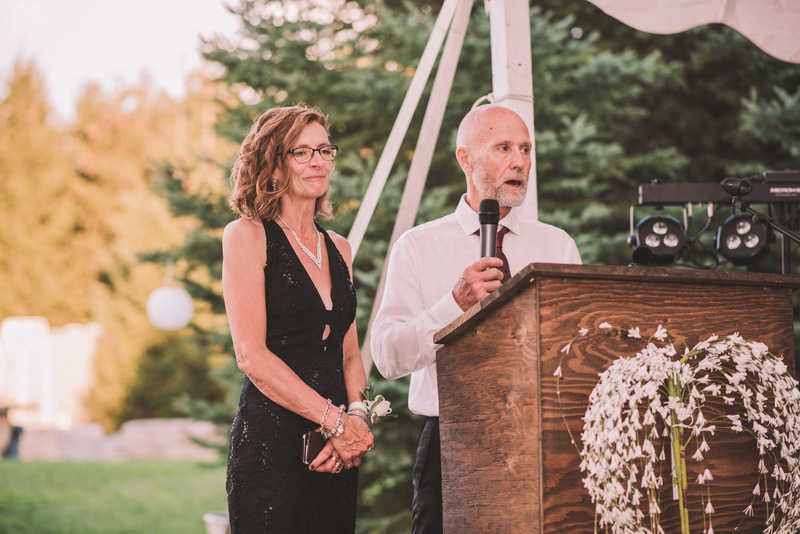 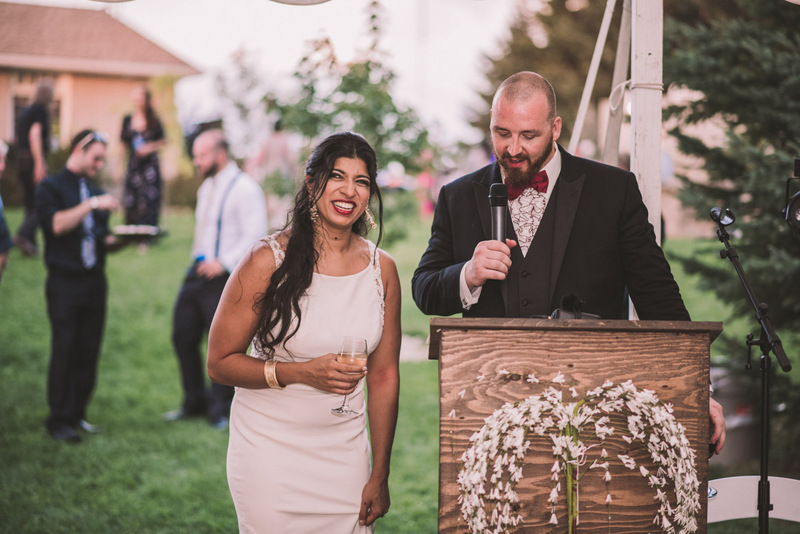 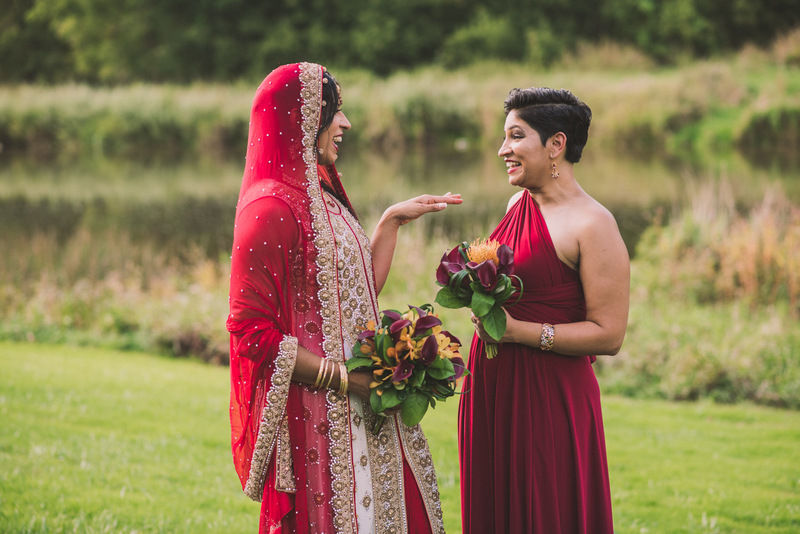 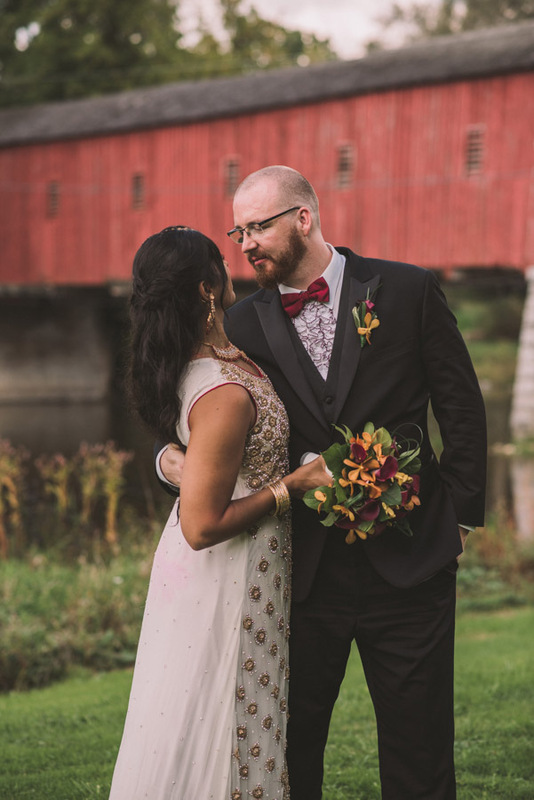 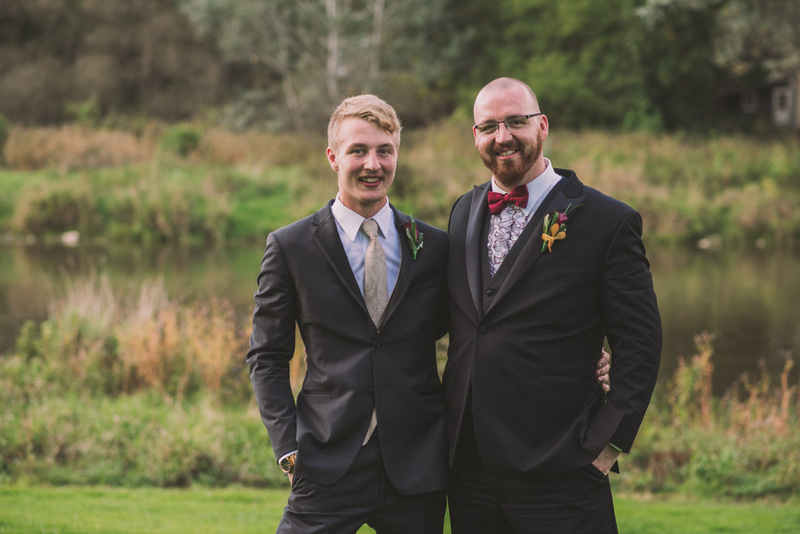 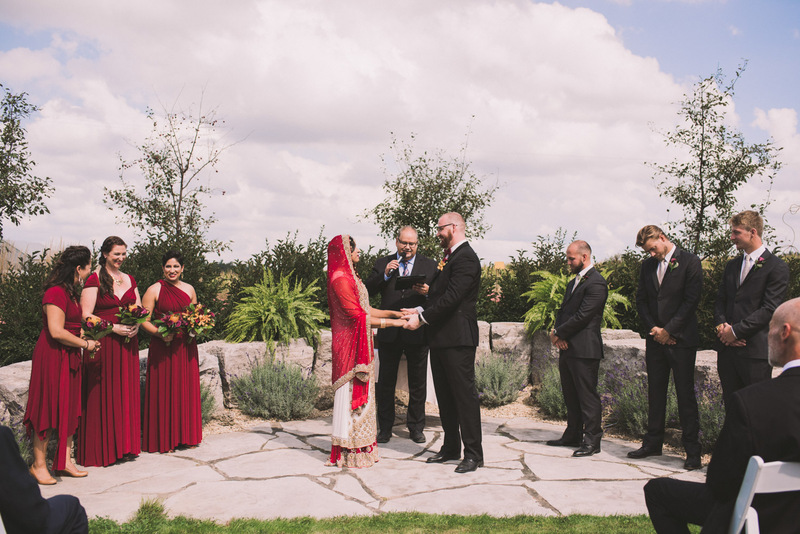 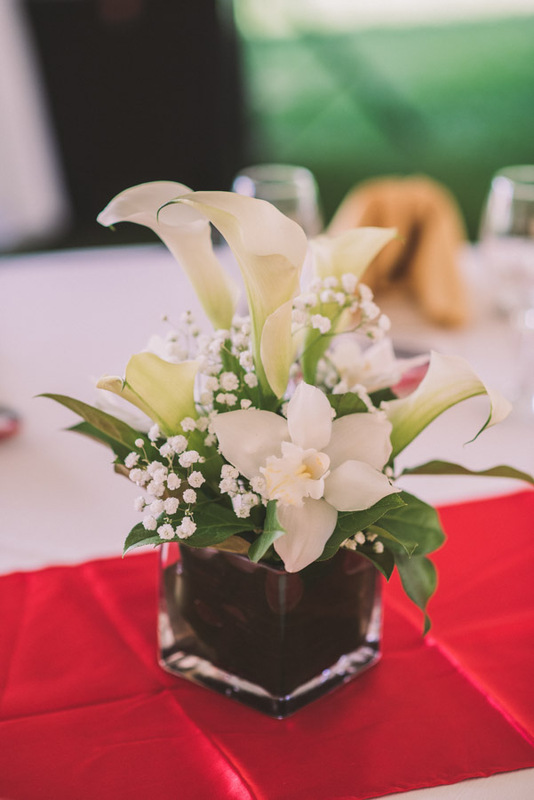 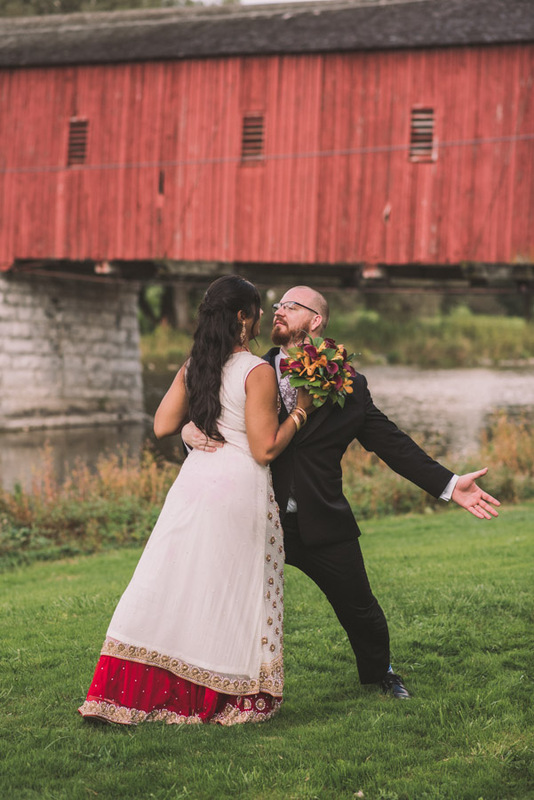 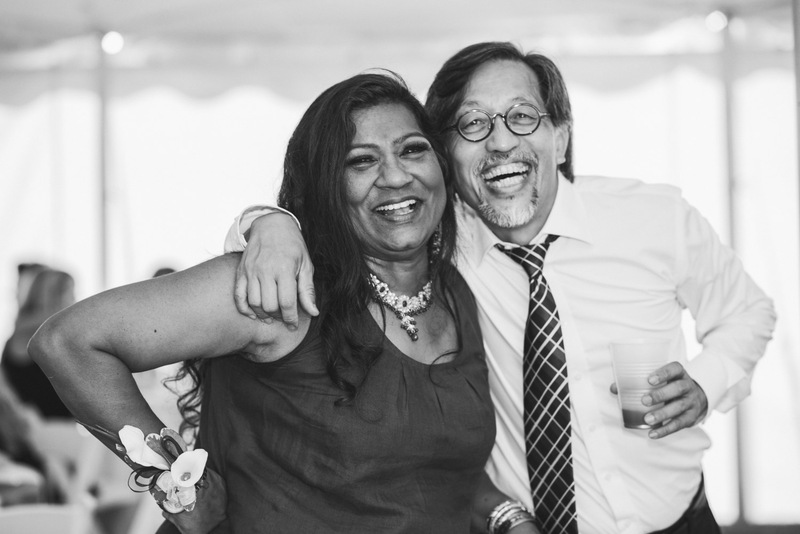 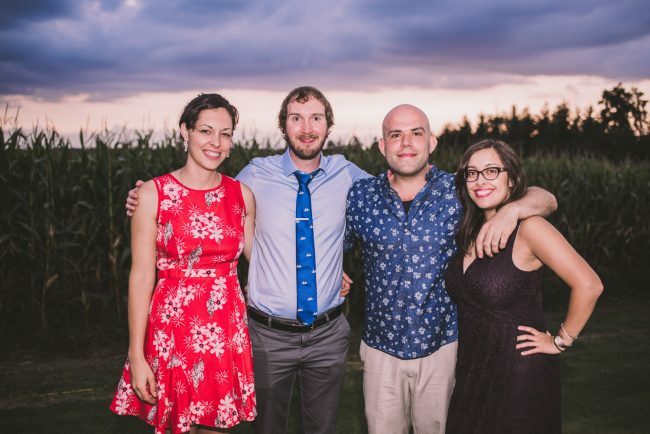 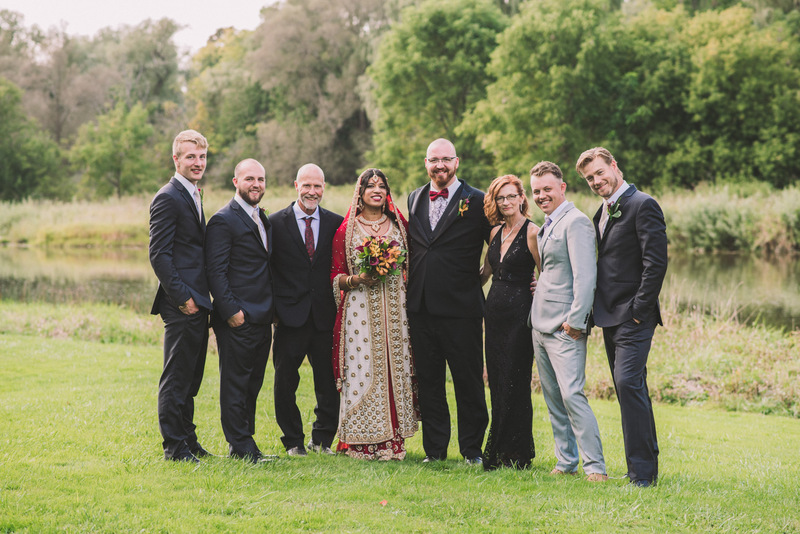 Irim and Tyler’s wedding took place in Elora, on Tyler’s family’s beautiful property. 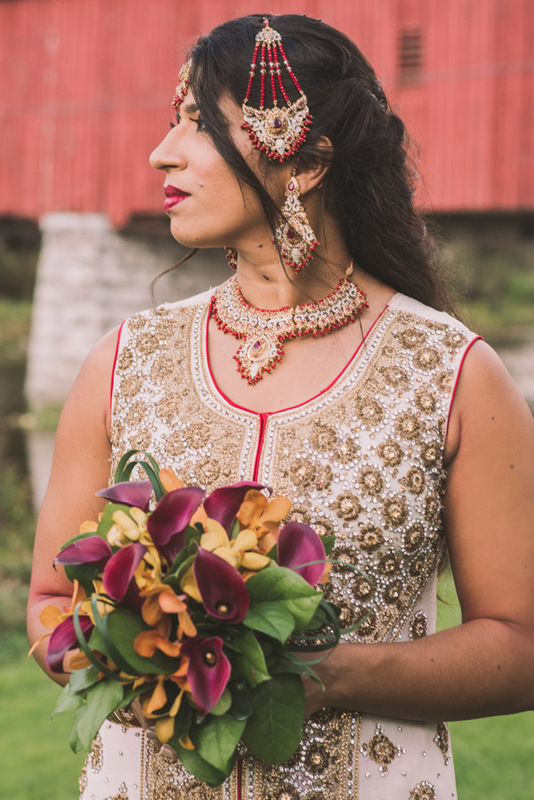 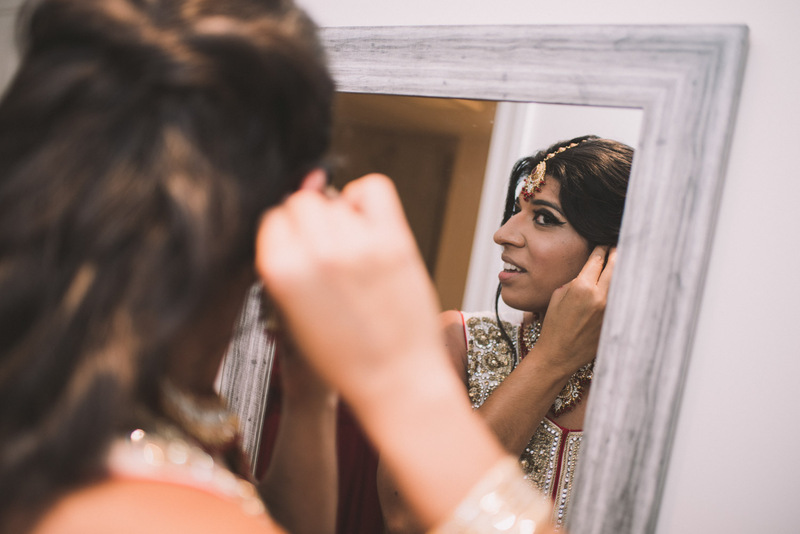 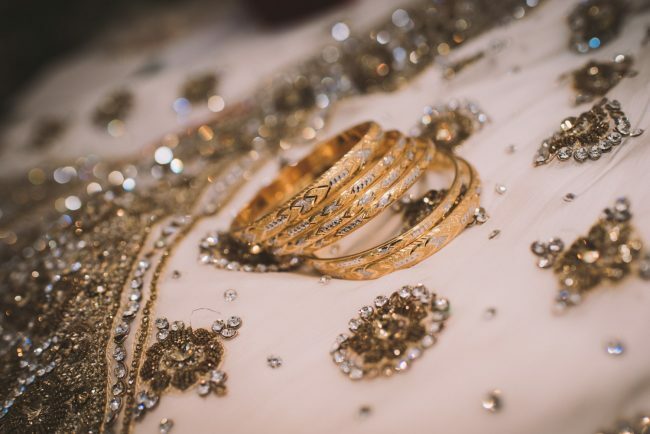 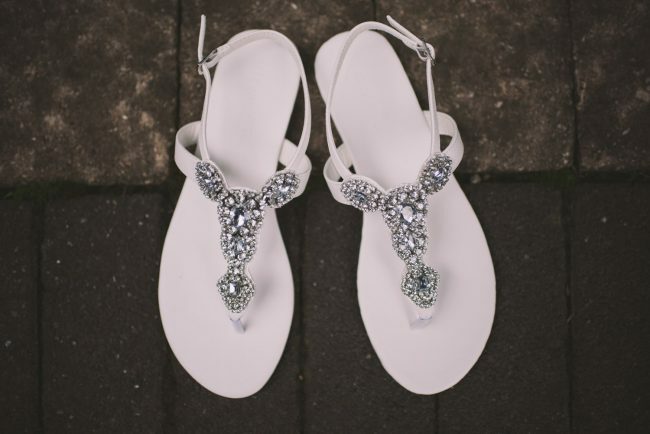 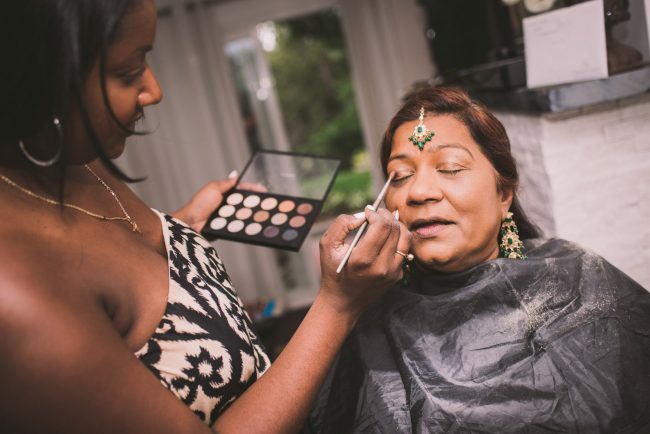 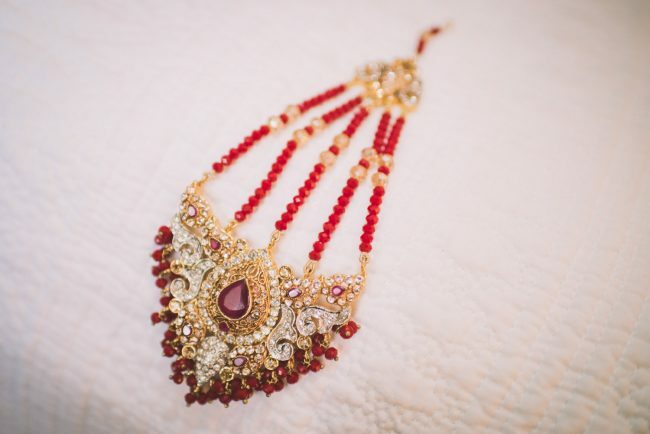 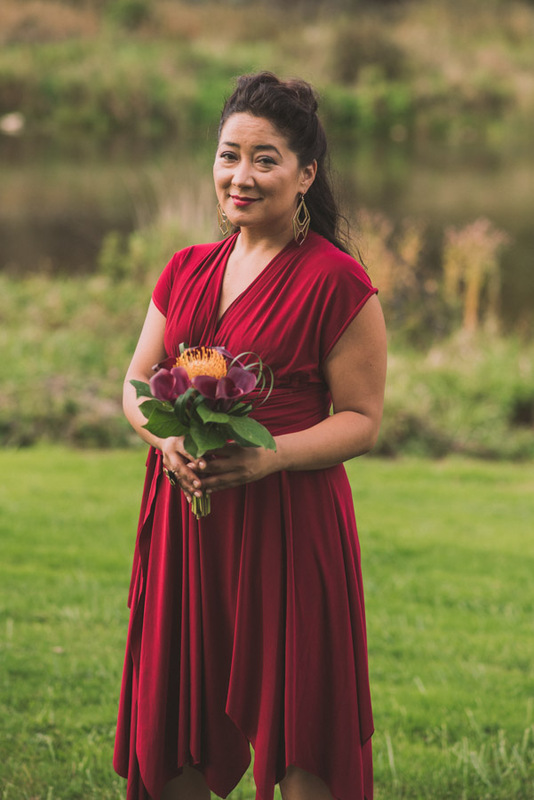 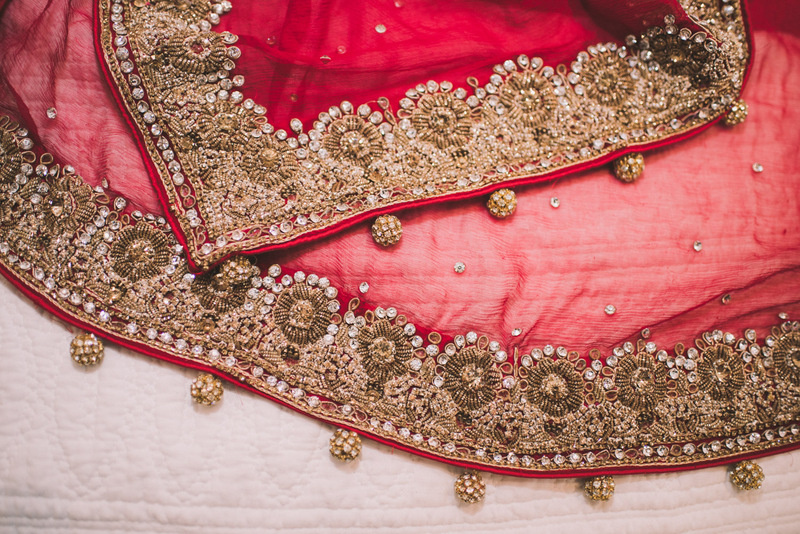 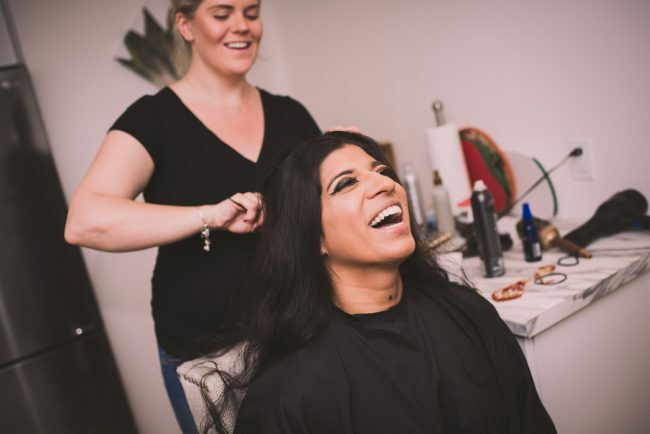 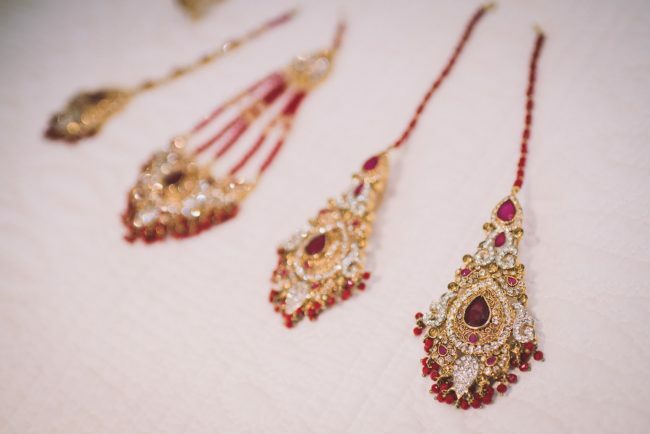 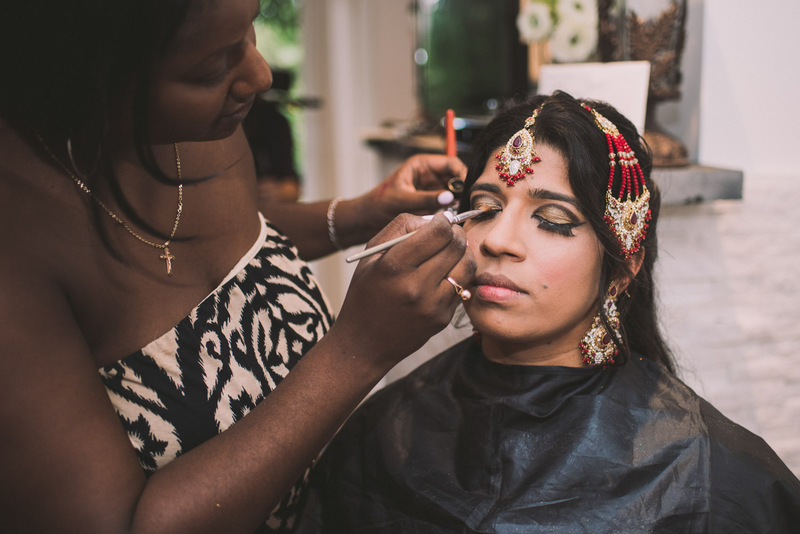 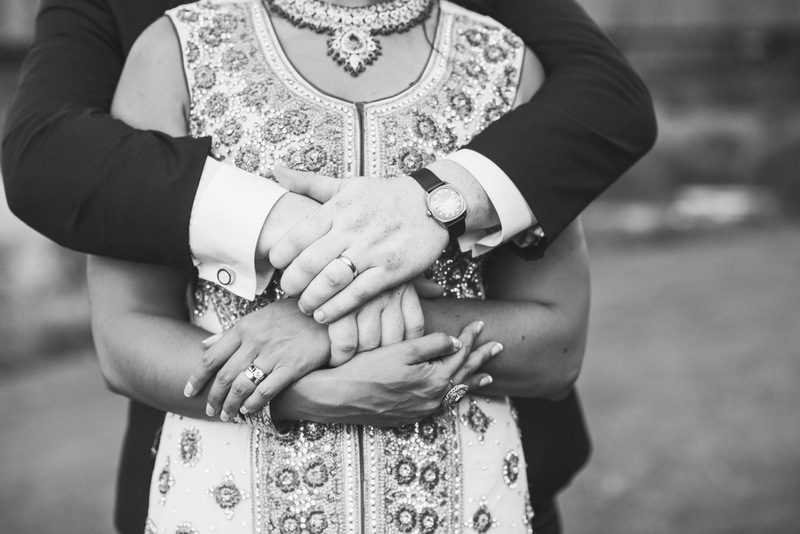 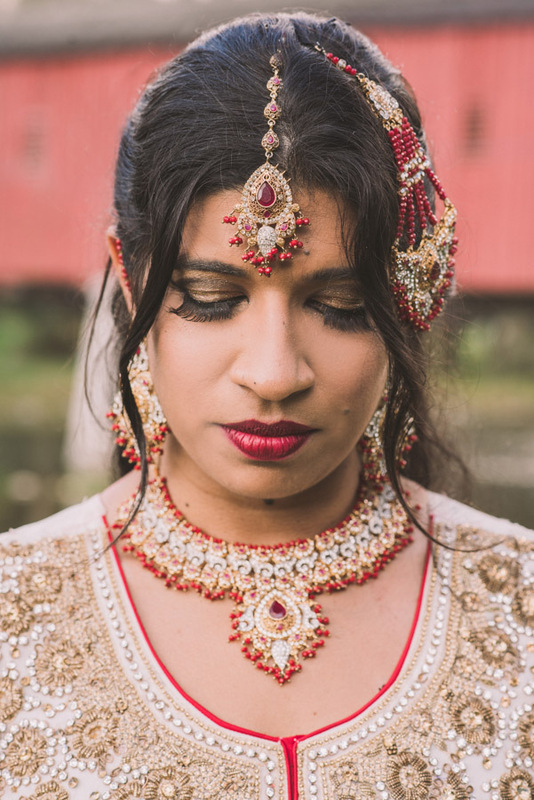 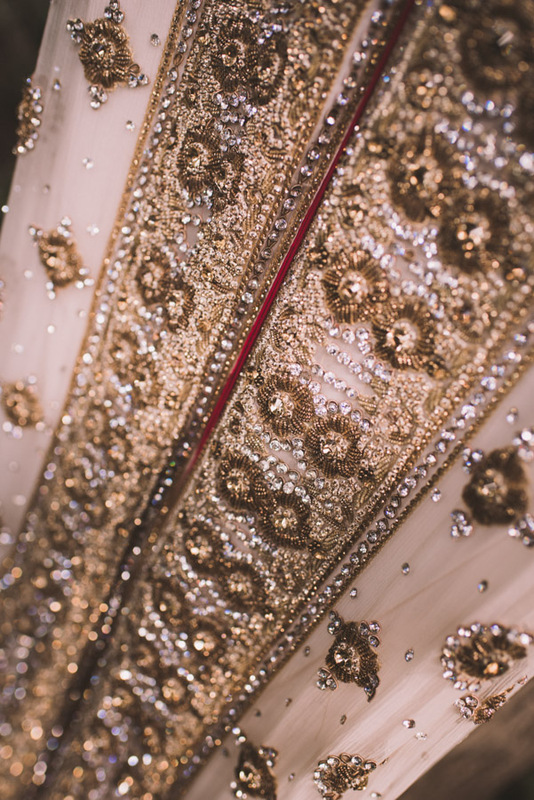 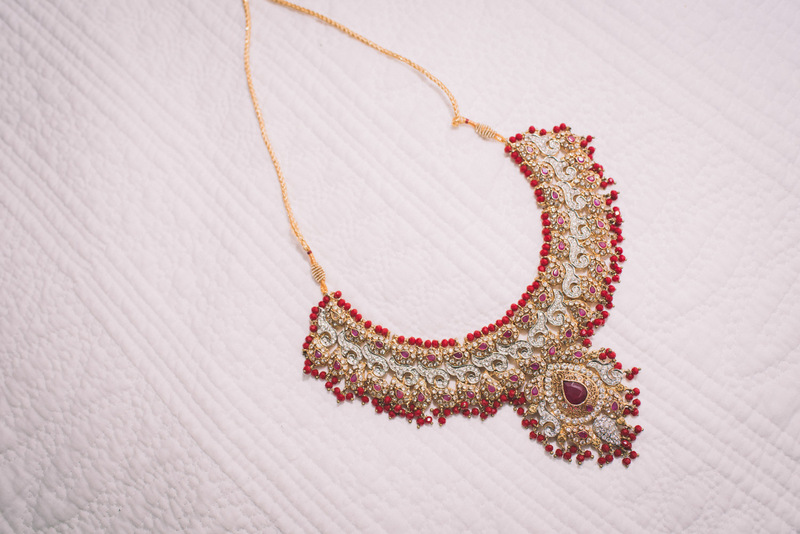 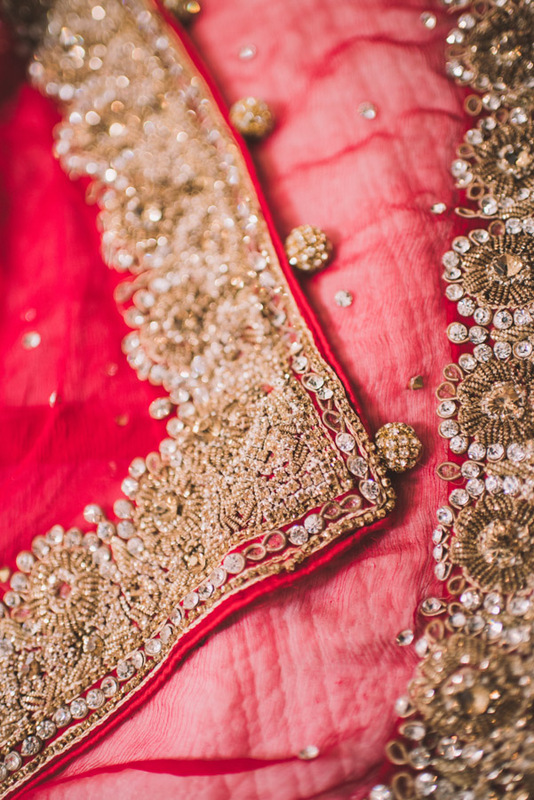 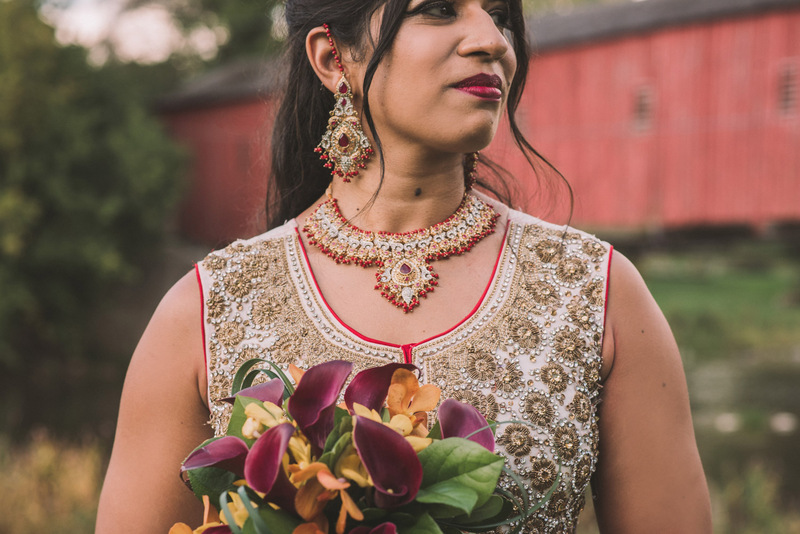 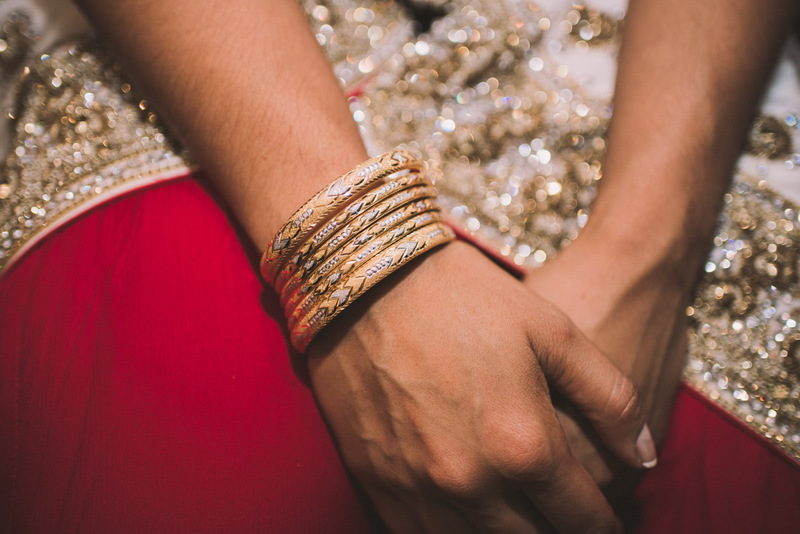 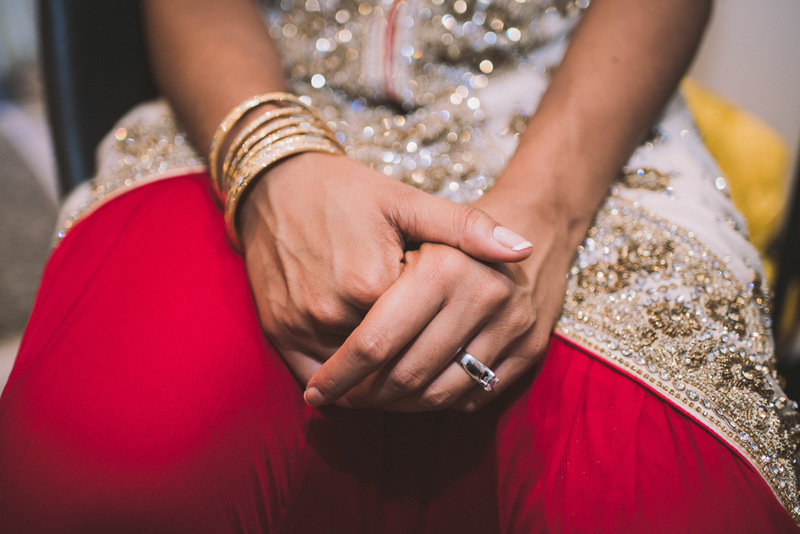 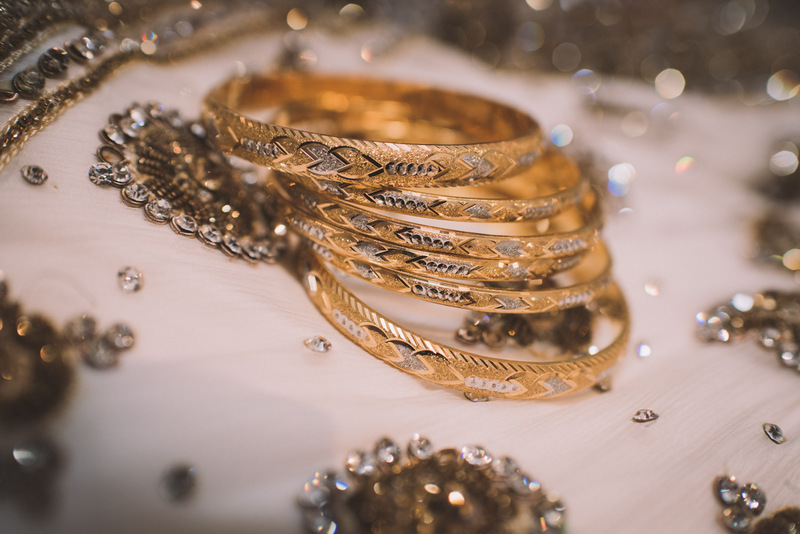 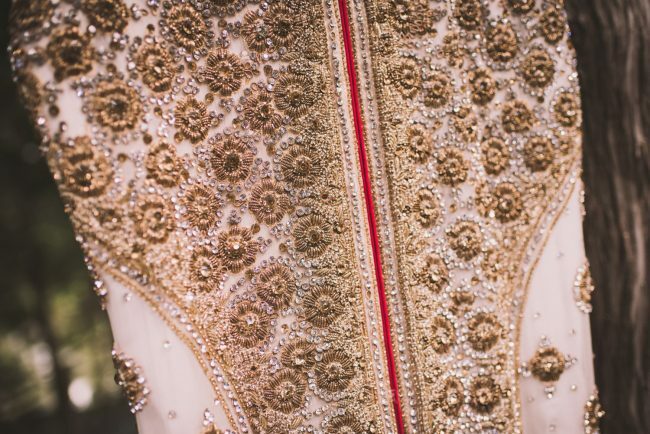 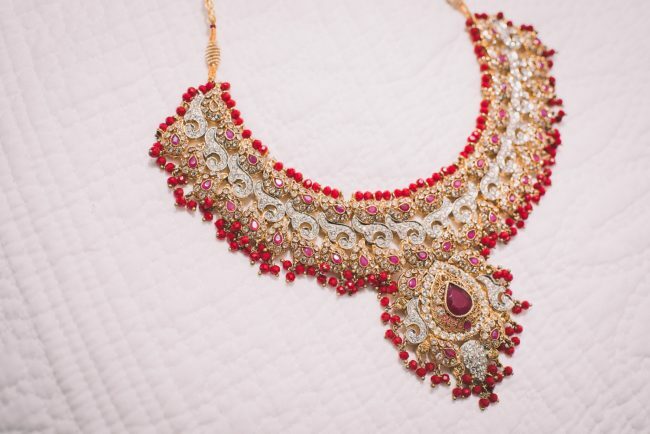 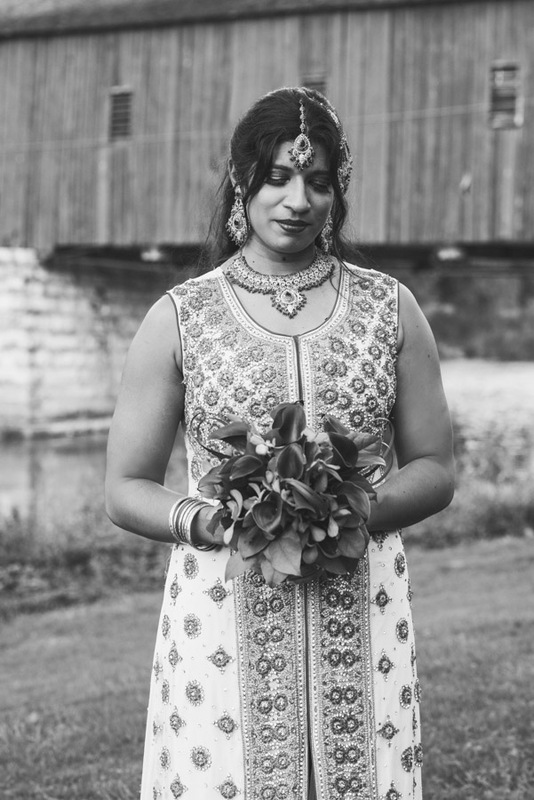 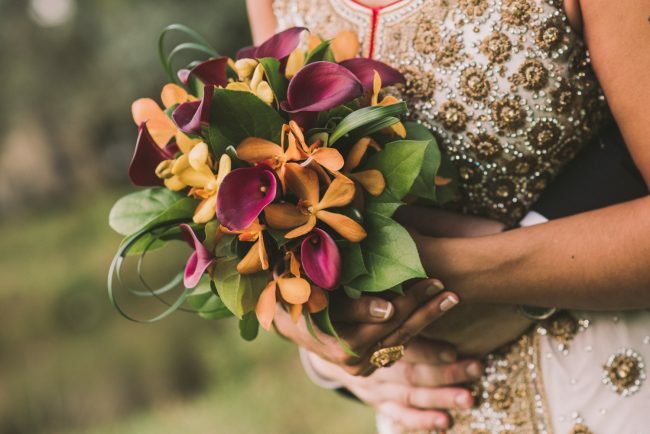 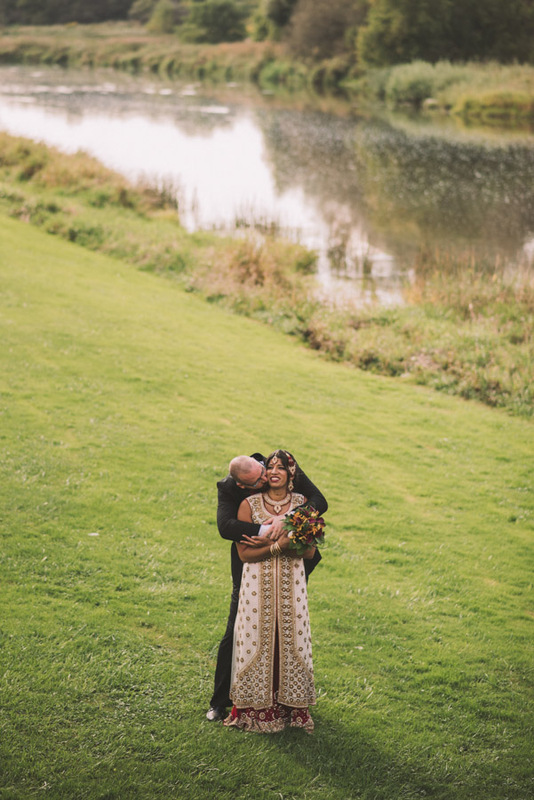 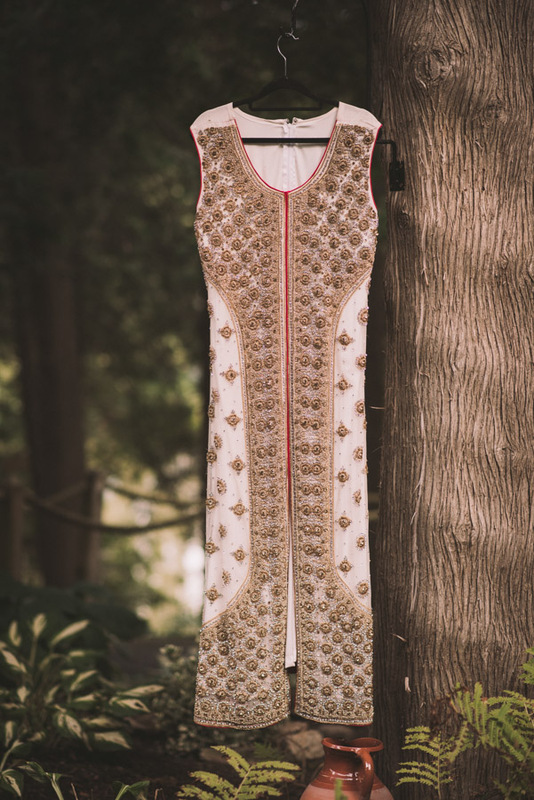 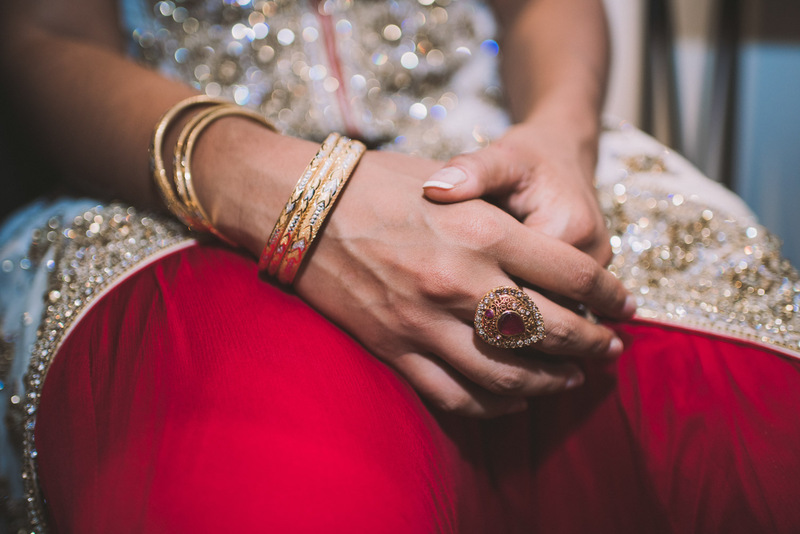 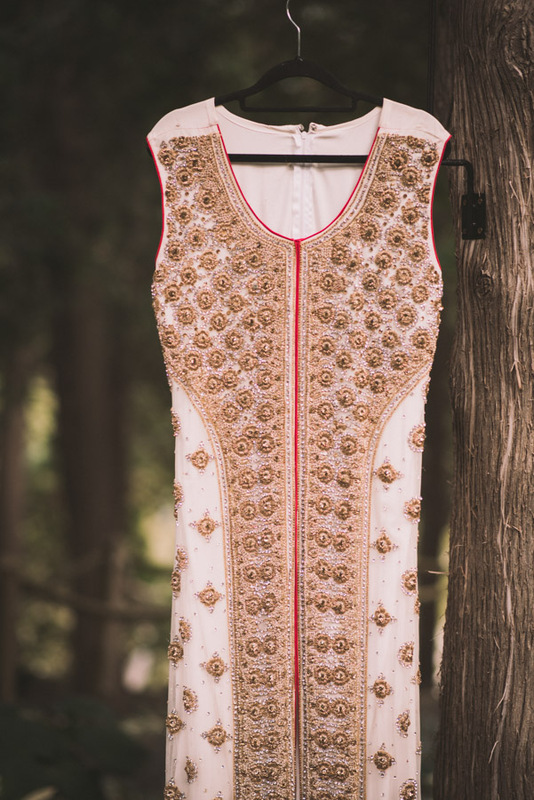 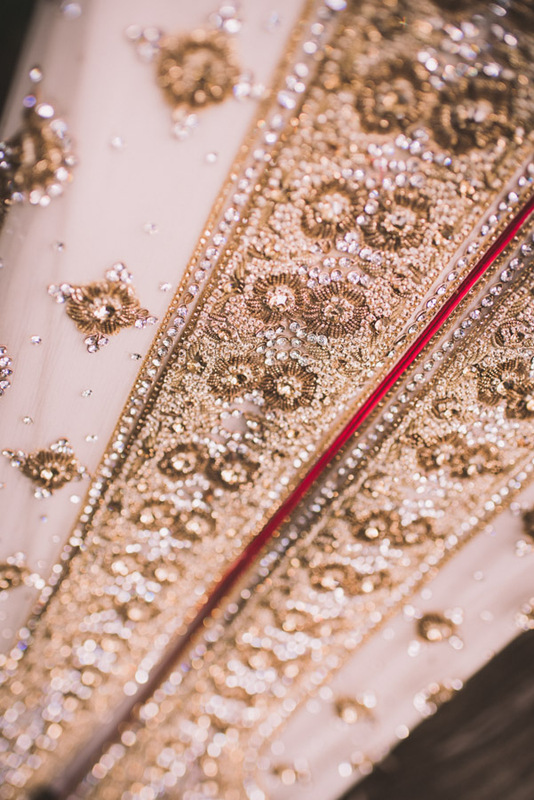 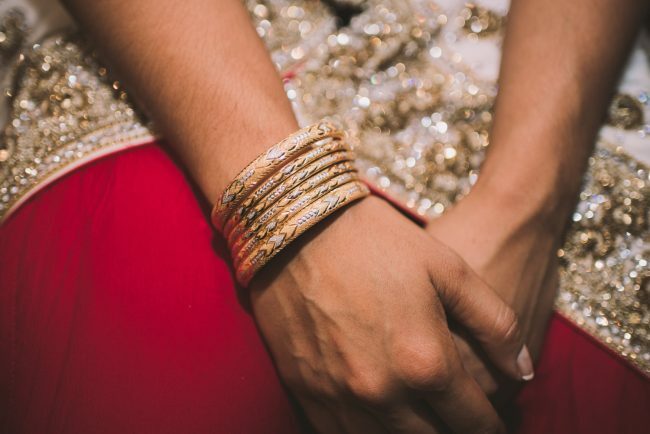 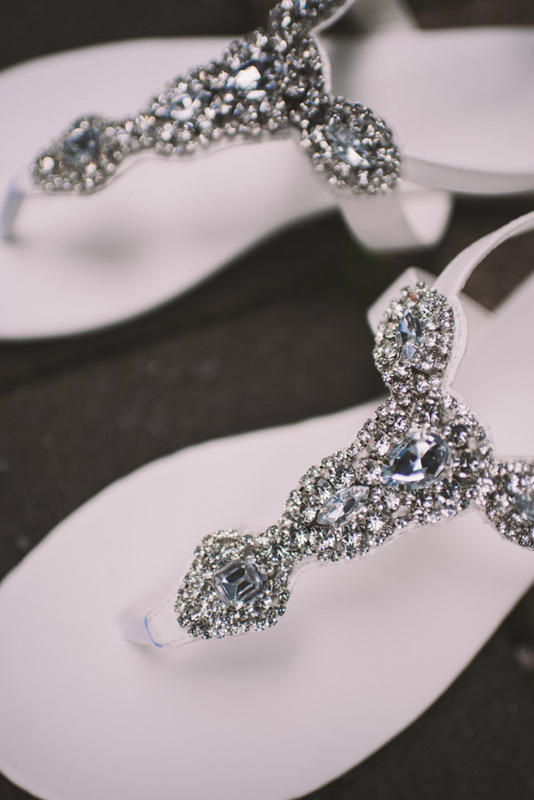 We started the day with preparation photos of both the boys and girls – I LOVED Irim’s intricate and beautiful jewellery and dress! 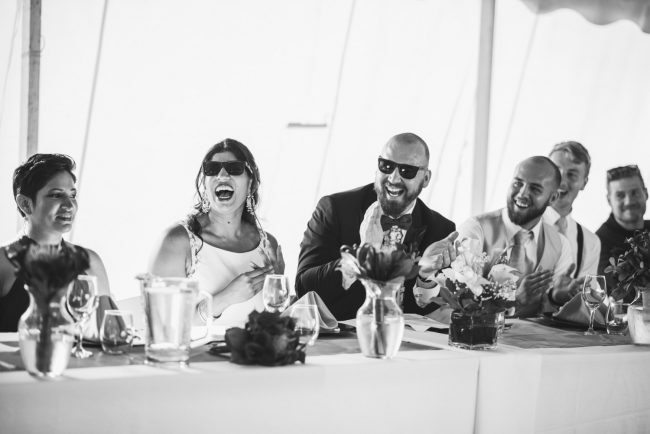 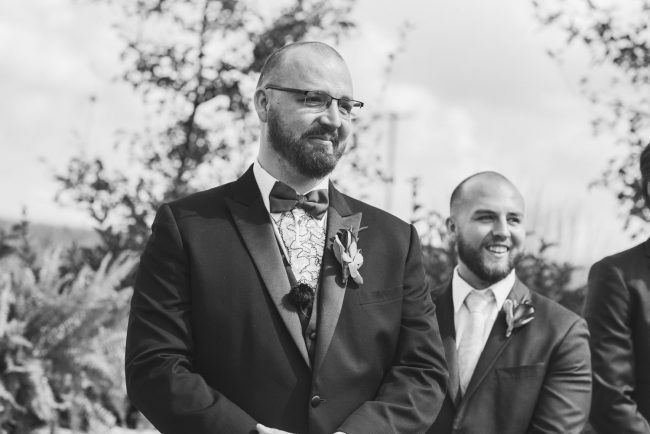 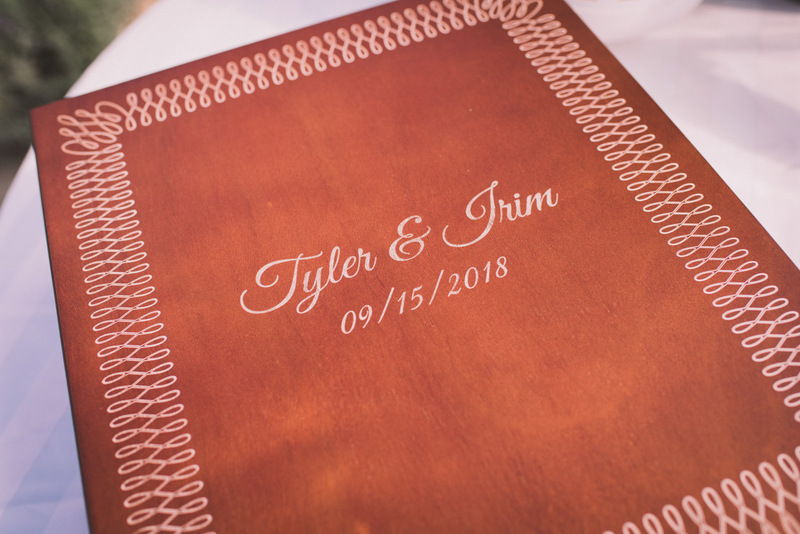 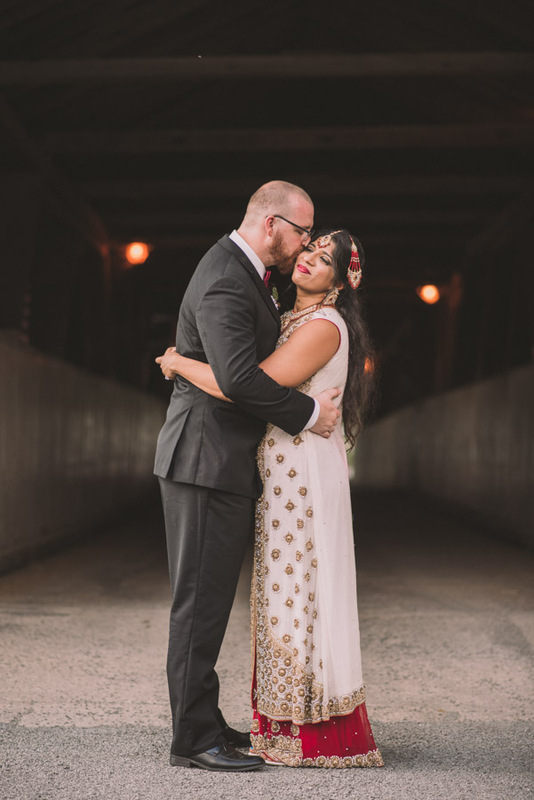 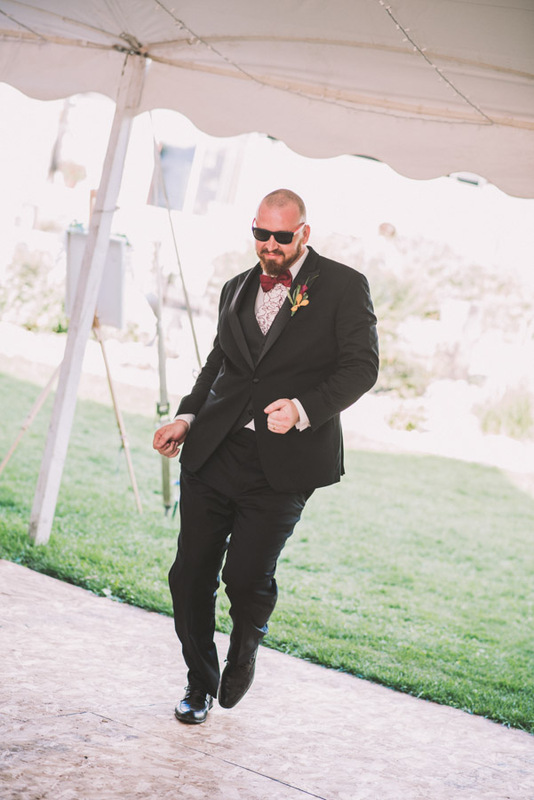 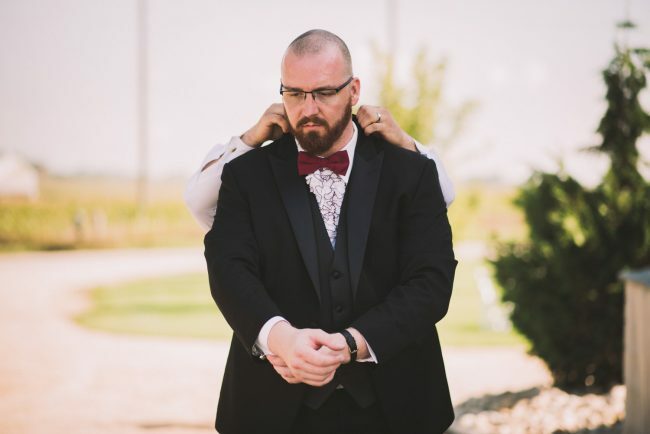 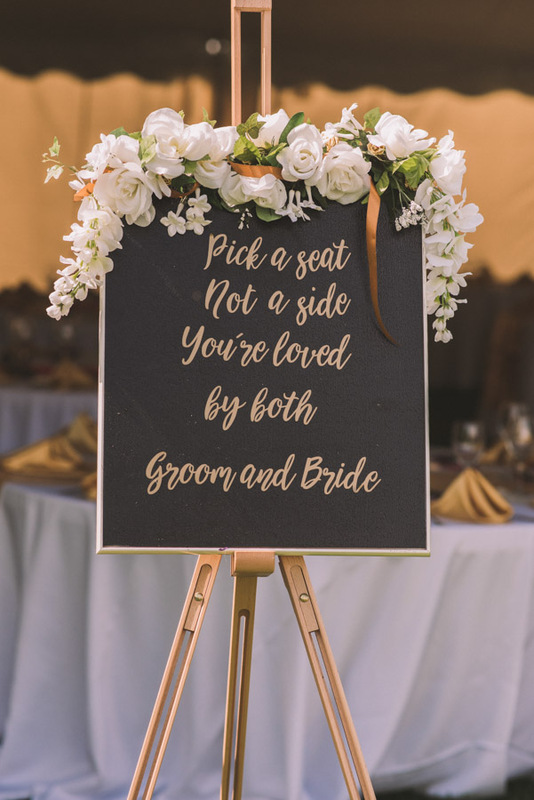 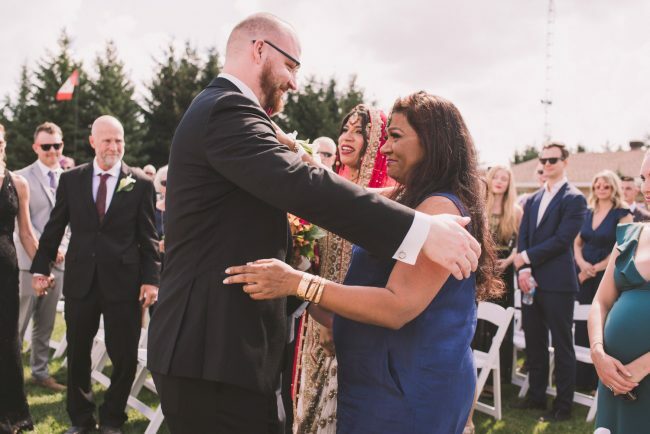 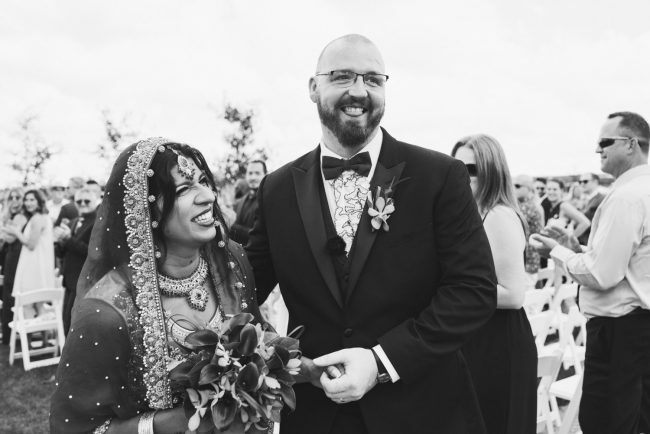 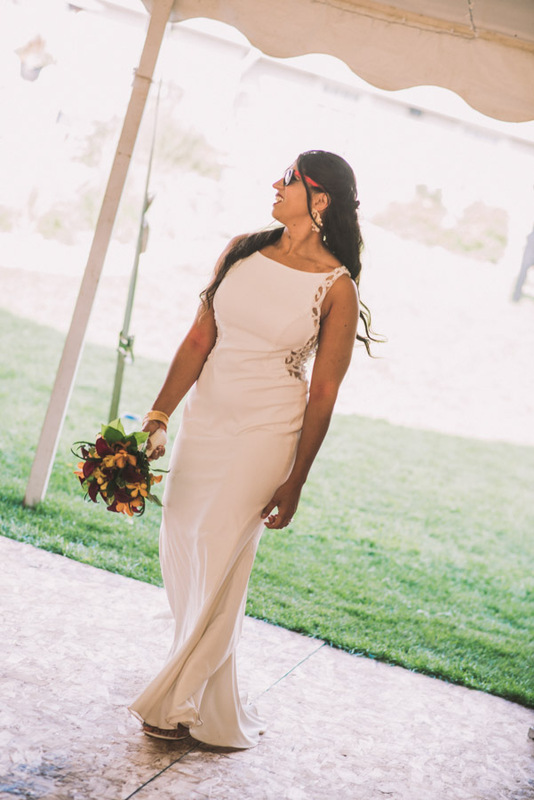 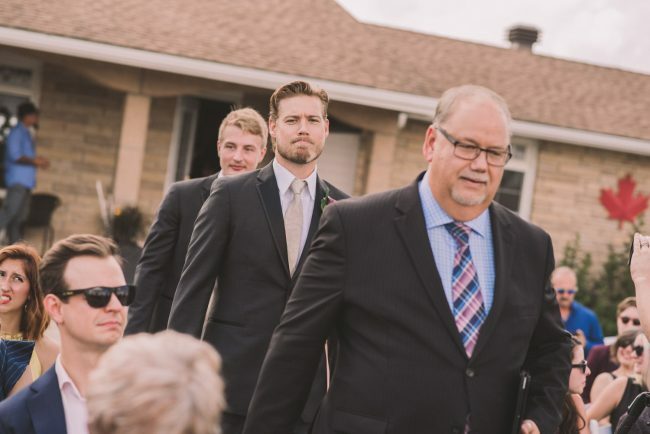 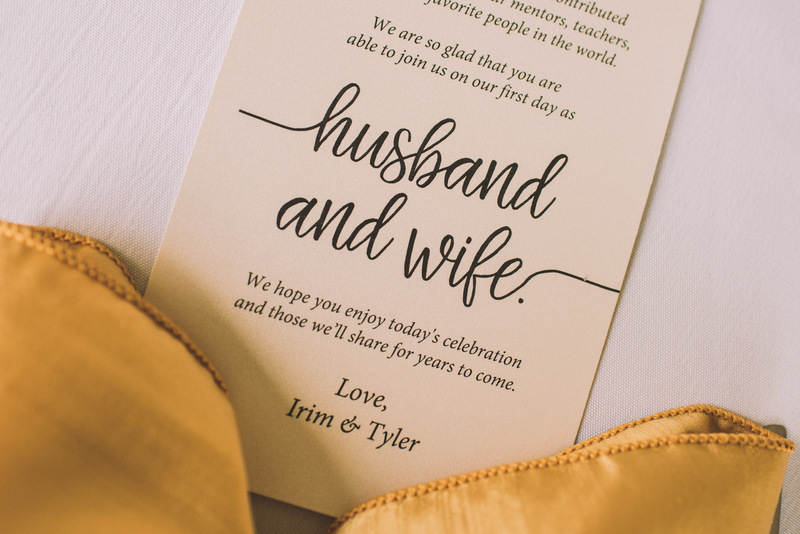 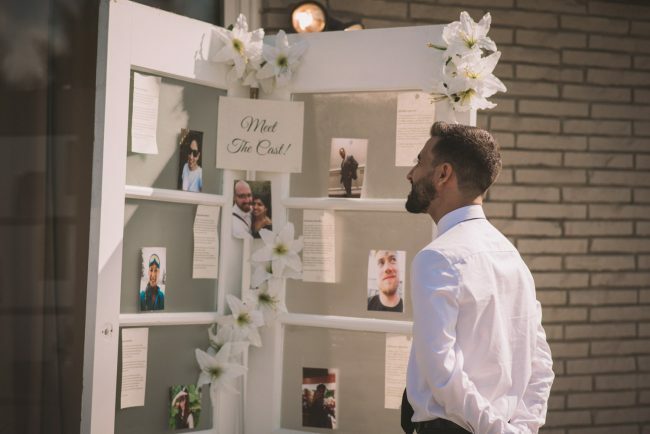 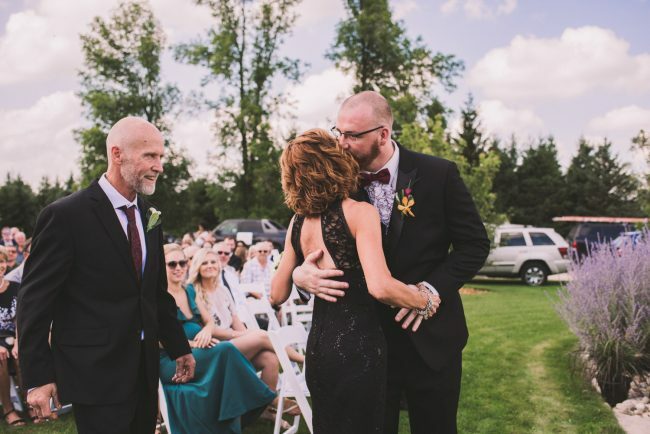 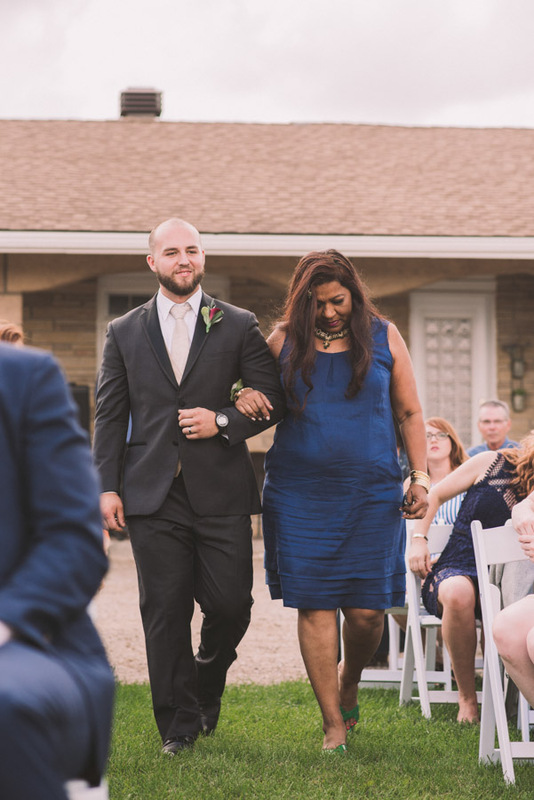 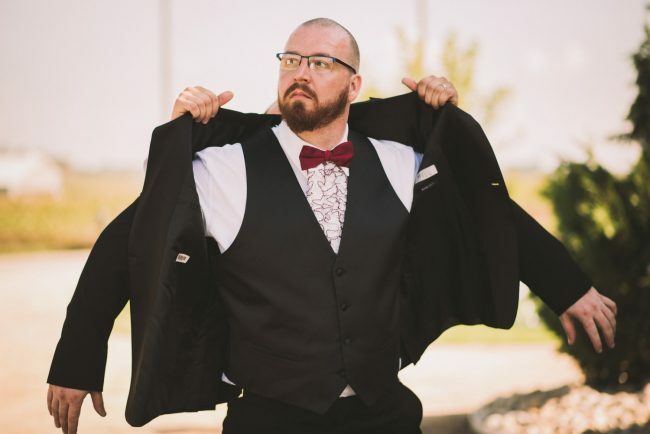 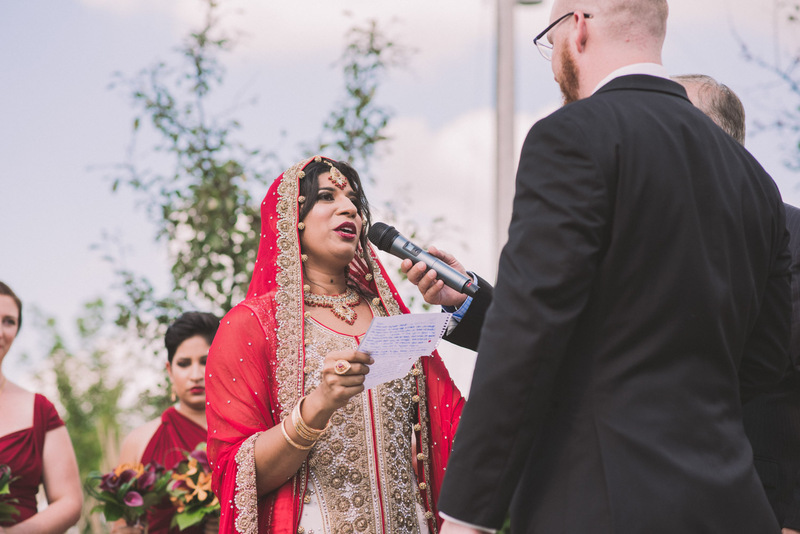 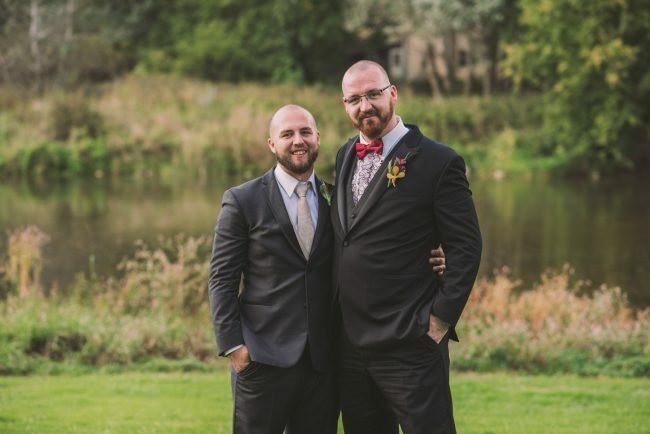 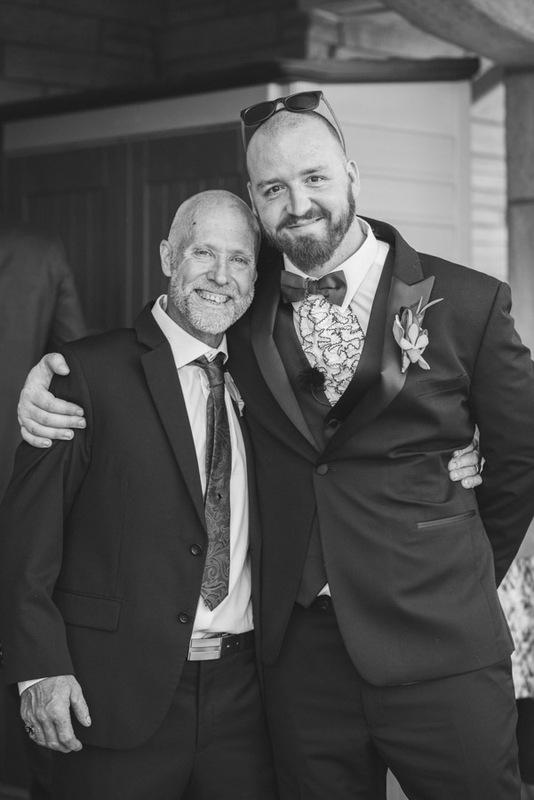 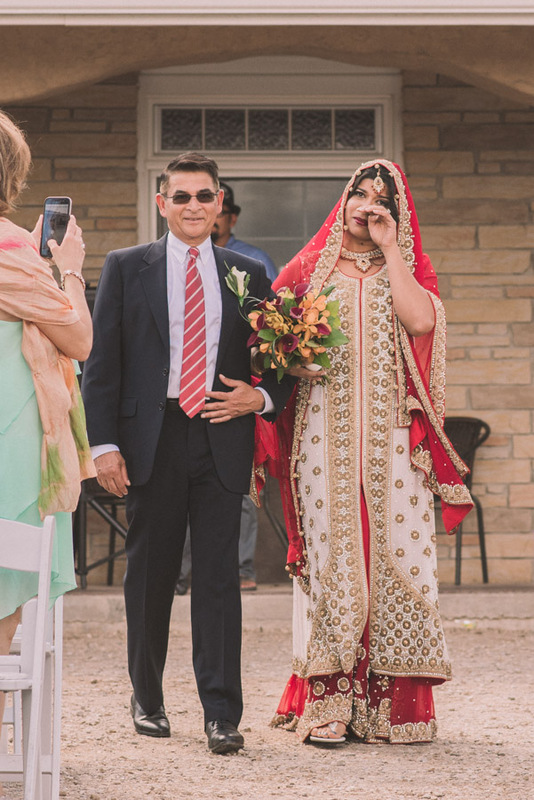 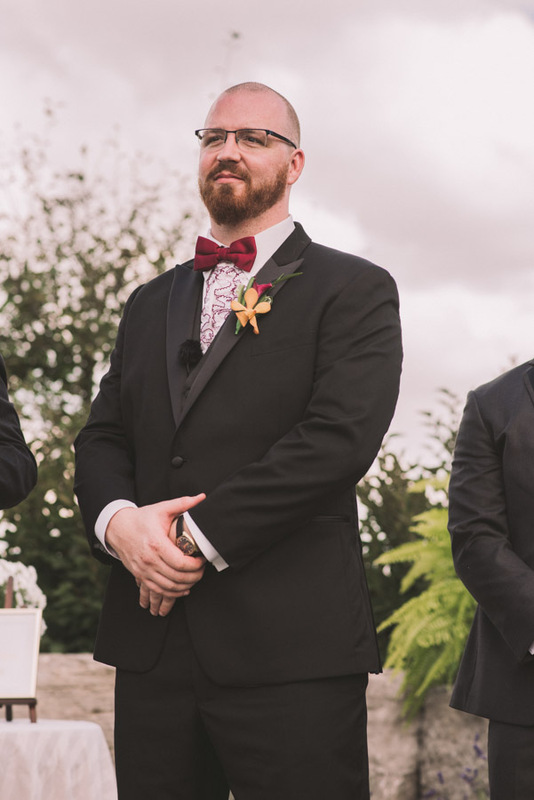 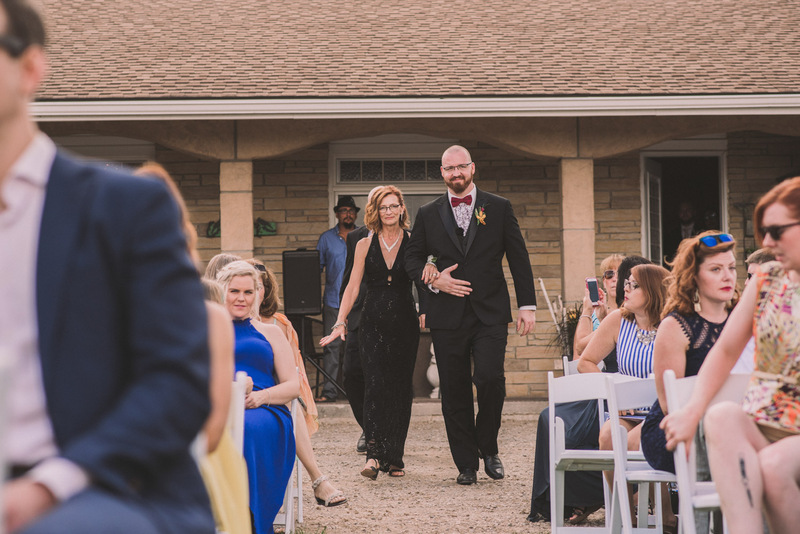 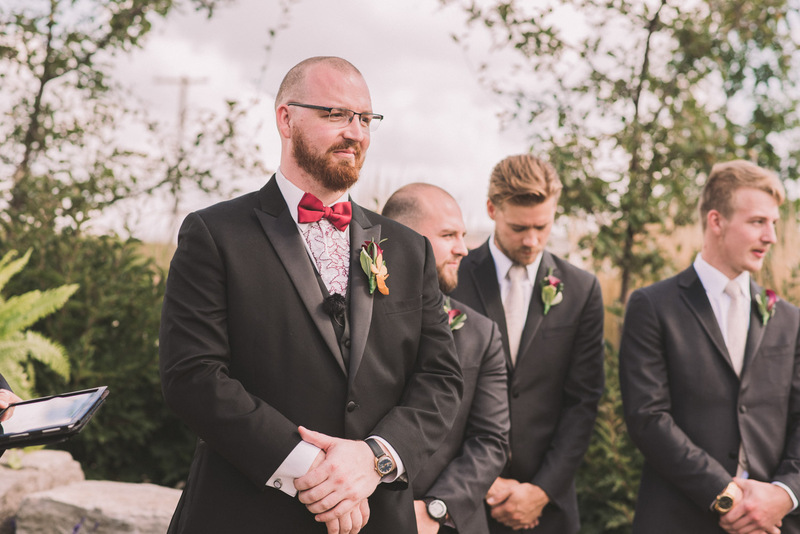 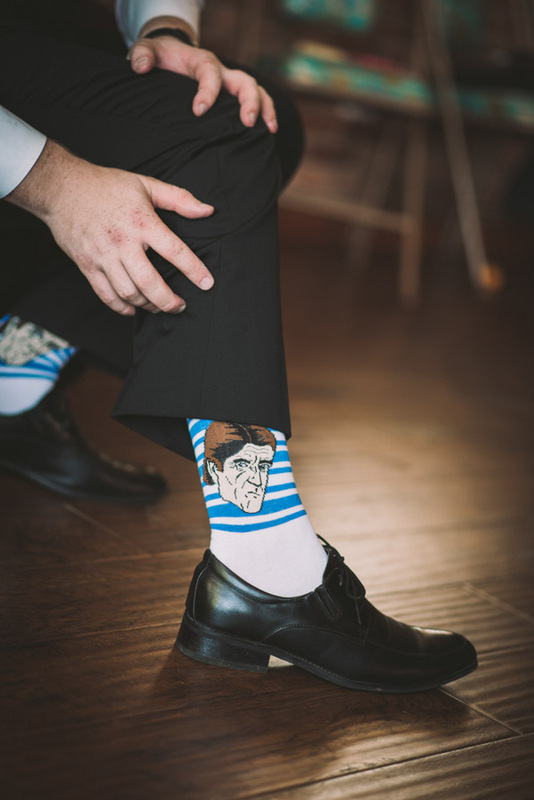 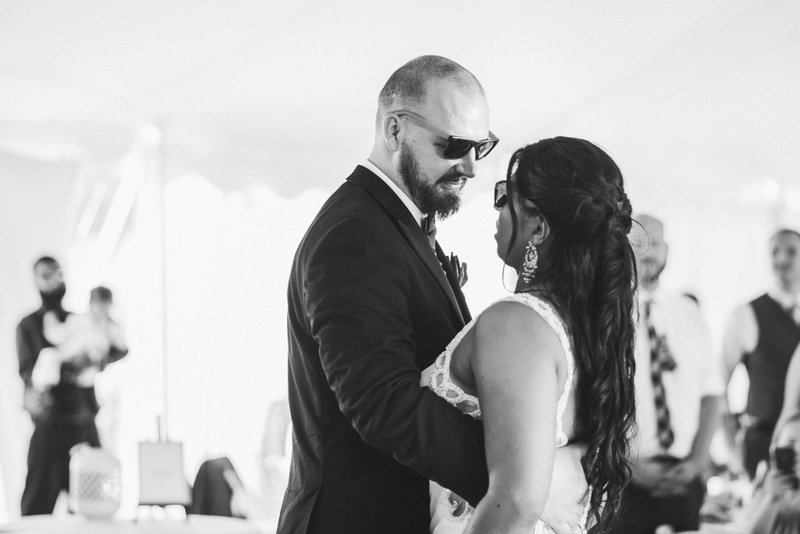 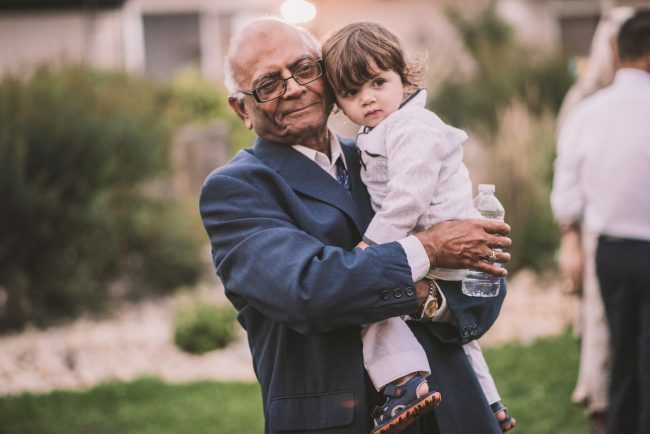 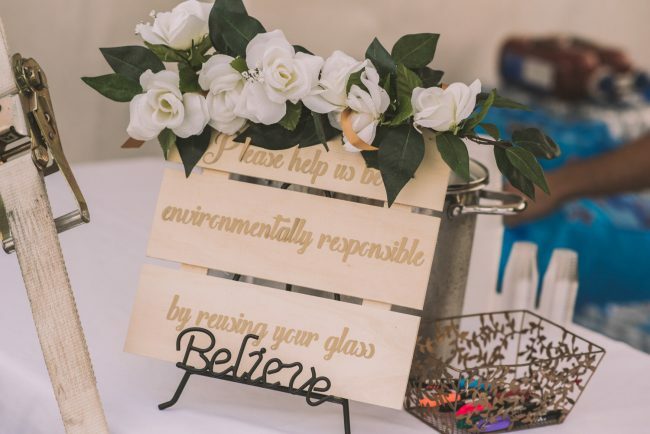 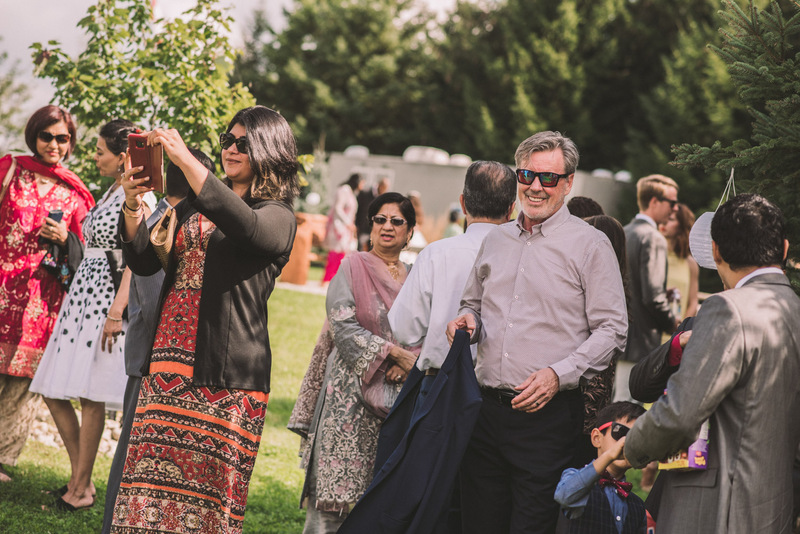 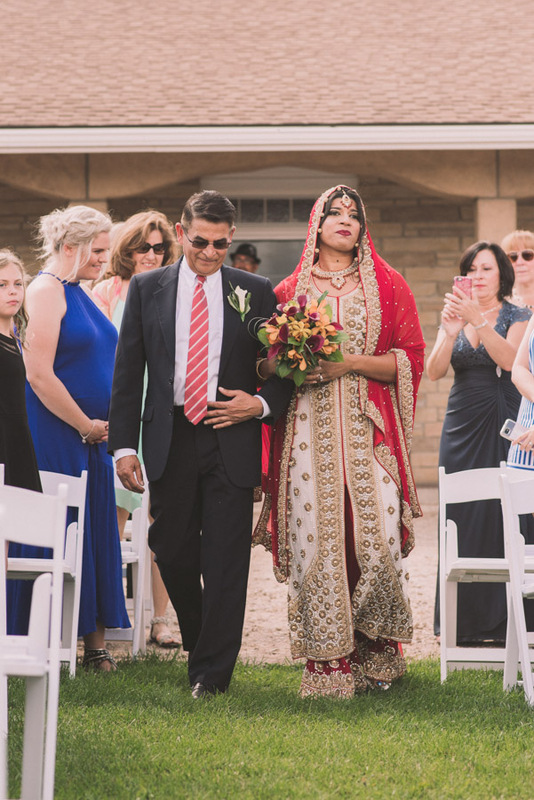 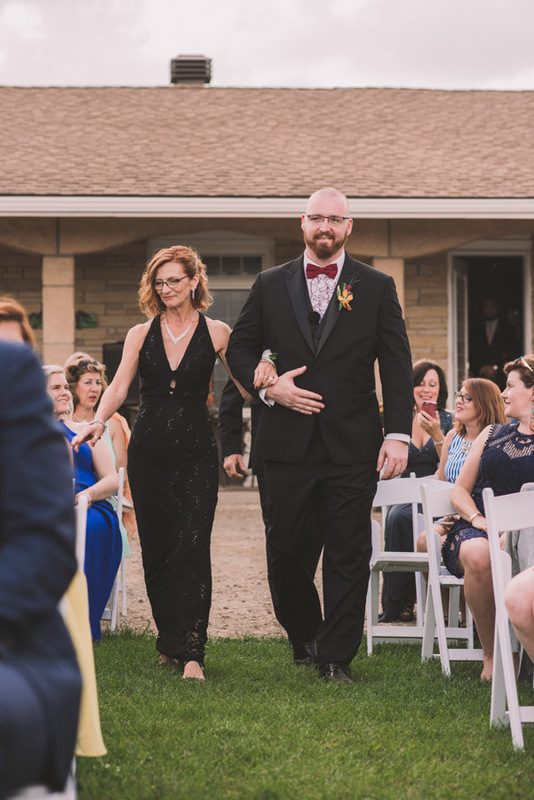 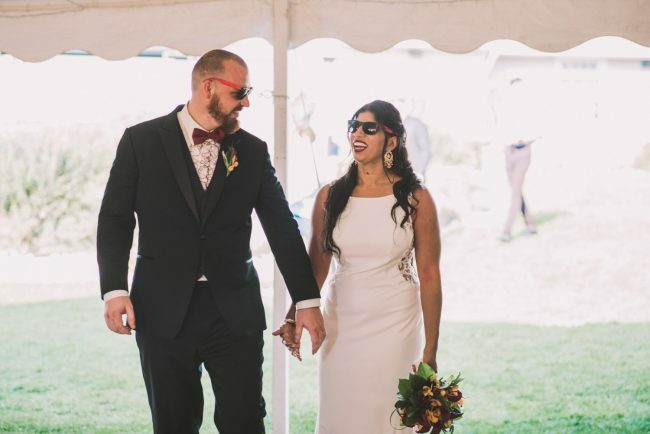 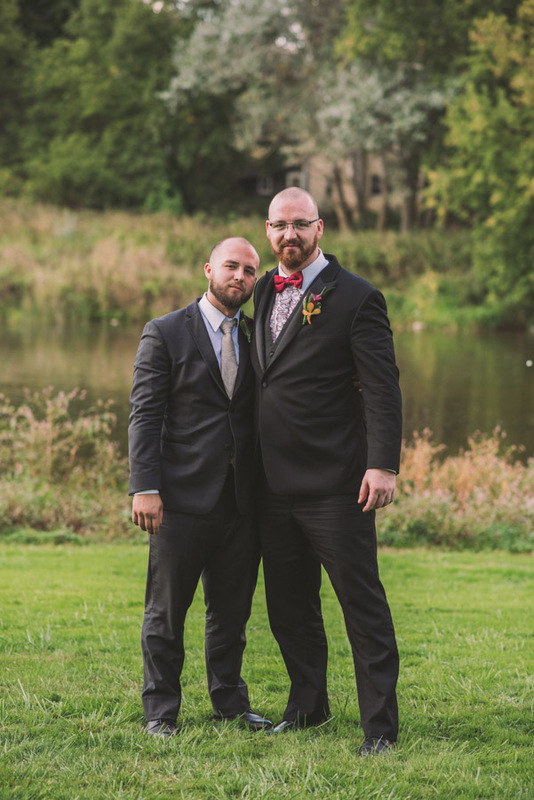 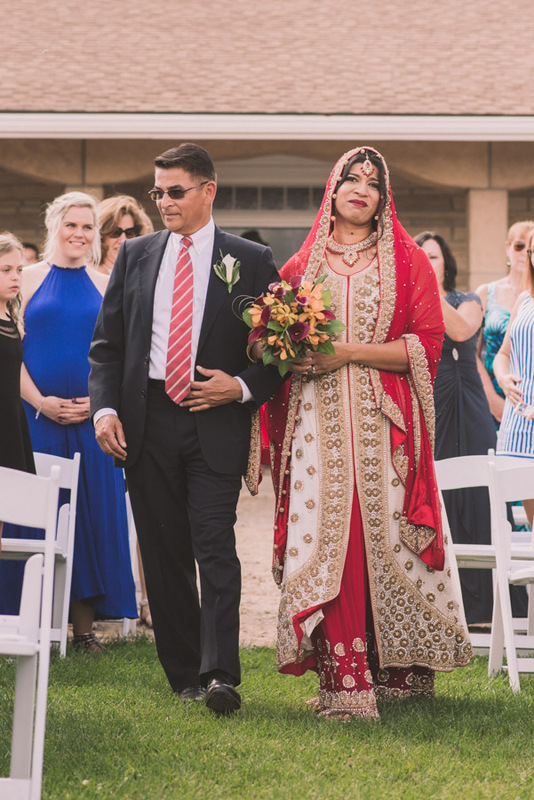 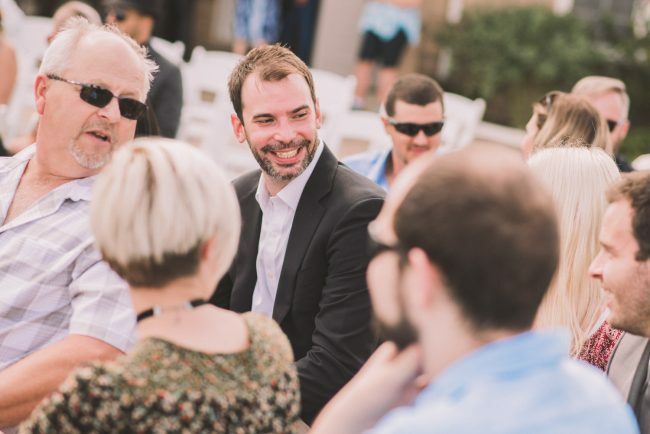 Irim and Tyler’s emotional ceremony took place in front of his family’s home surrounded by family and friends. 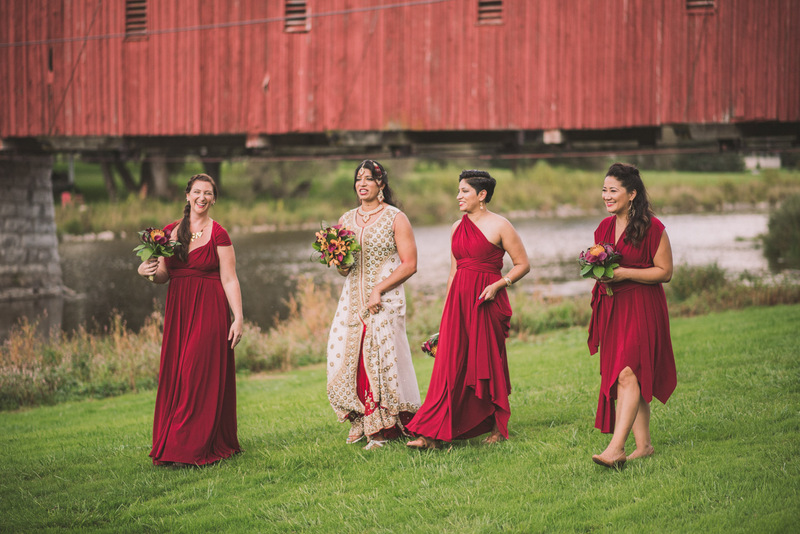 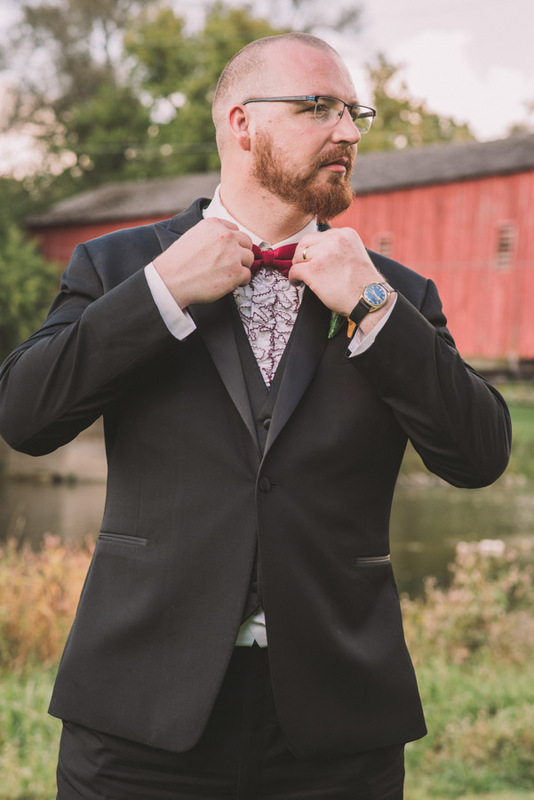 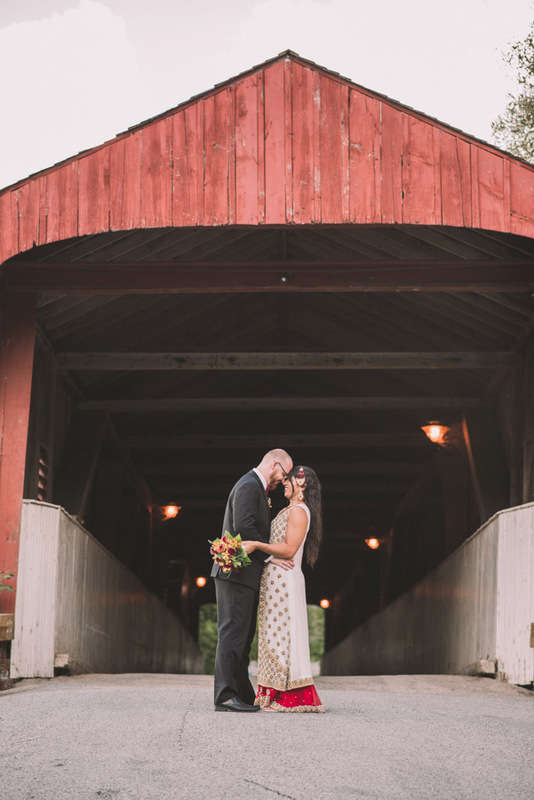 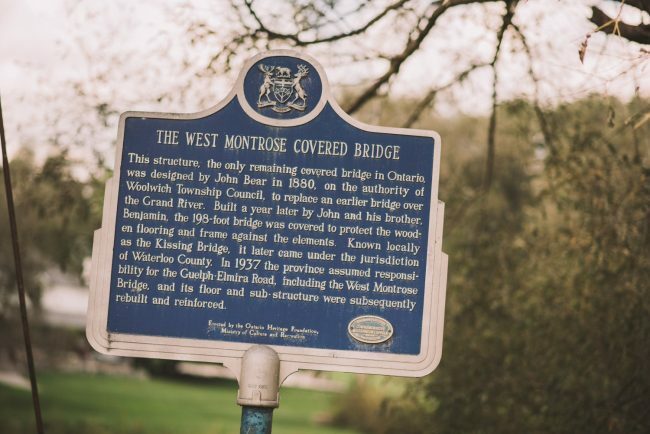 We then headed to the historic West Montrose Covered Bridge nearby for family photos and bridal party photography. 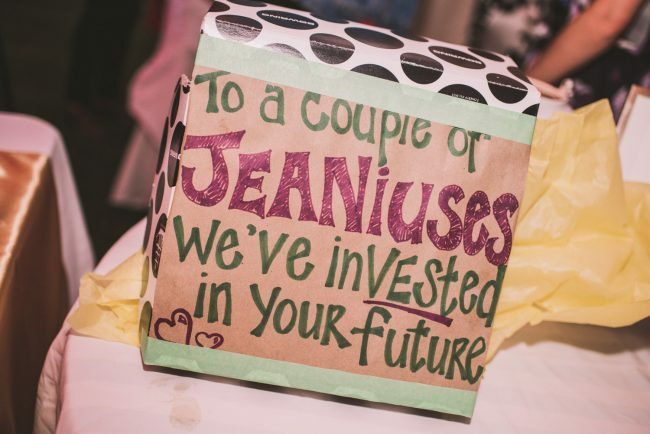 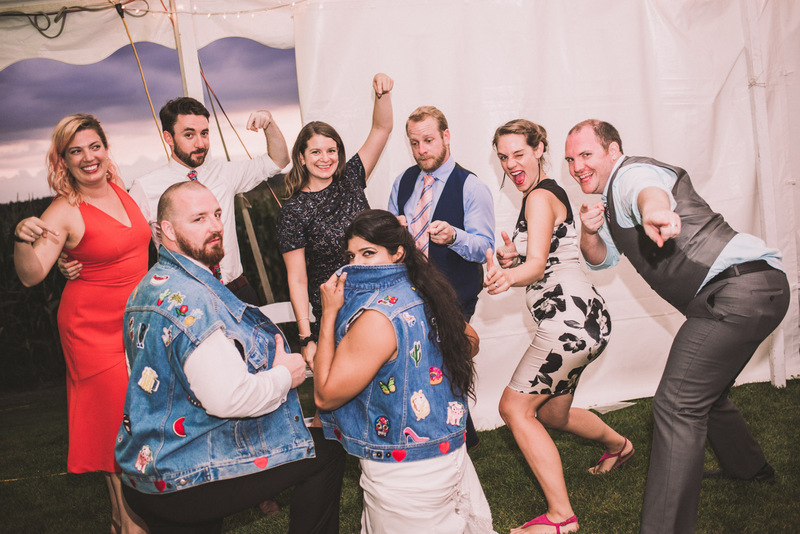 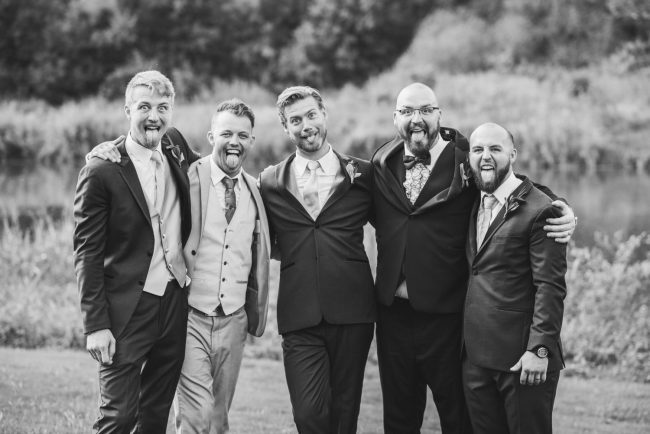 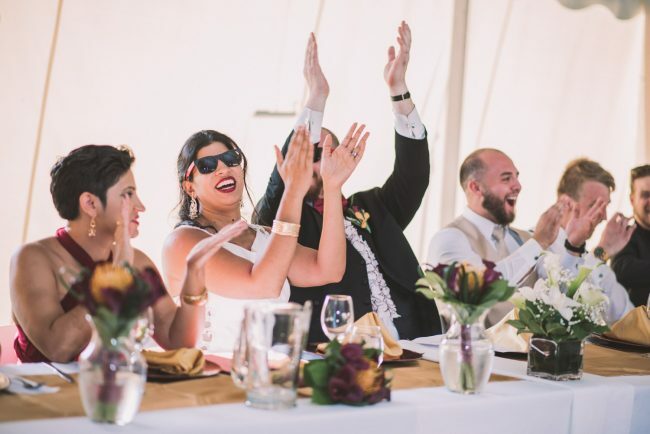 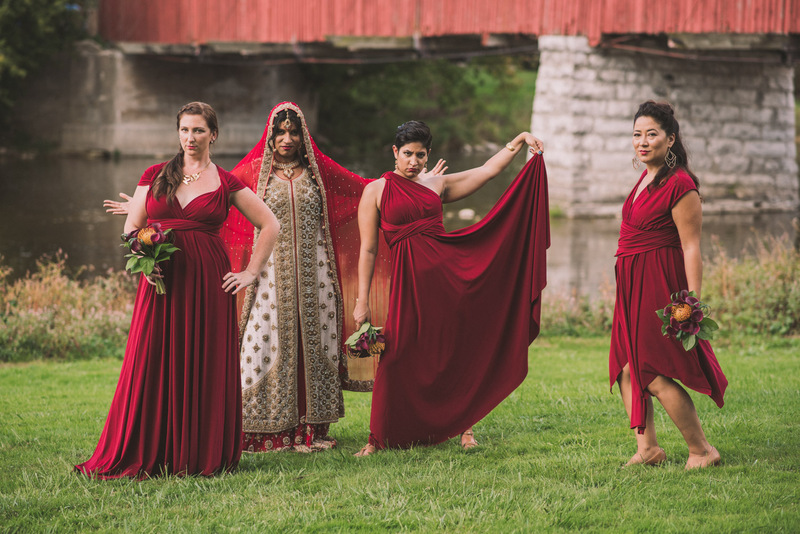 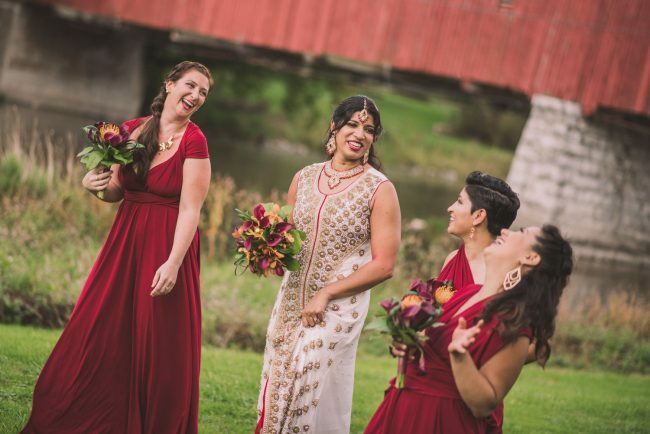 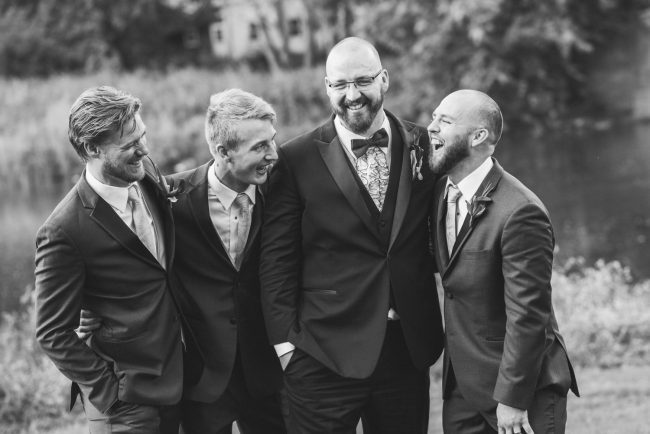 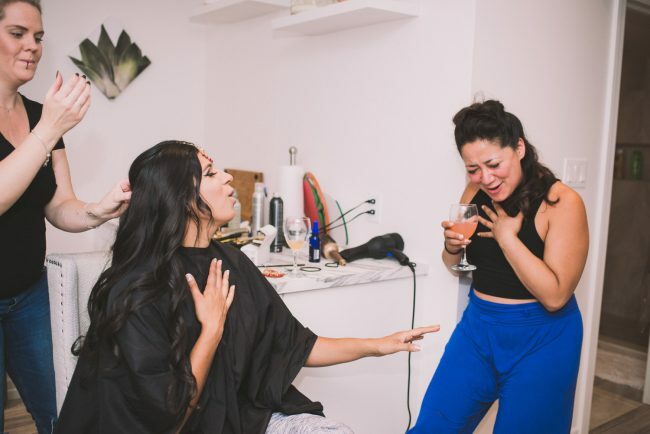 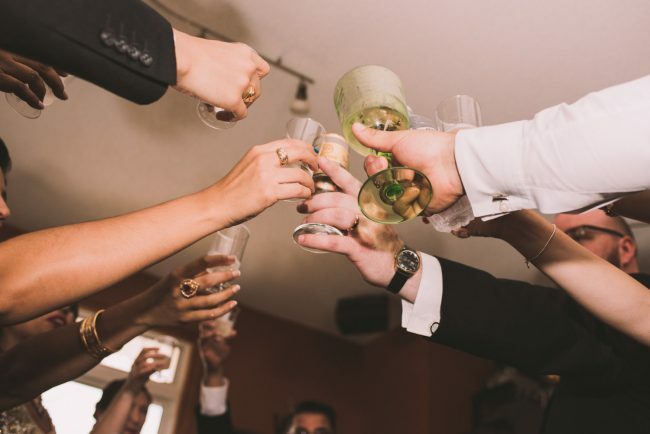 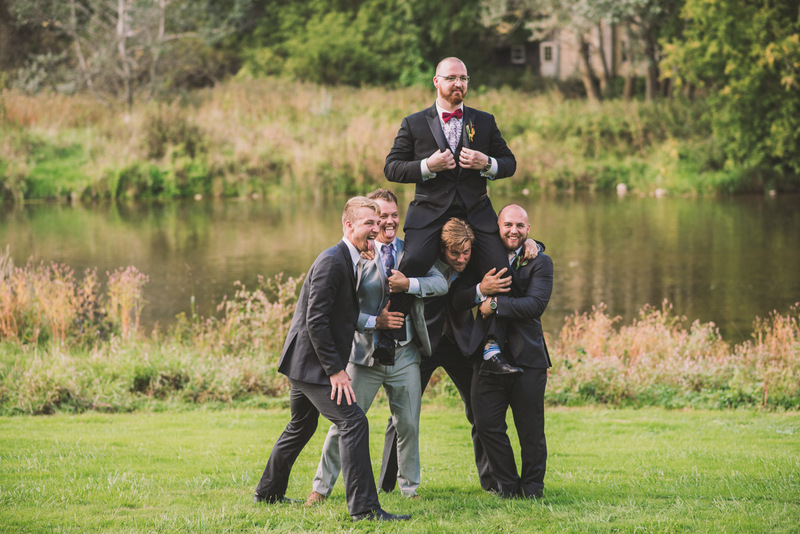 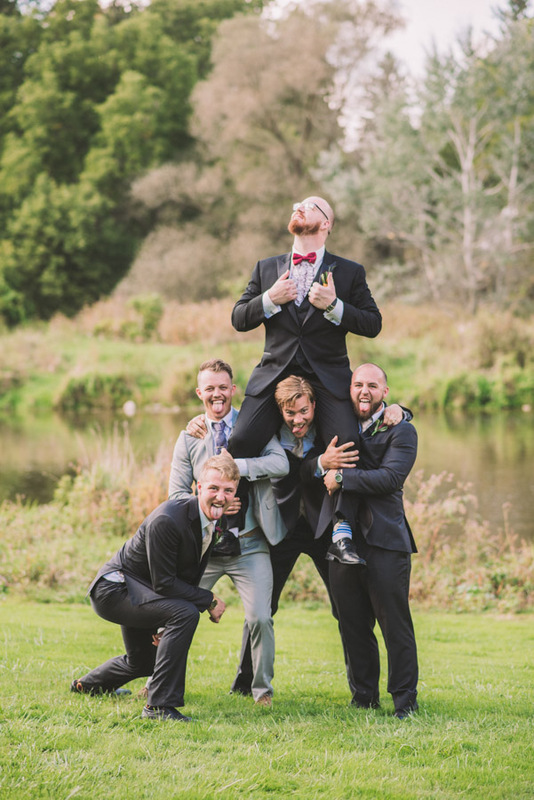 This bridal party was HILARIOUS! I was in stitches as we captured their antics. So much fun! 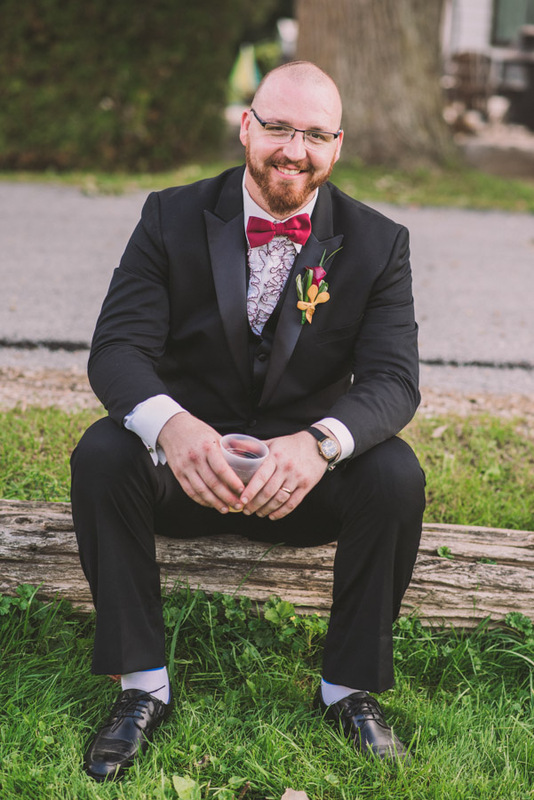 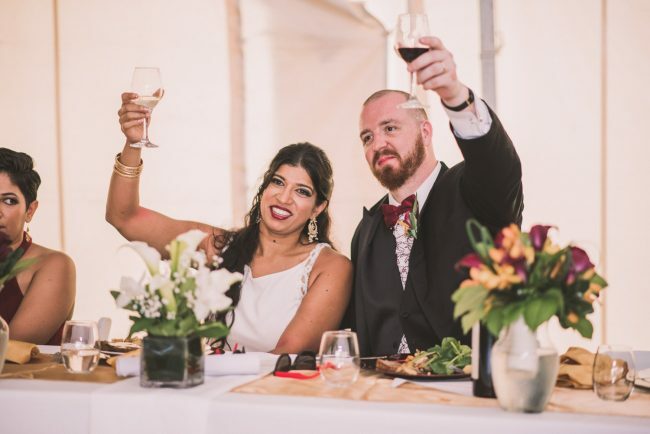 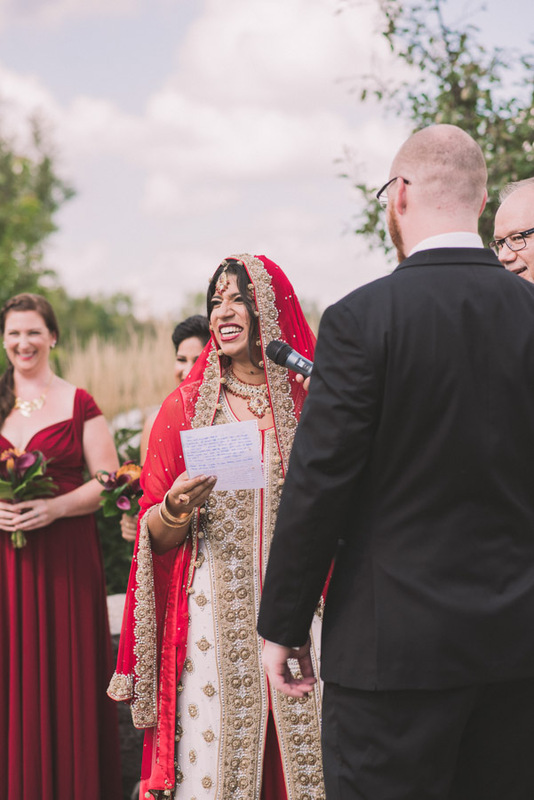 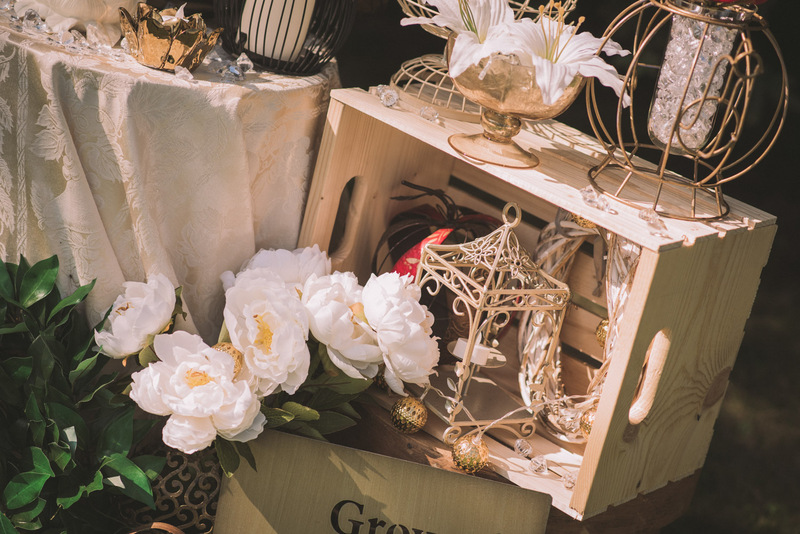 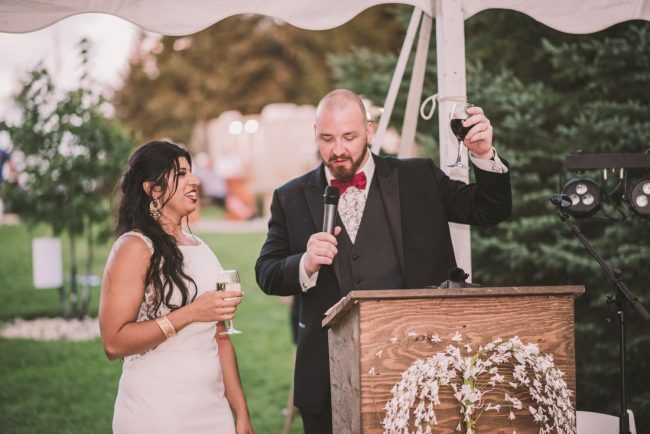 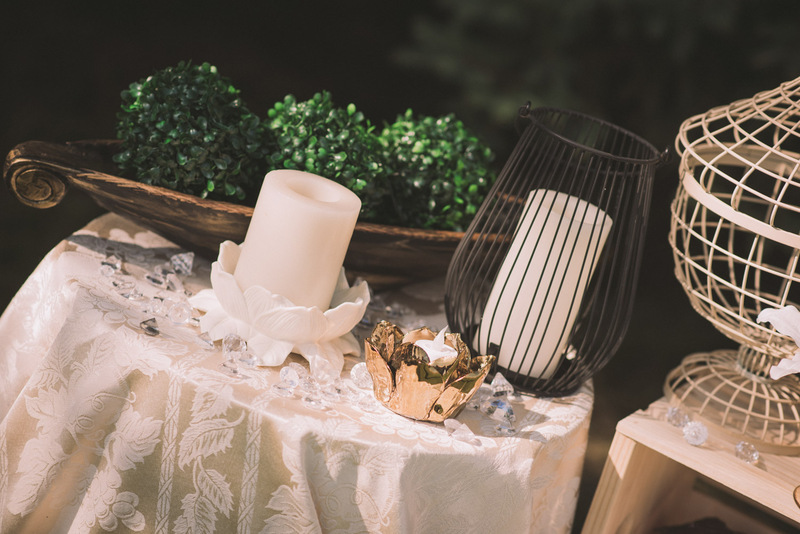 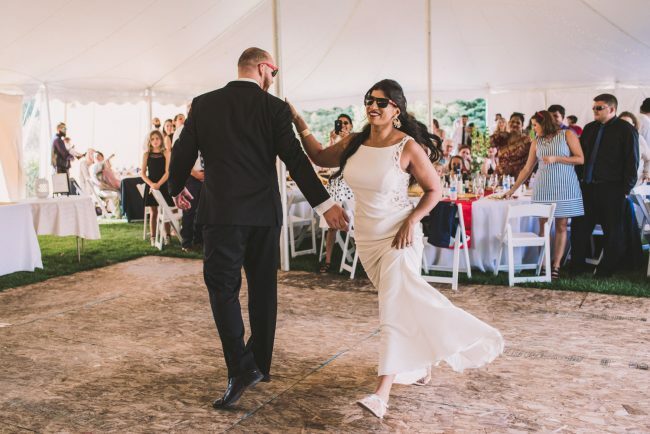 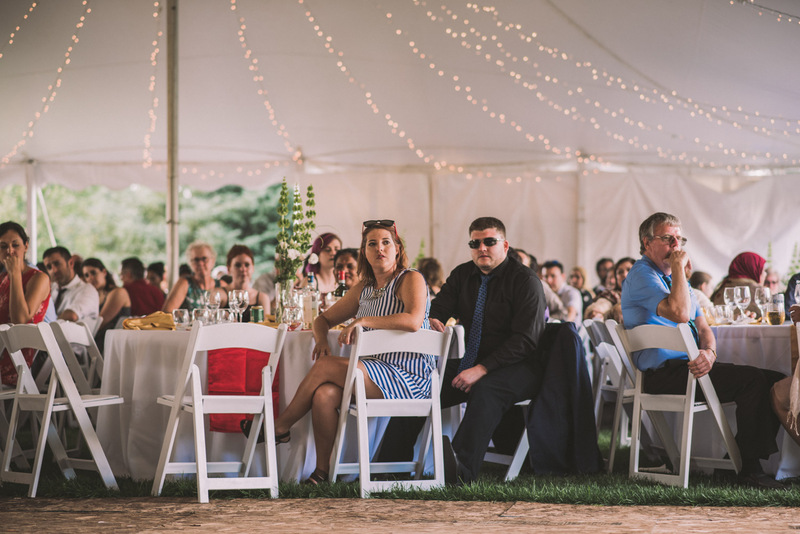 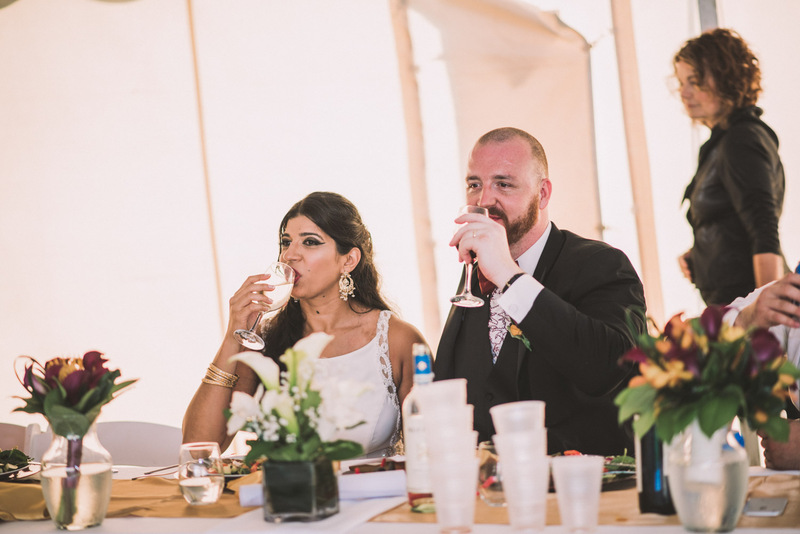 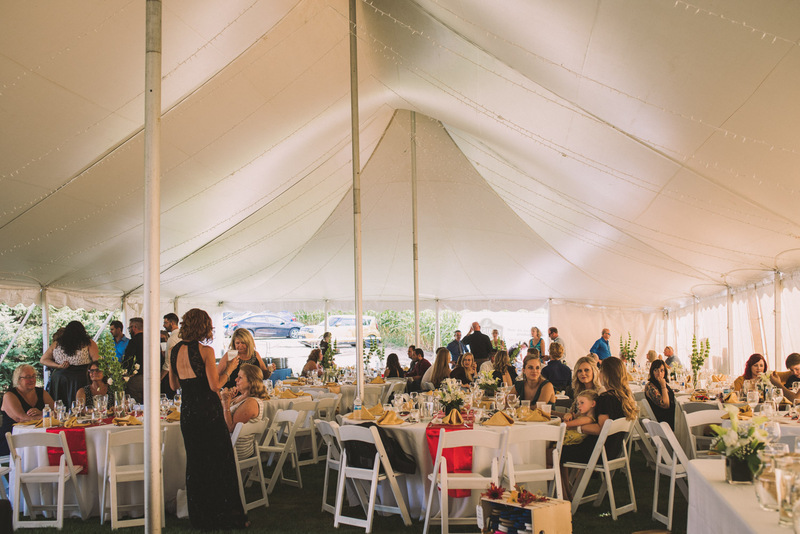 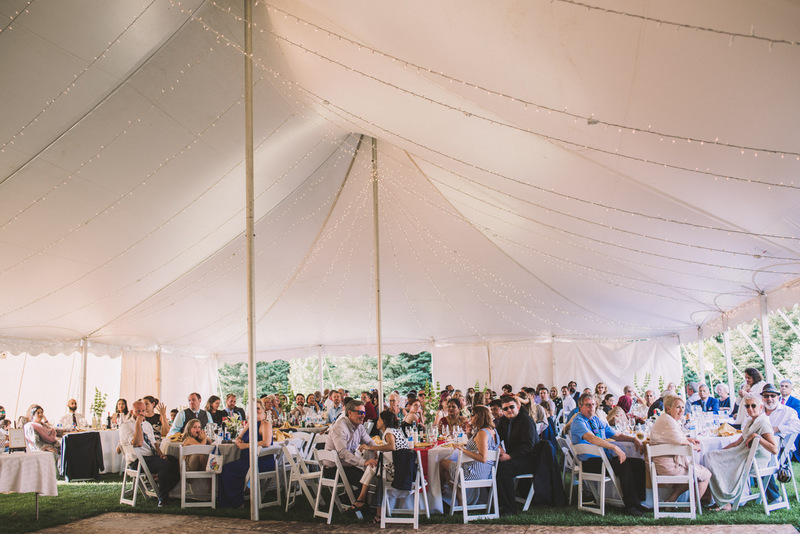 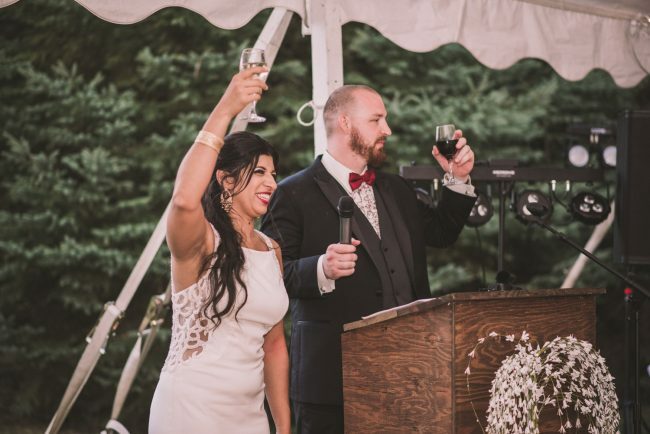 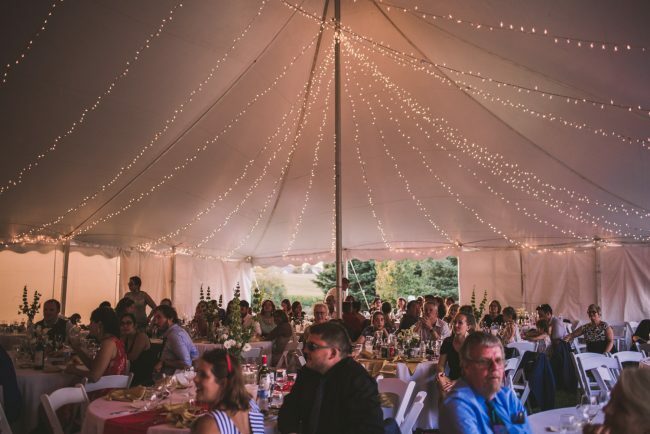 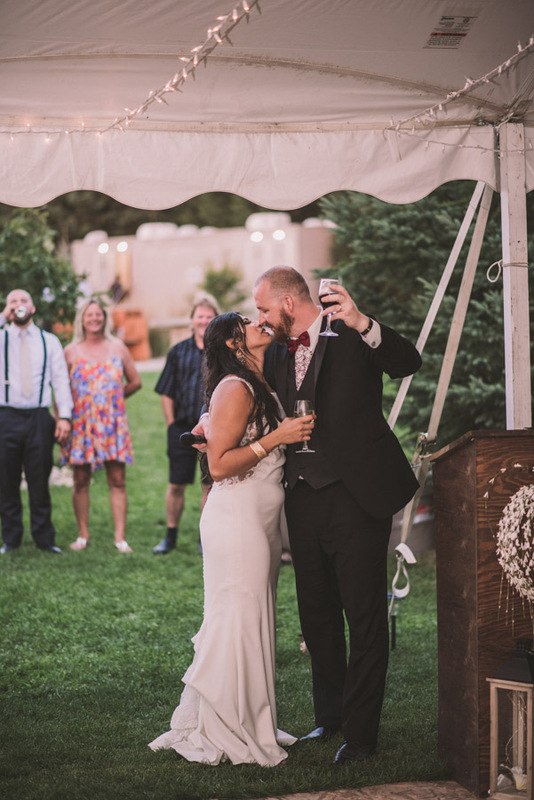 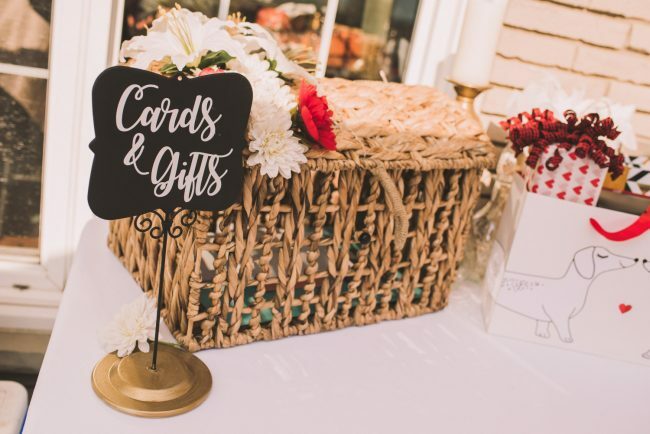 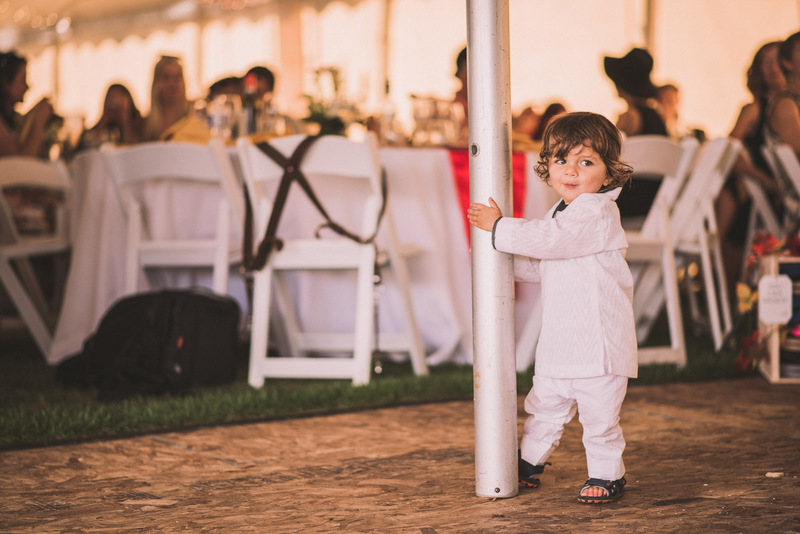 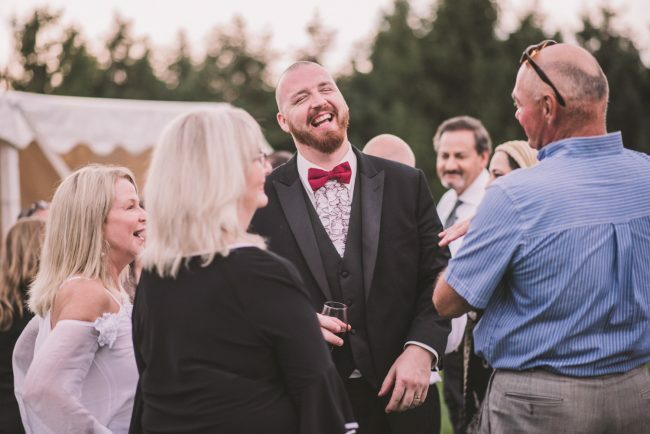 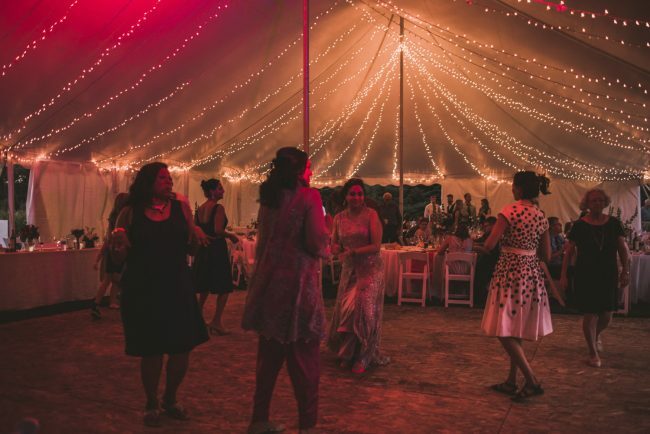 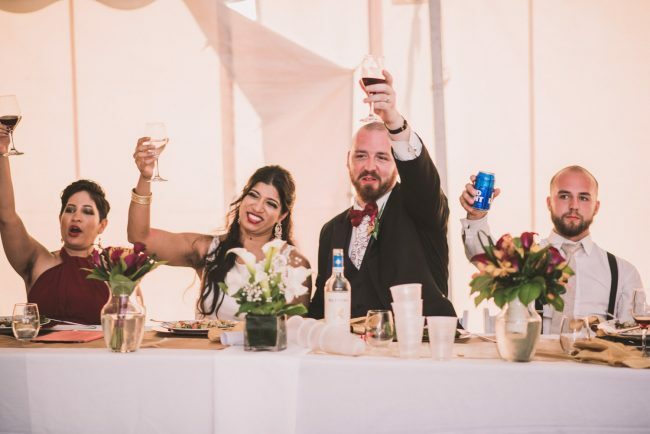 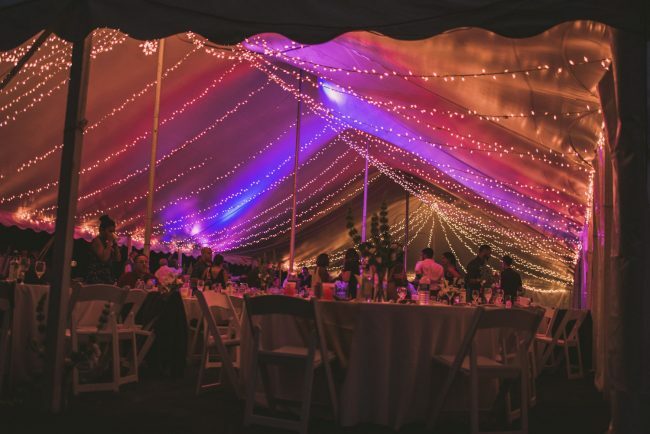 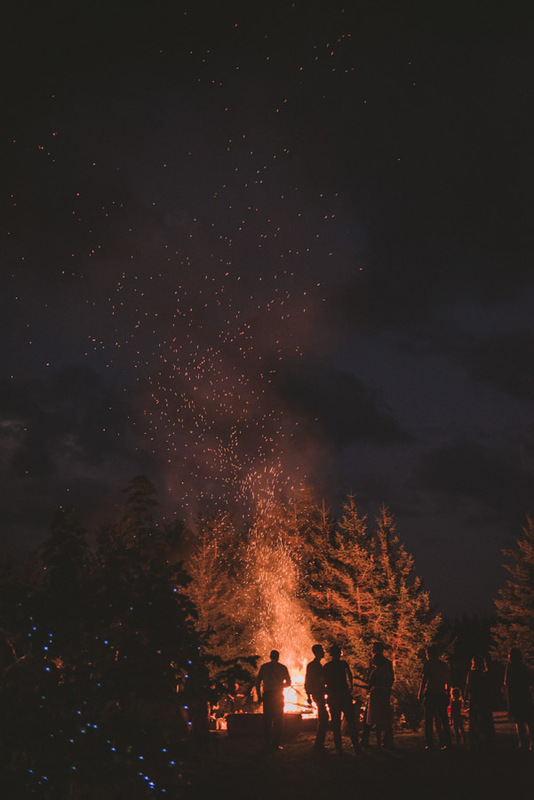 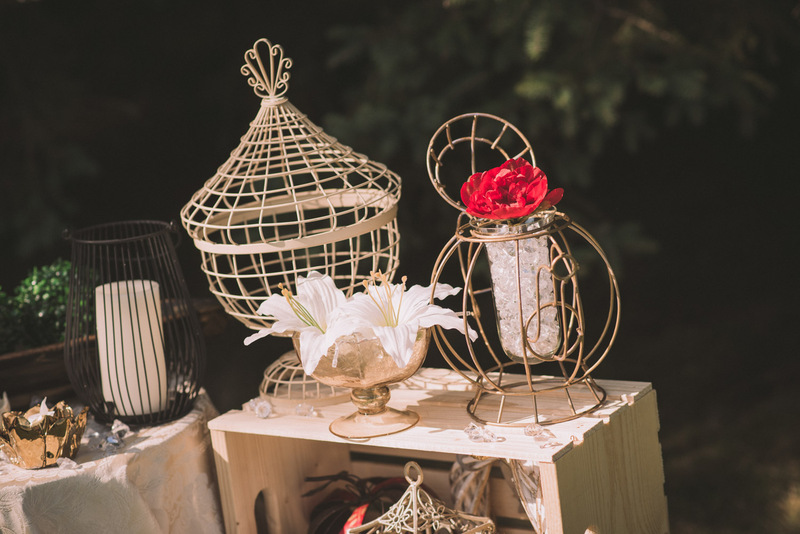 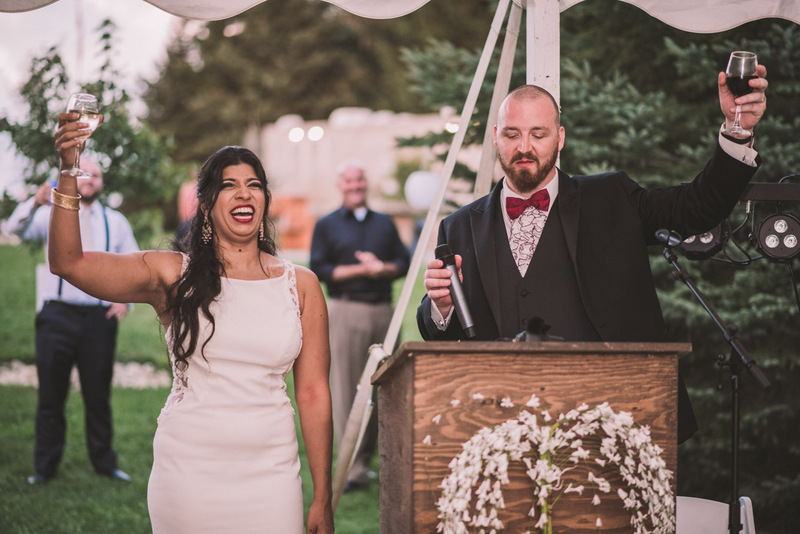 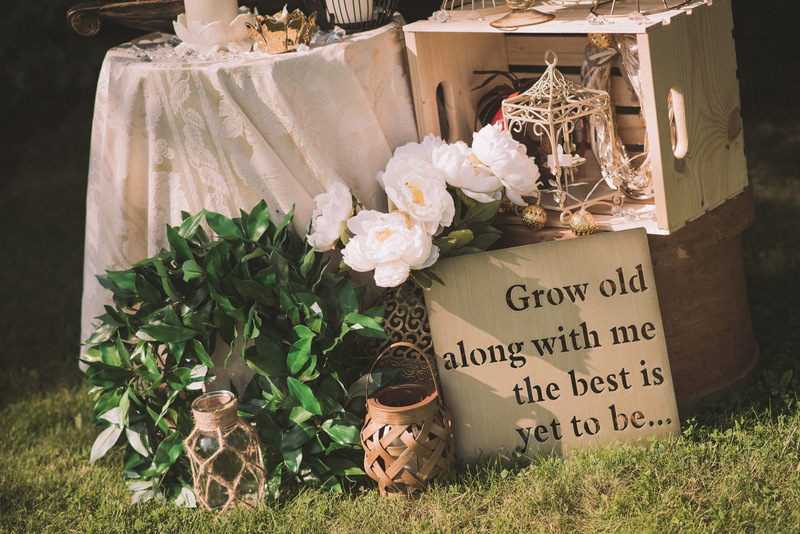 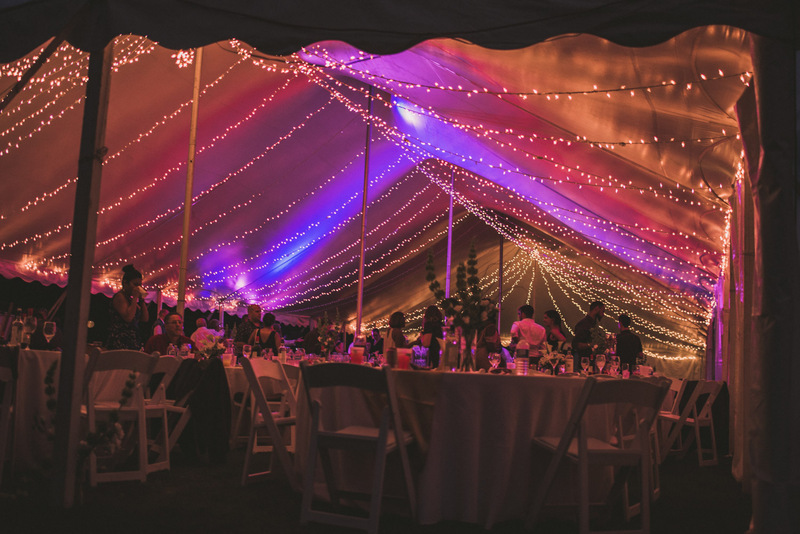 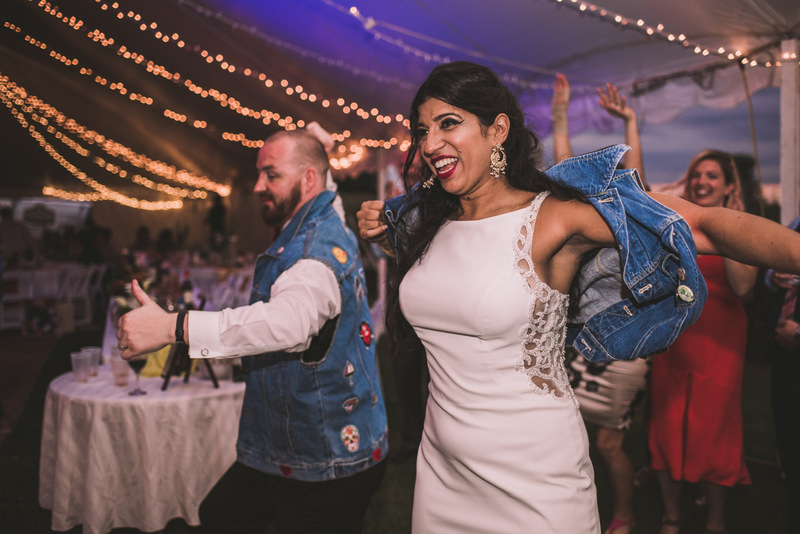 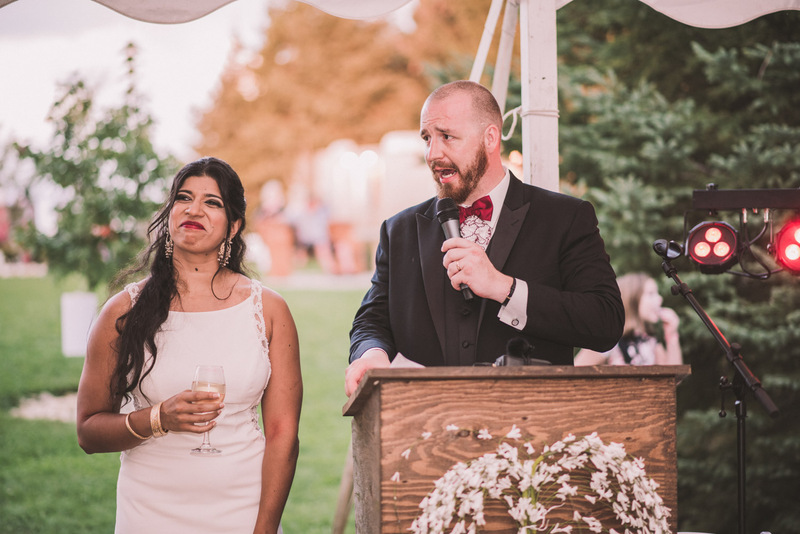 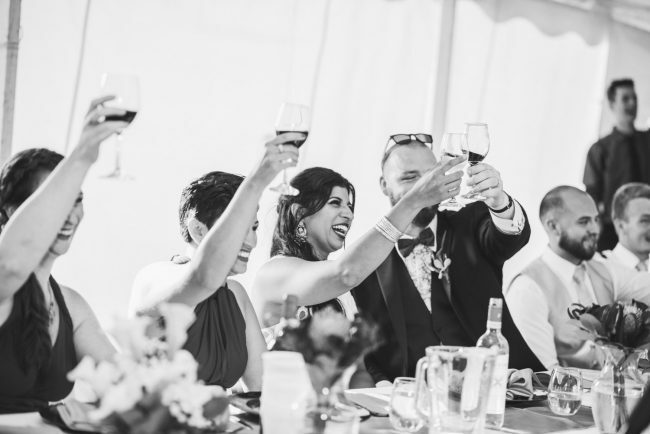 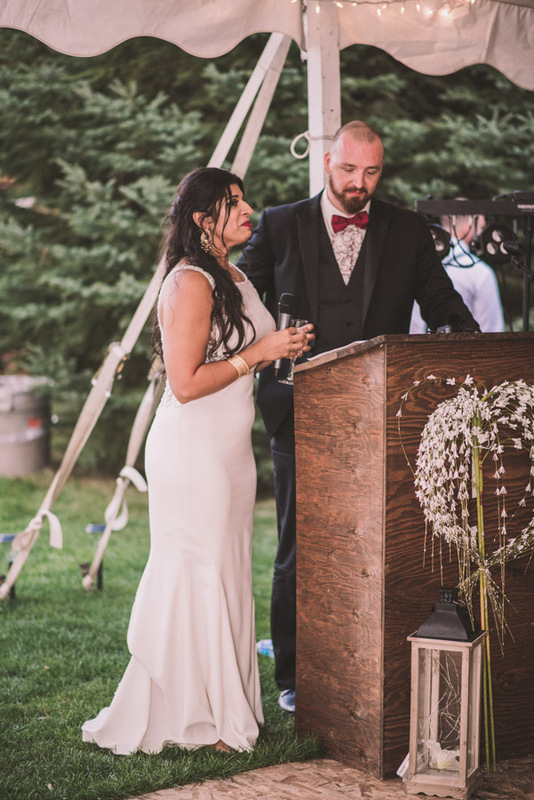 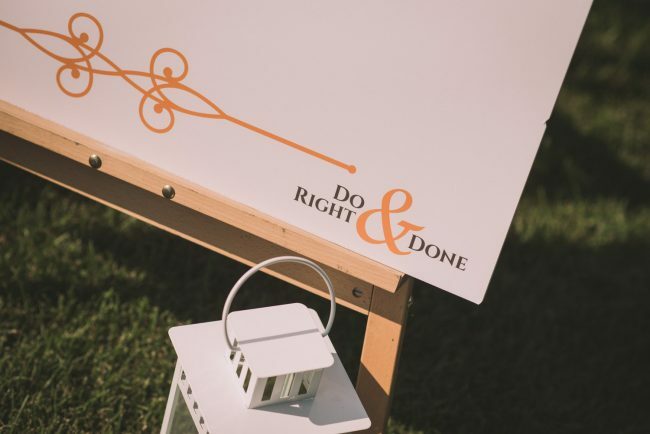 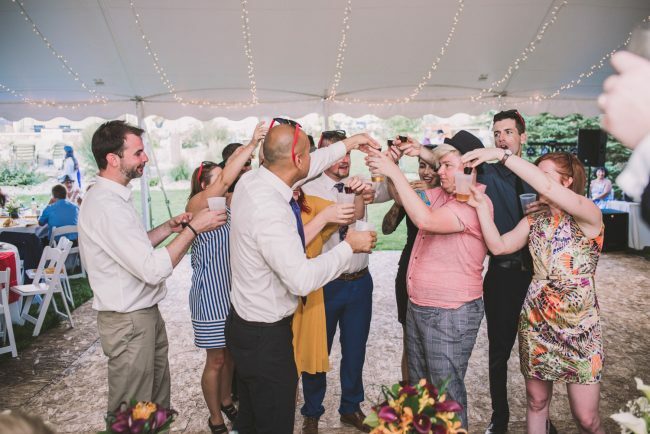 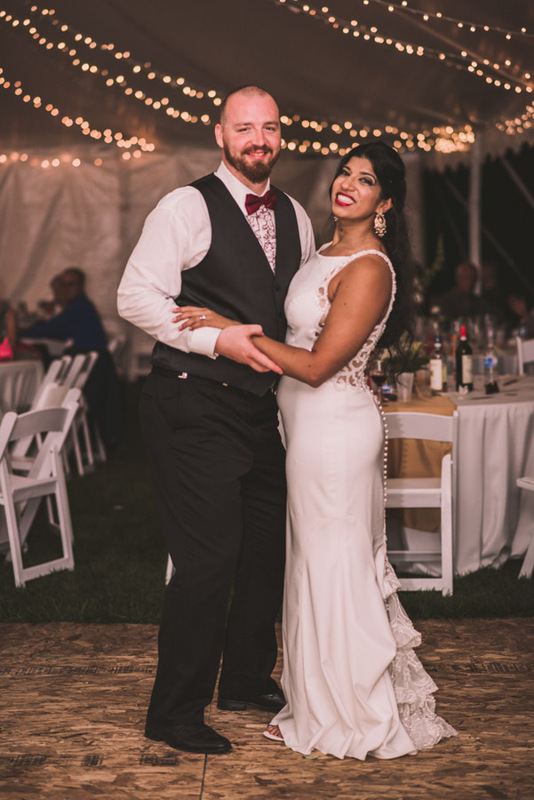 Their reception took place in an amazing backyard tent, complete with beautiful lights and a gigantic bonfire as the sun set and the evening festivities progressed. 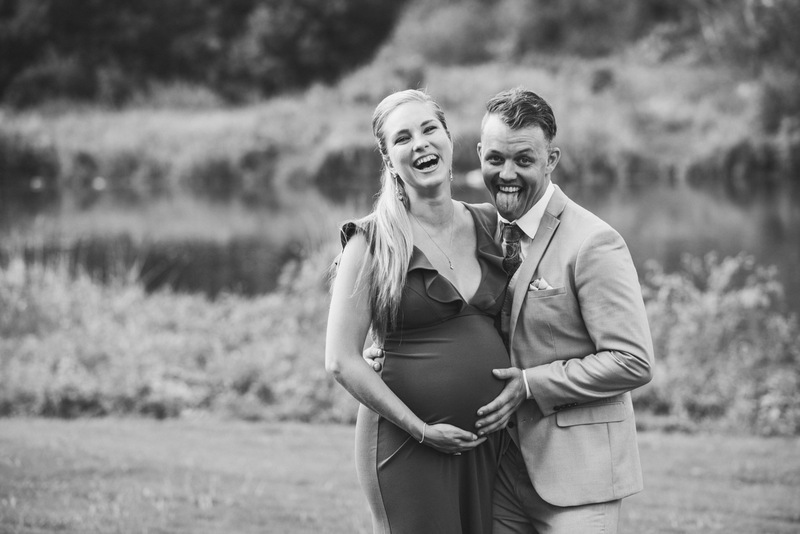 It was truly a perfect day and I am honoured to have spent it with this amazing couple and their family and friends!